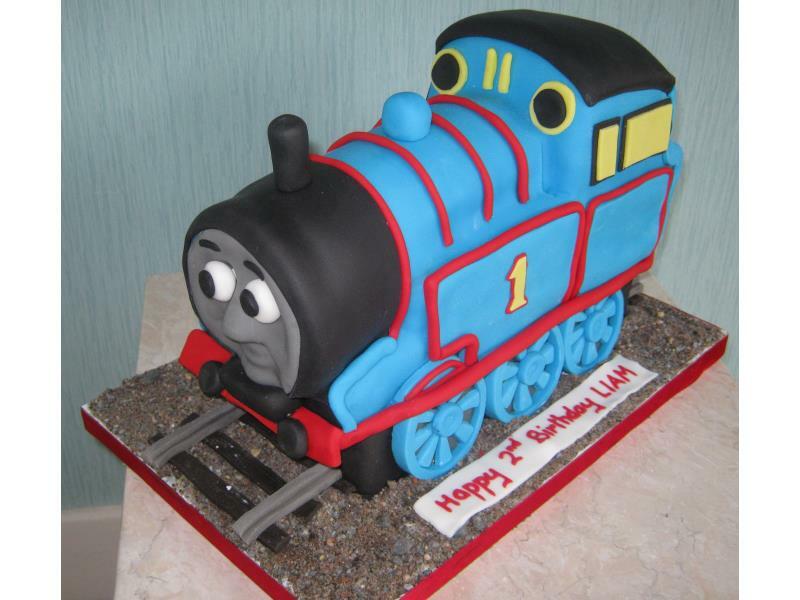 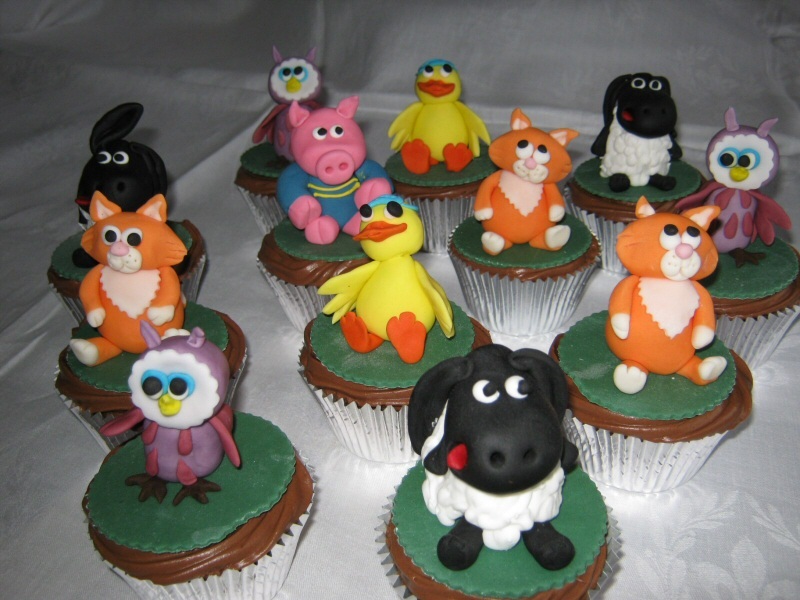 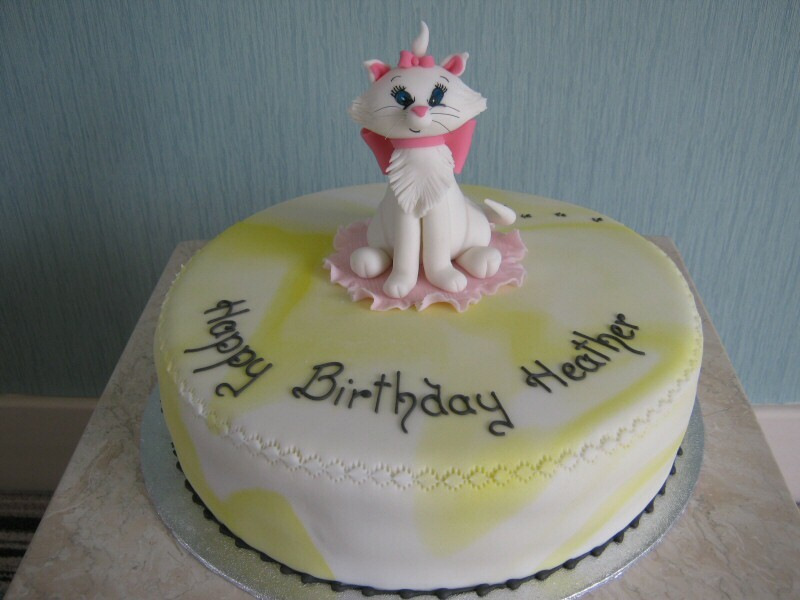 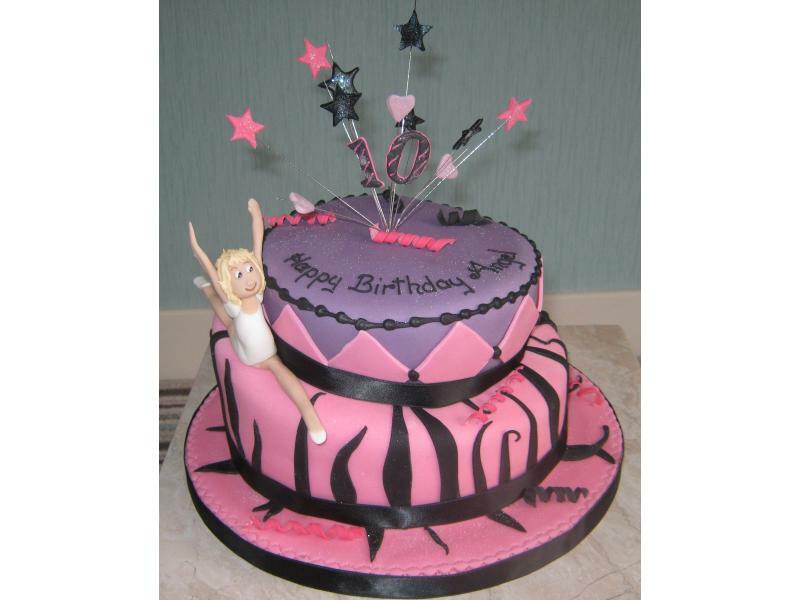 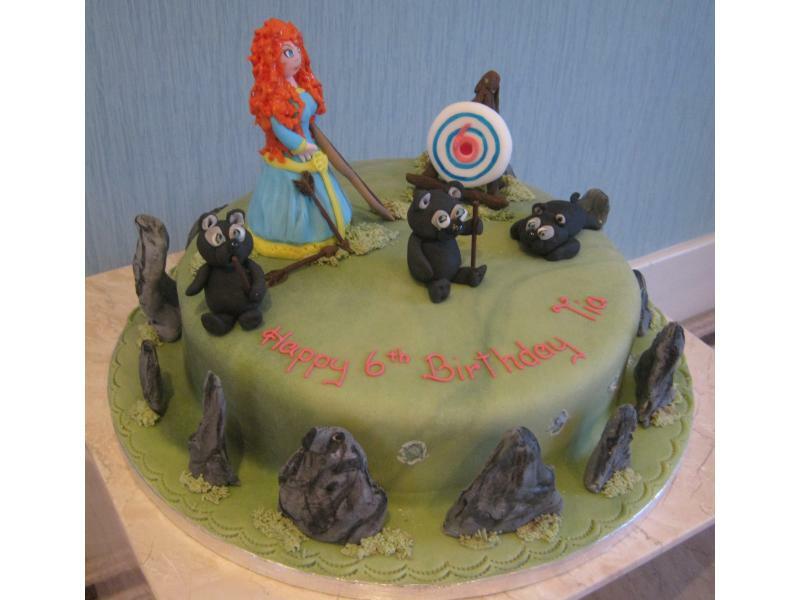 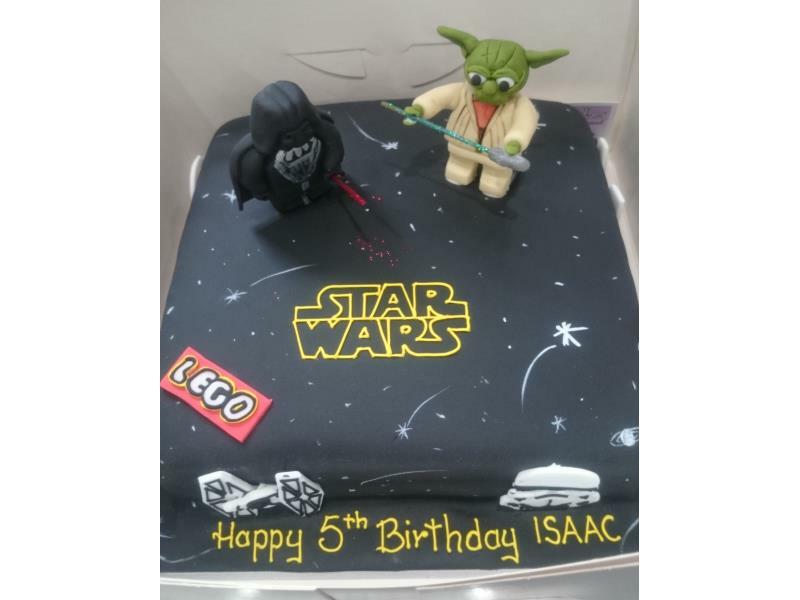 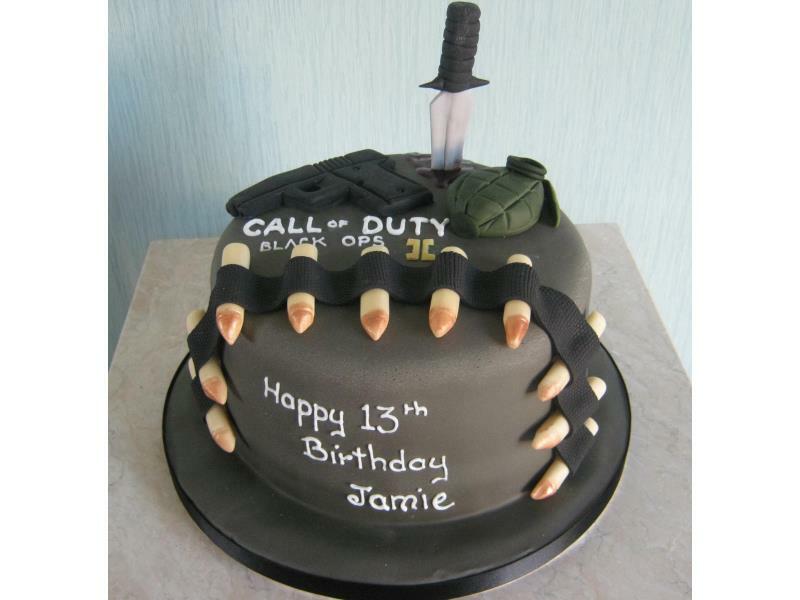 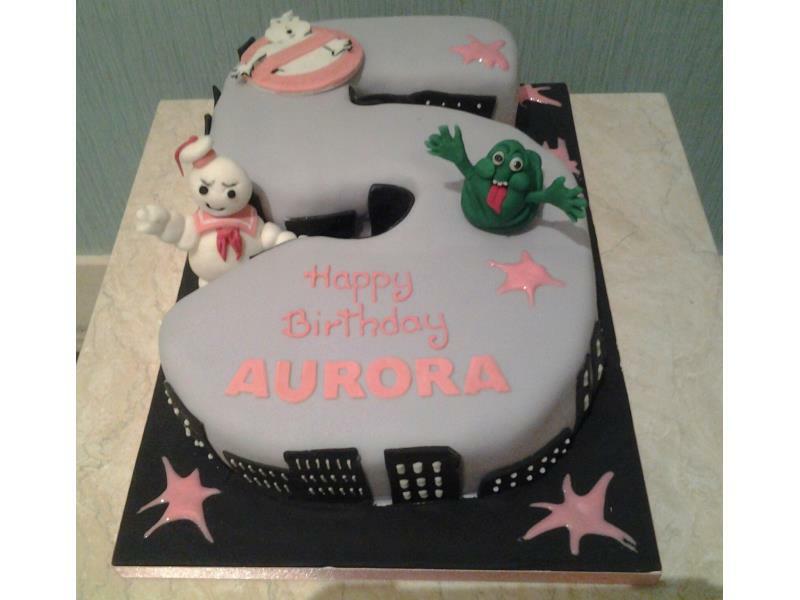 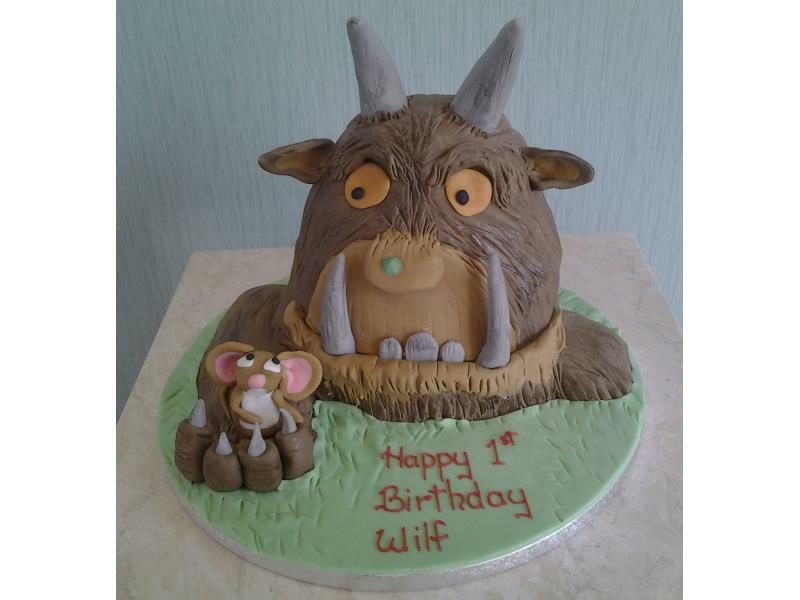 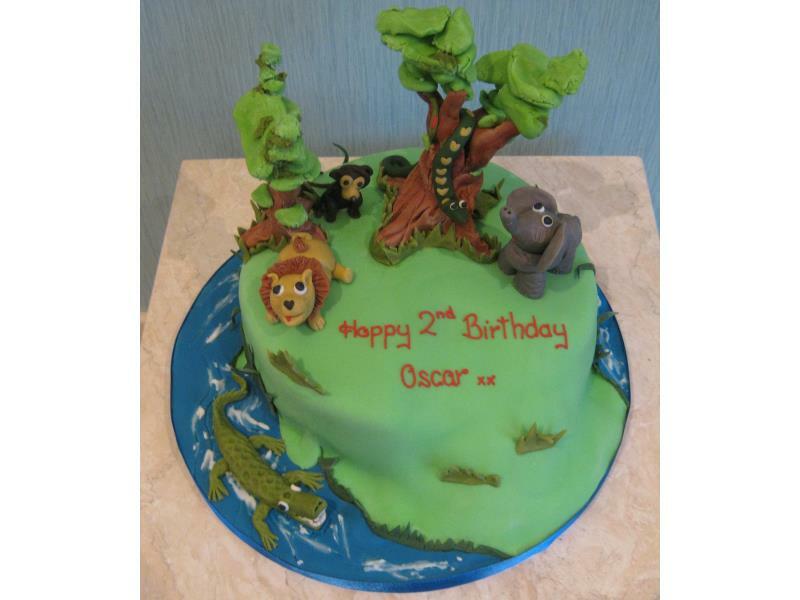 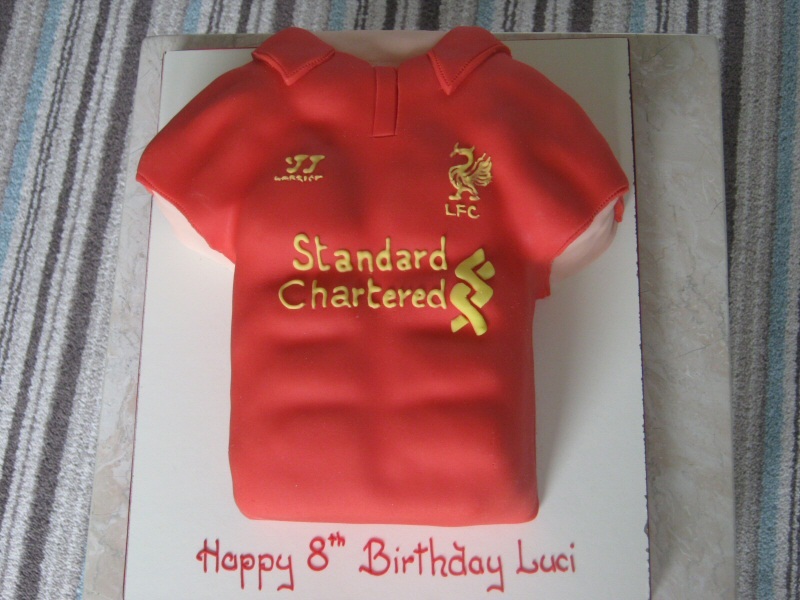 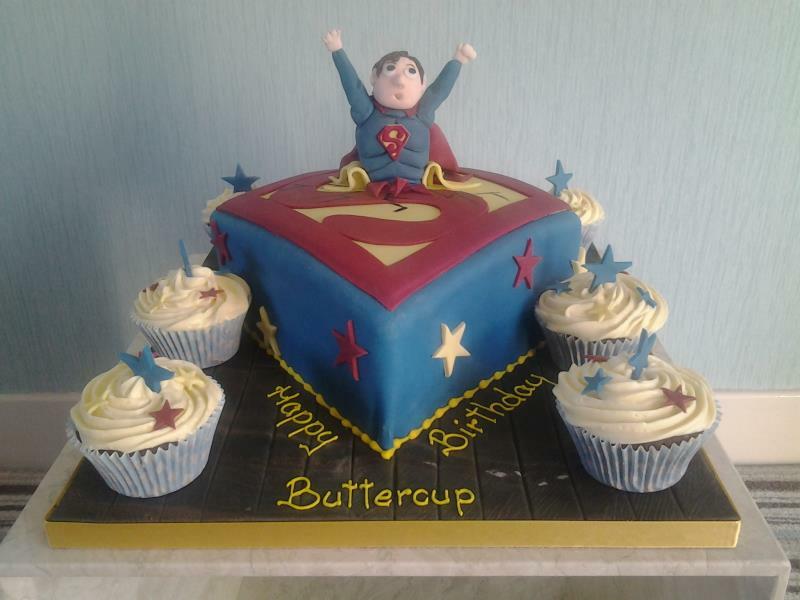 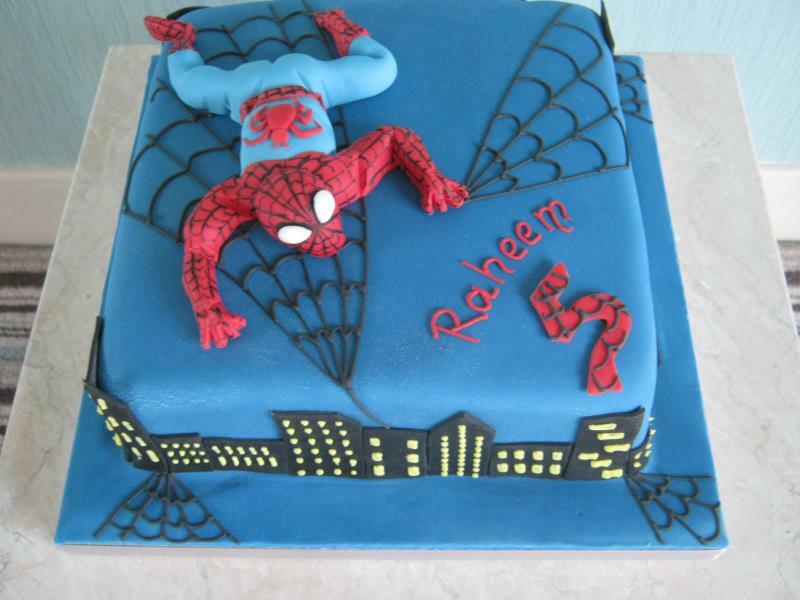 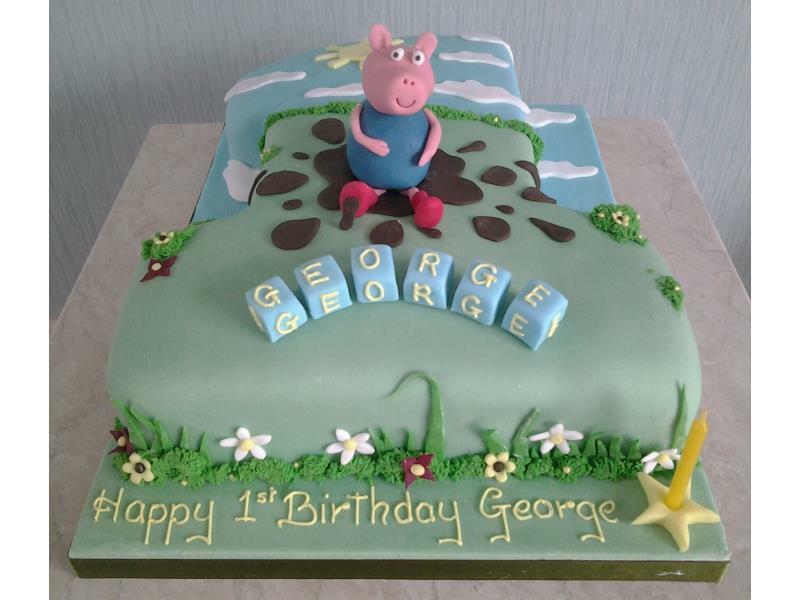 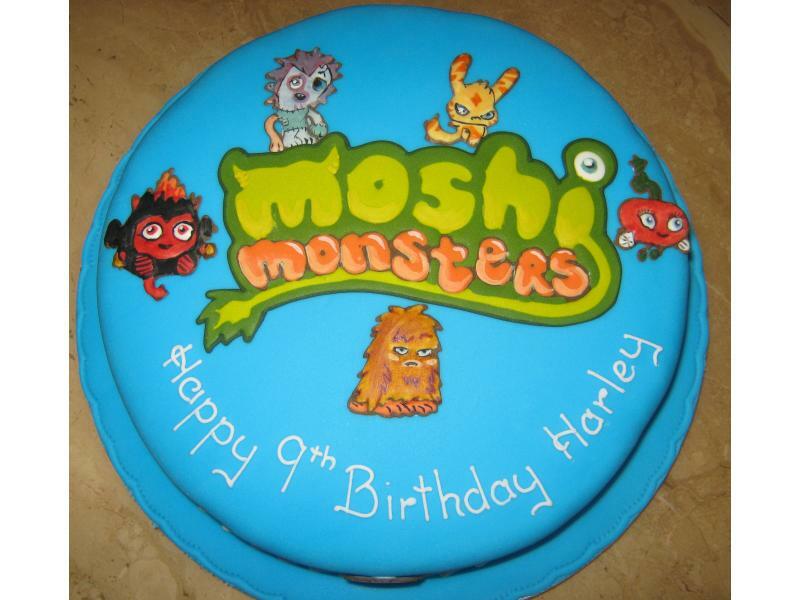 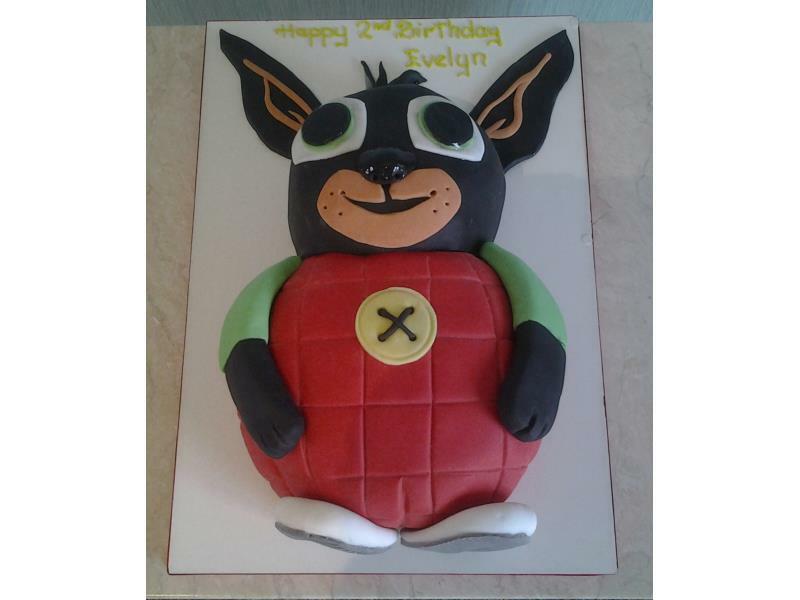 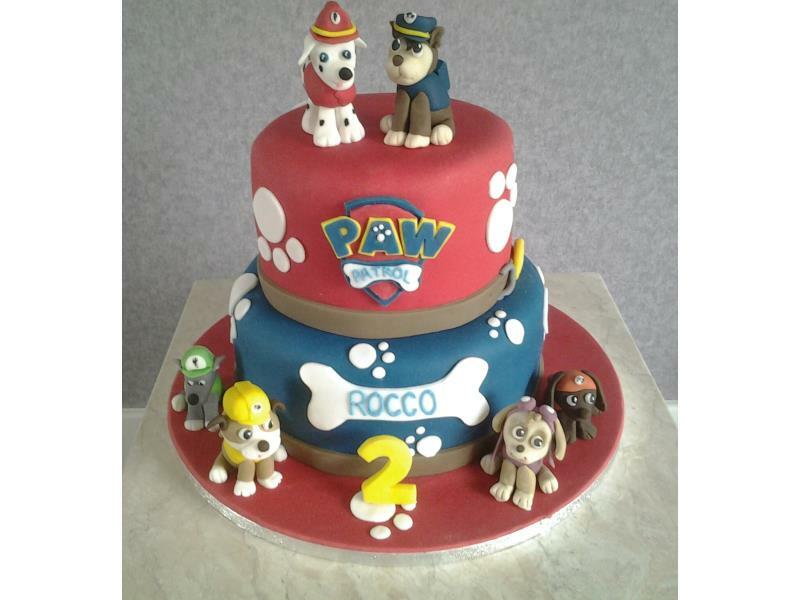 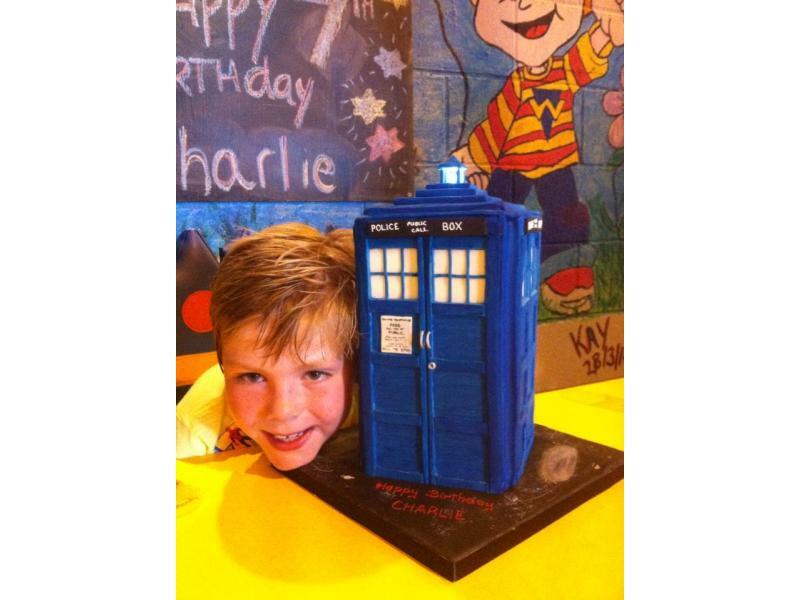 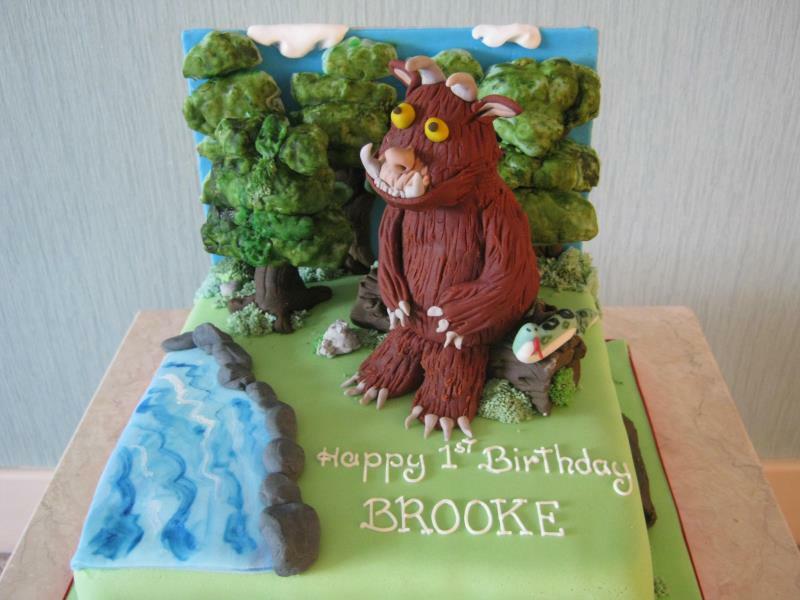 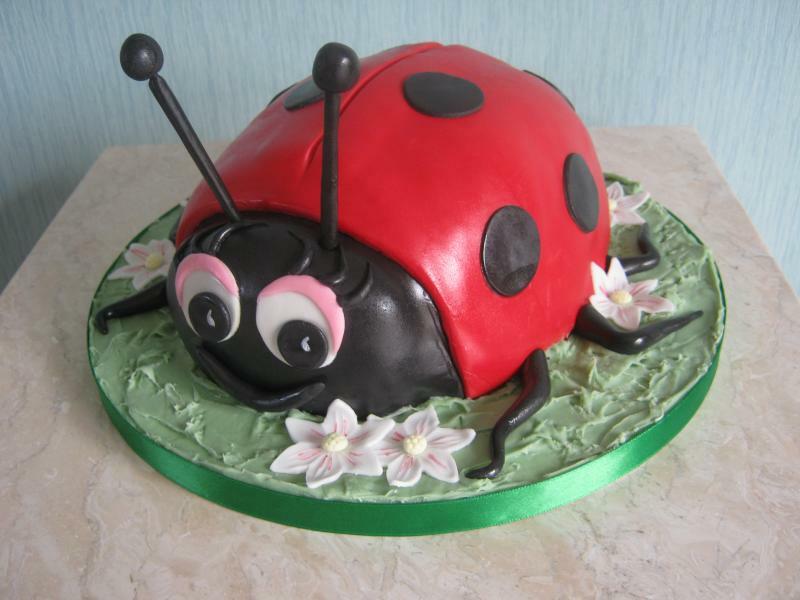 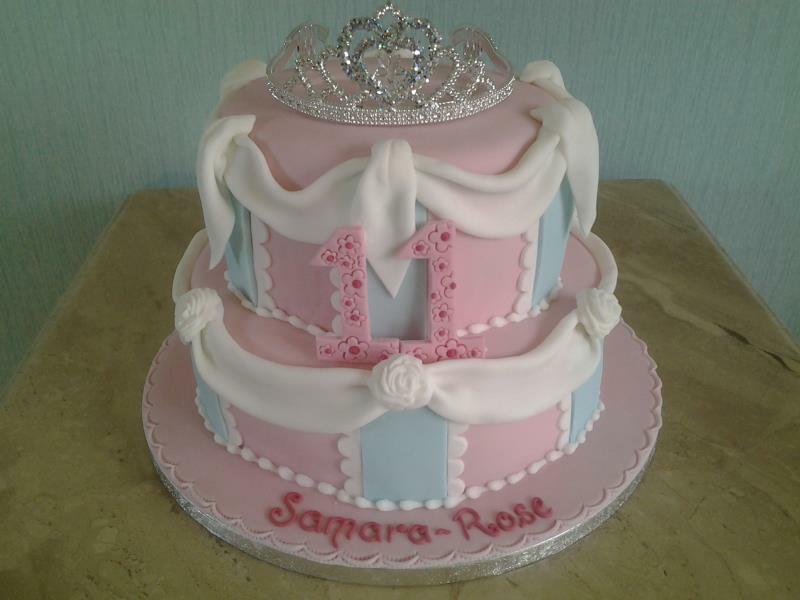 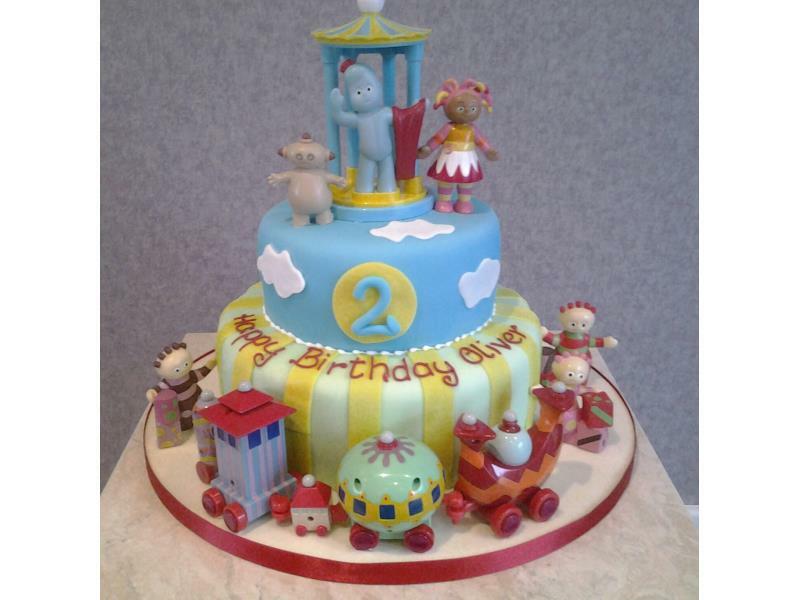 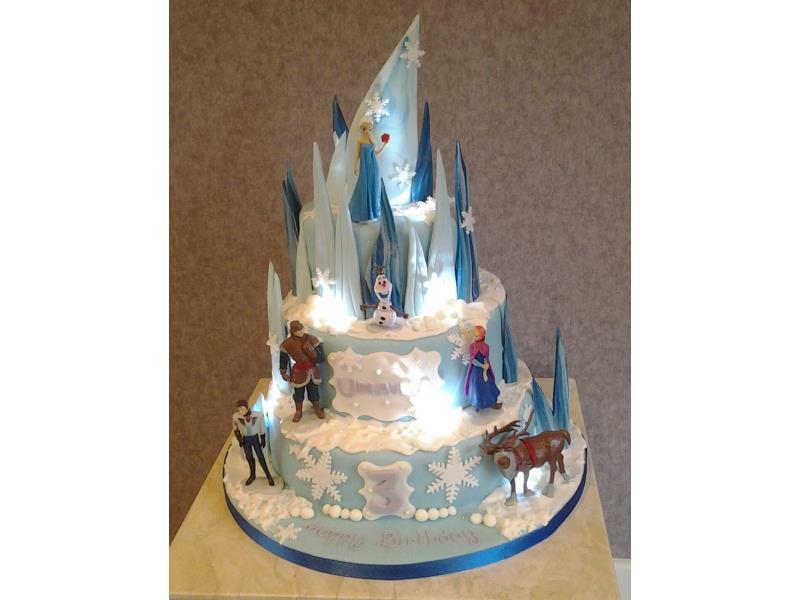 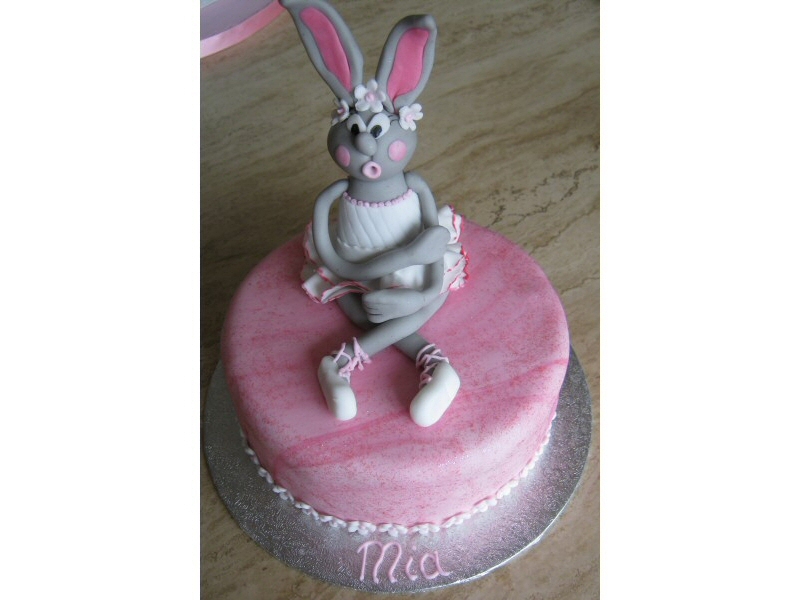 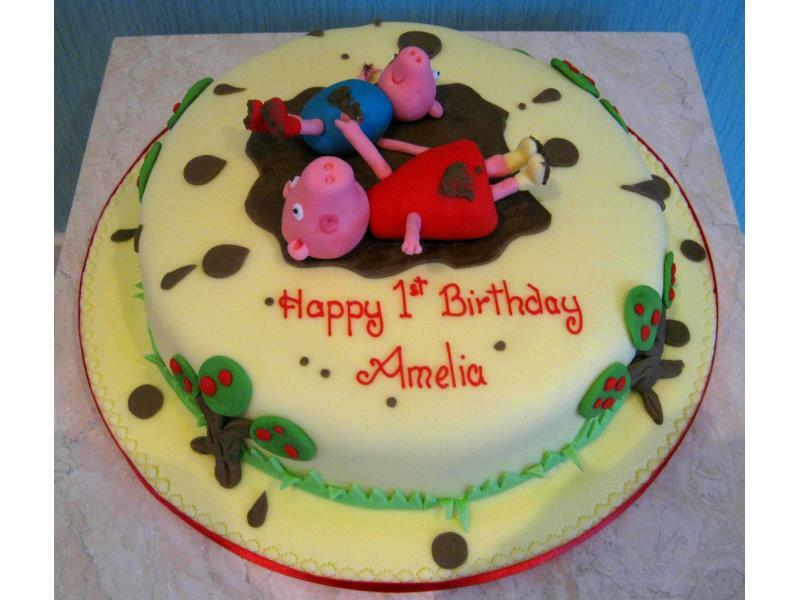 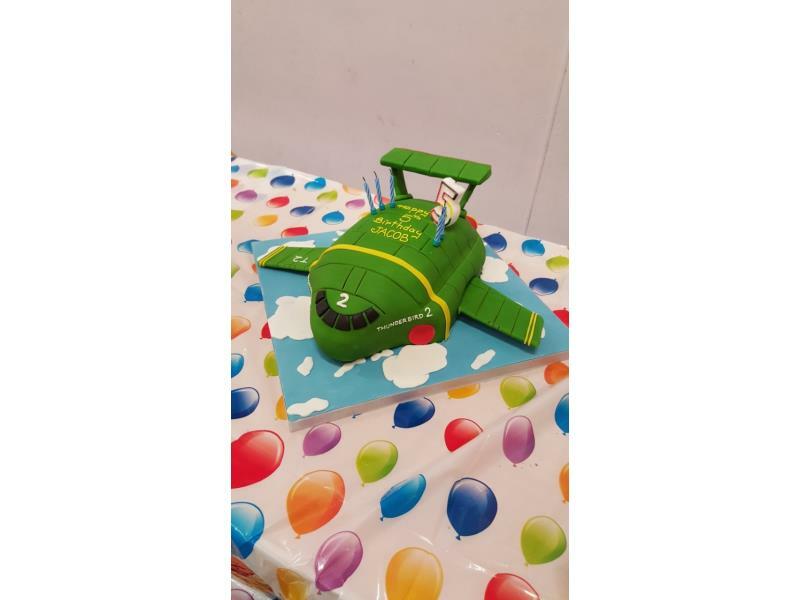 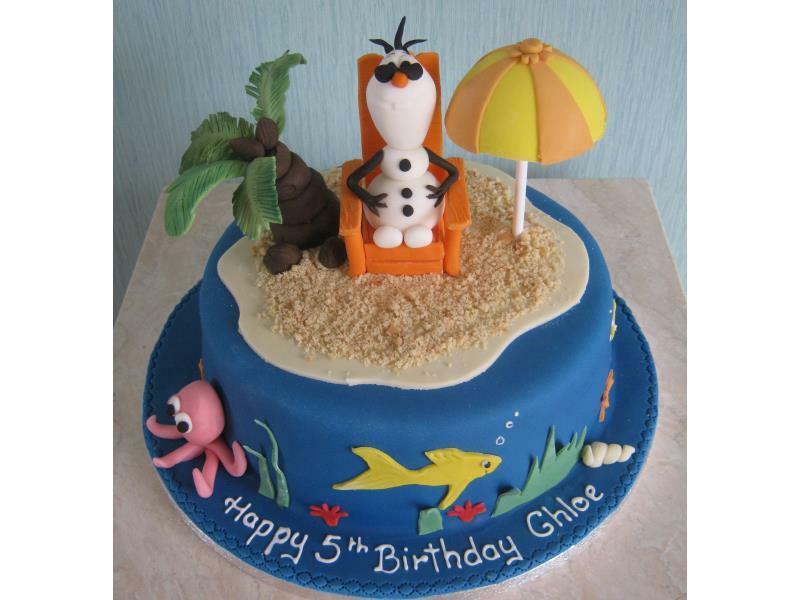 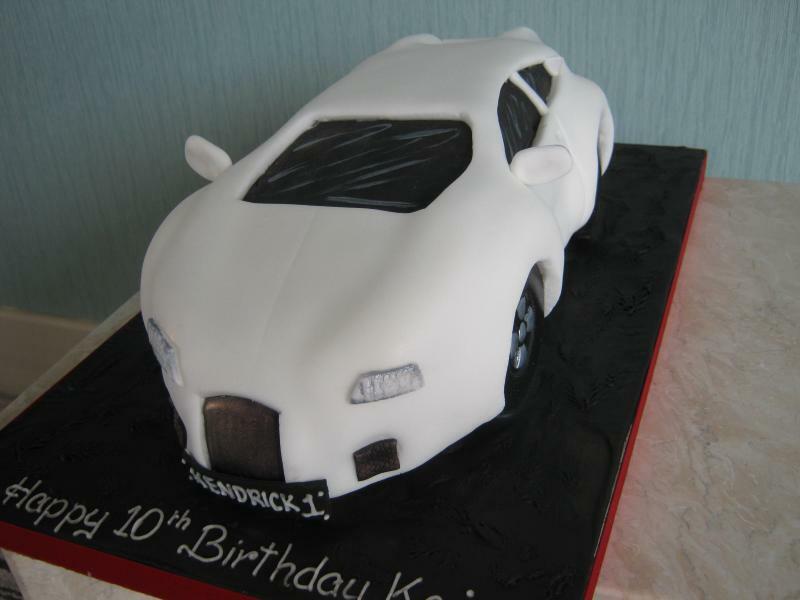 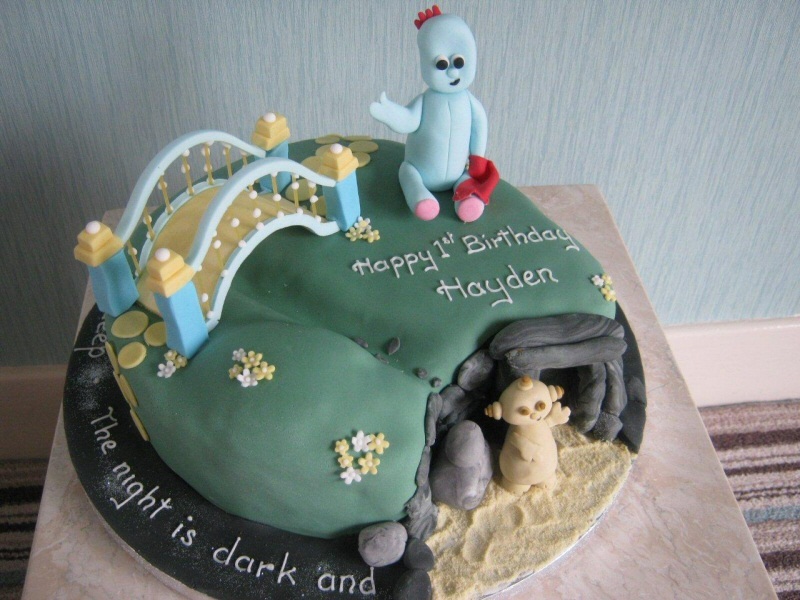 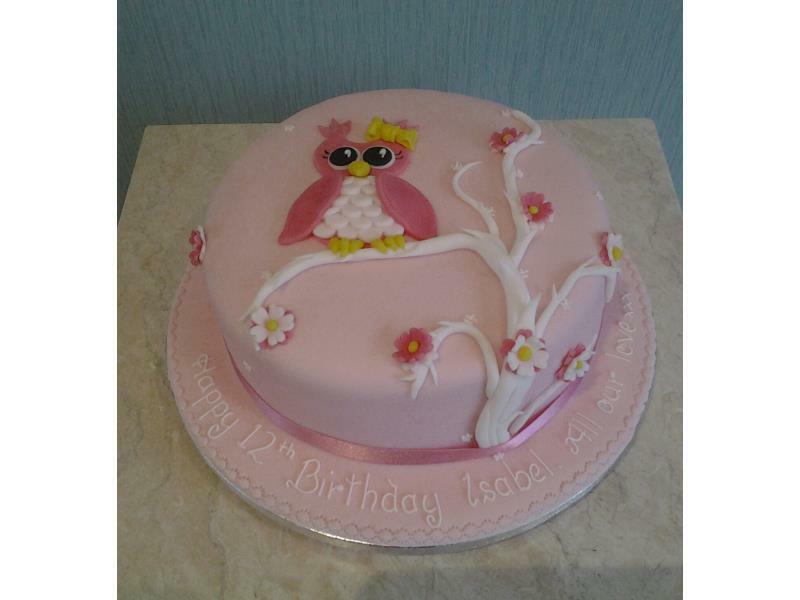 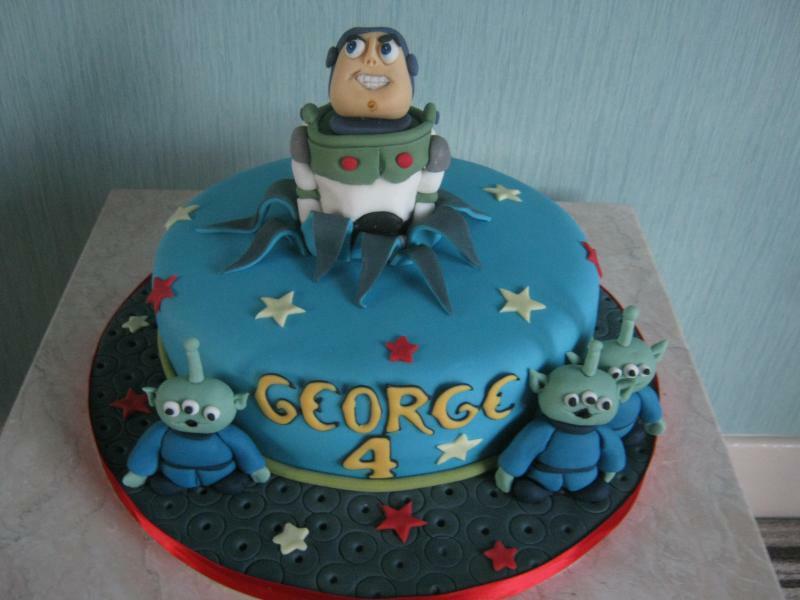 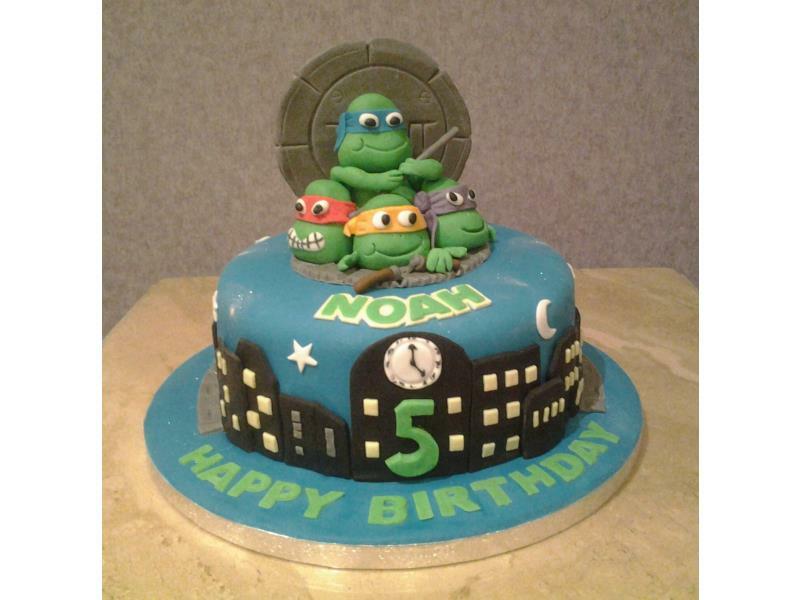 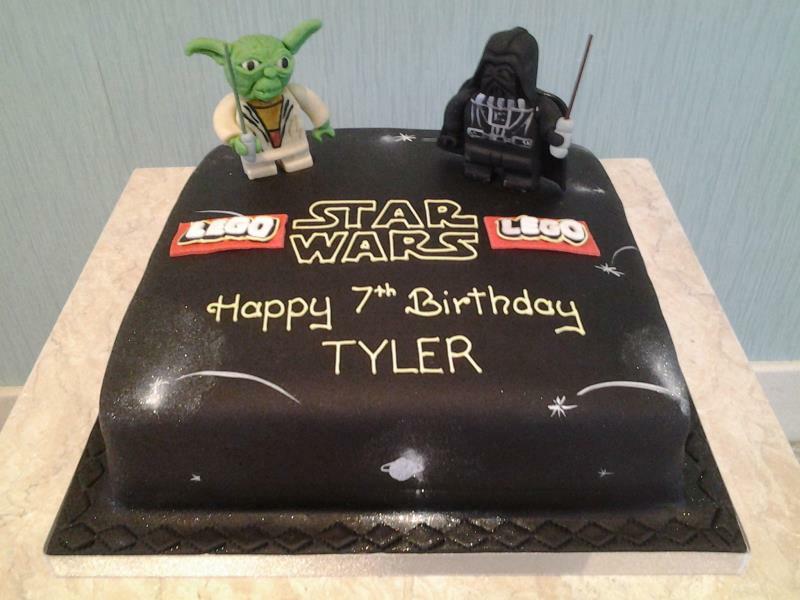 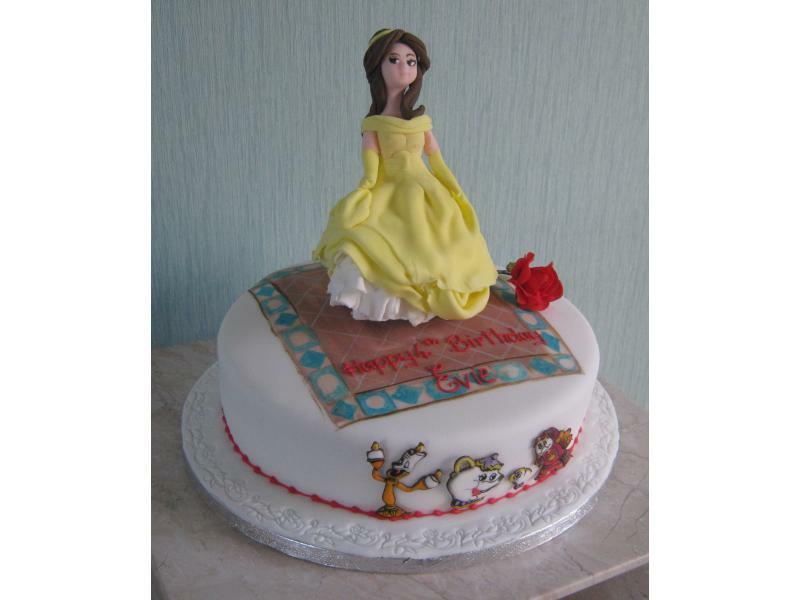 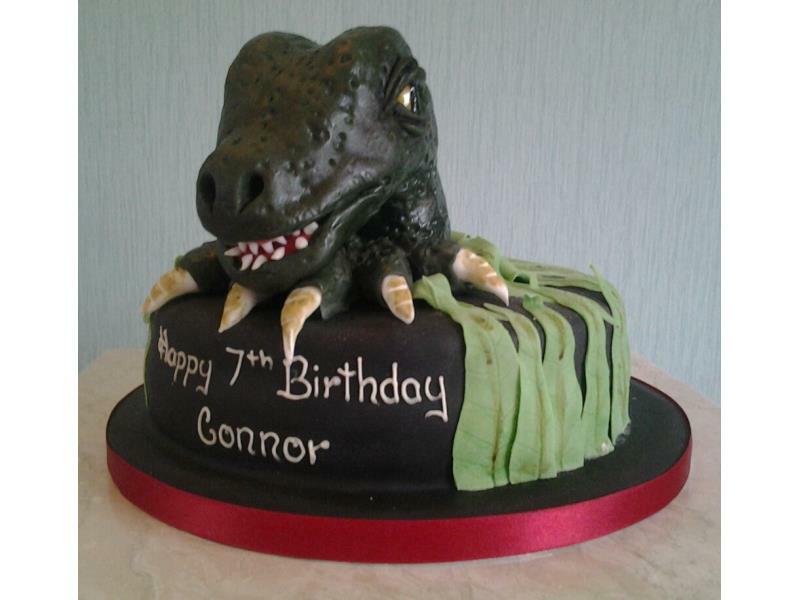 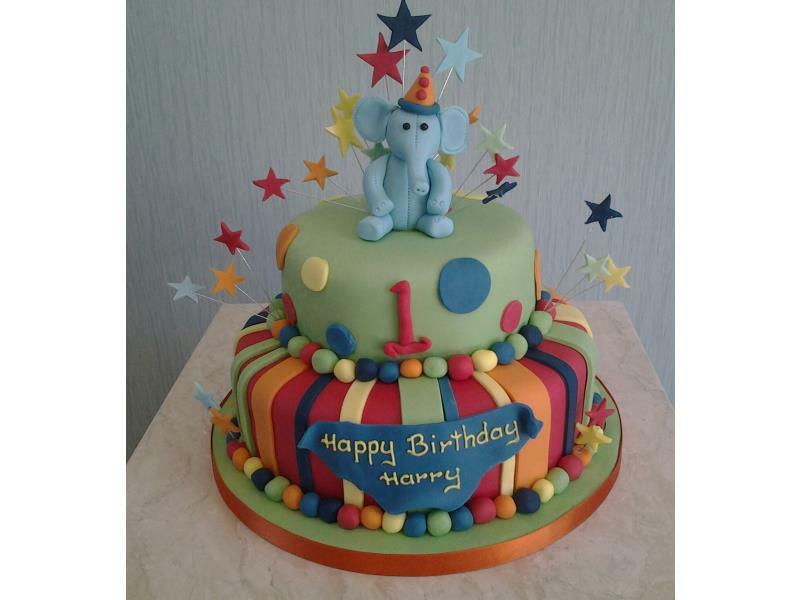 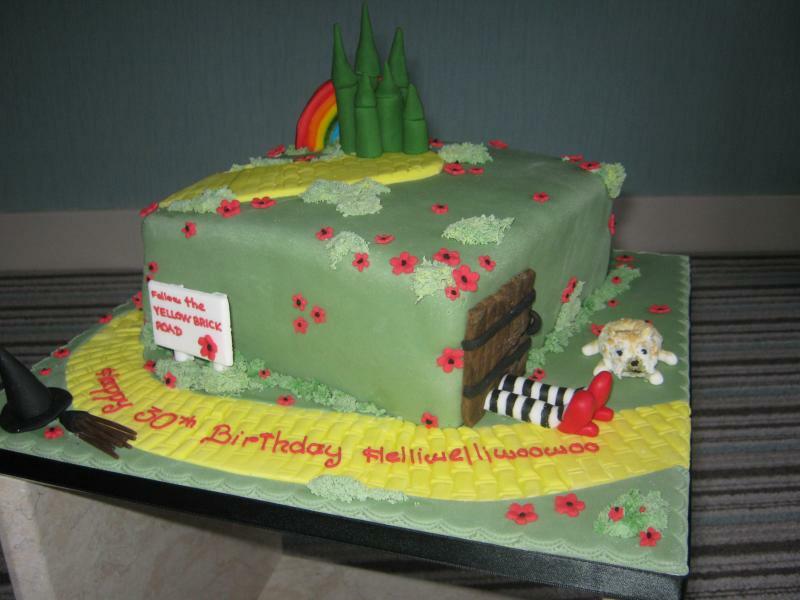 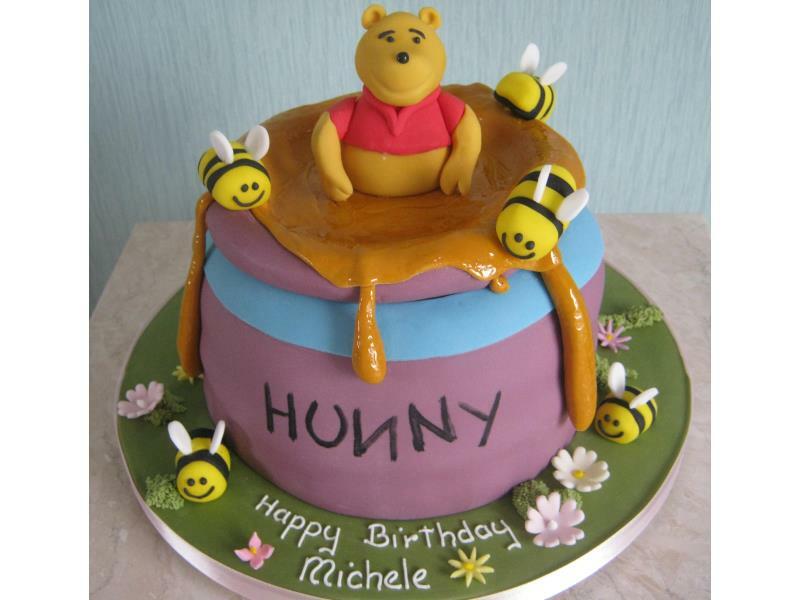 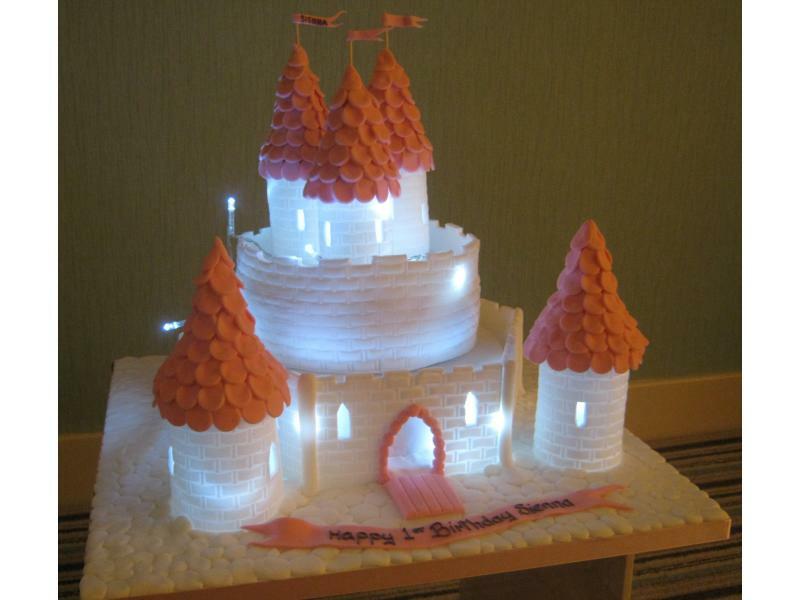 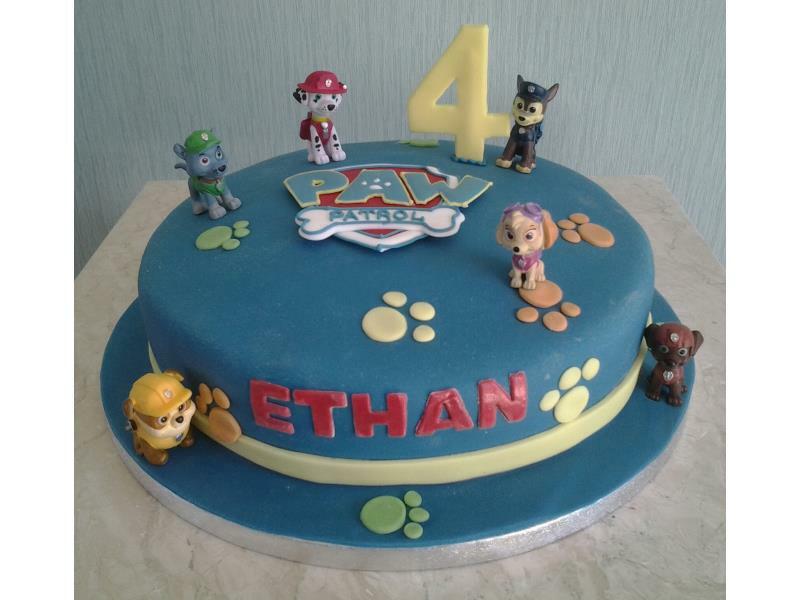 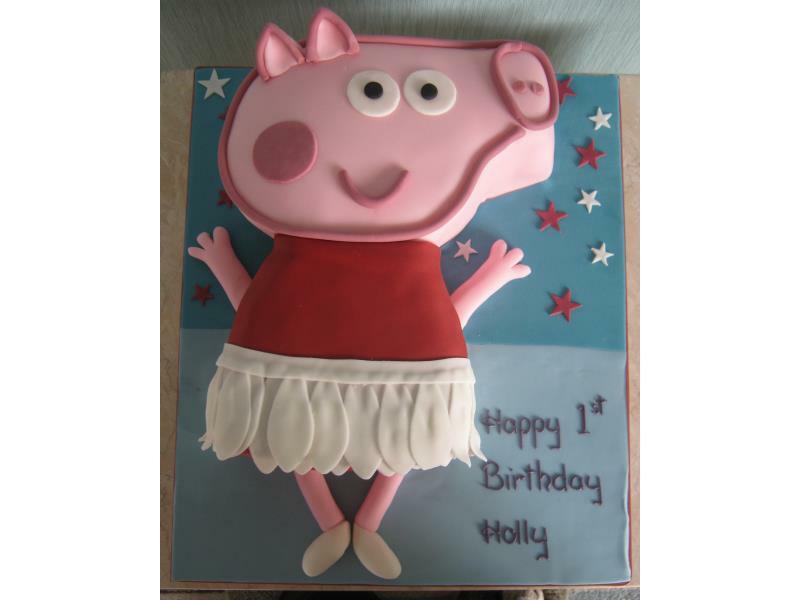 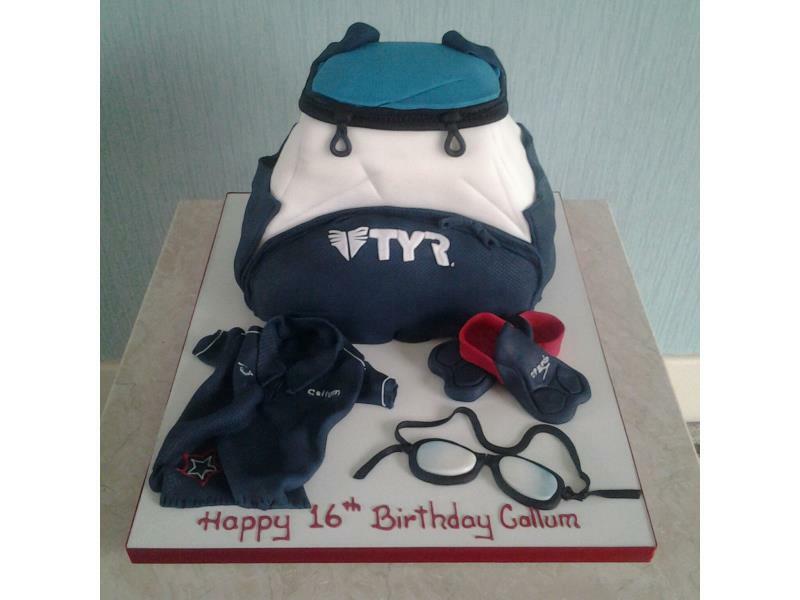 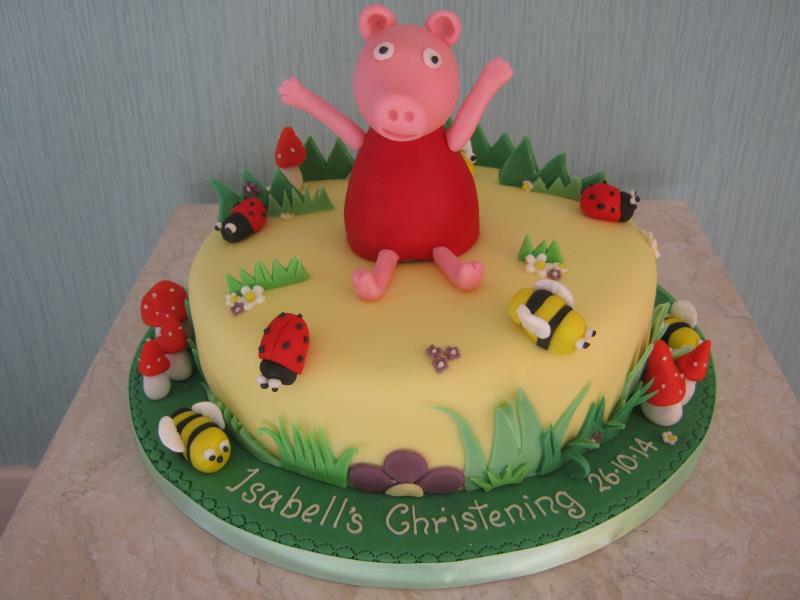 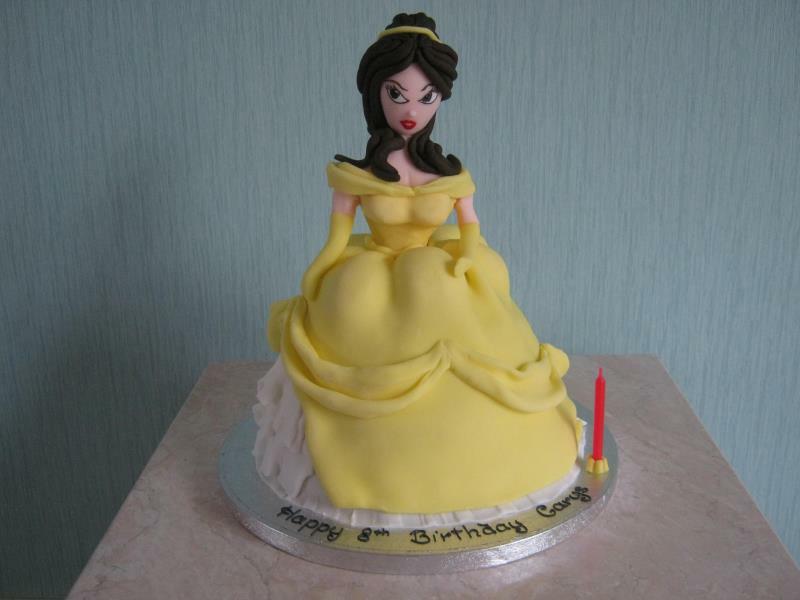 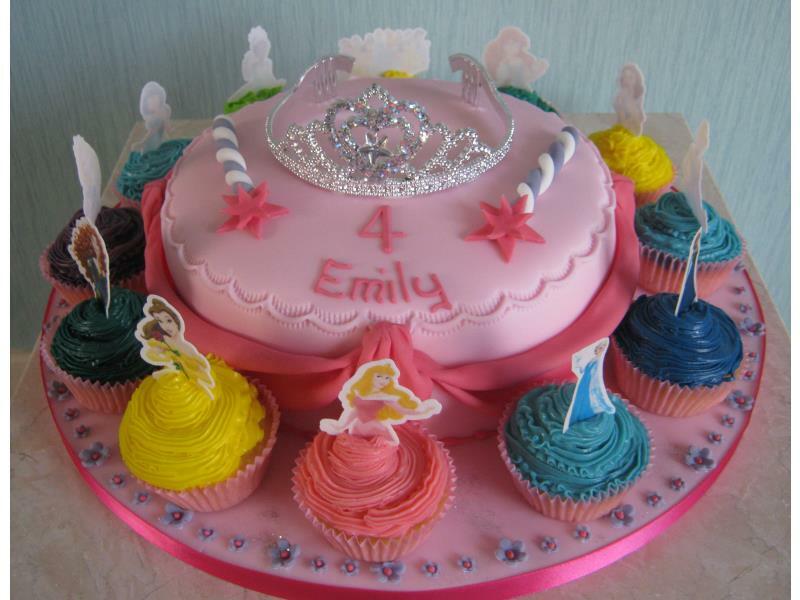 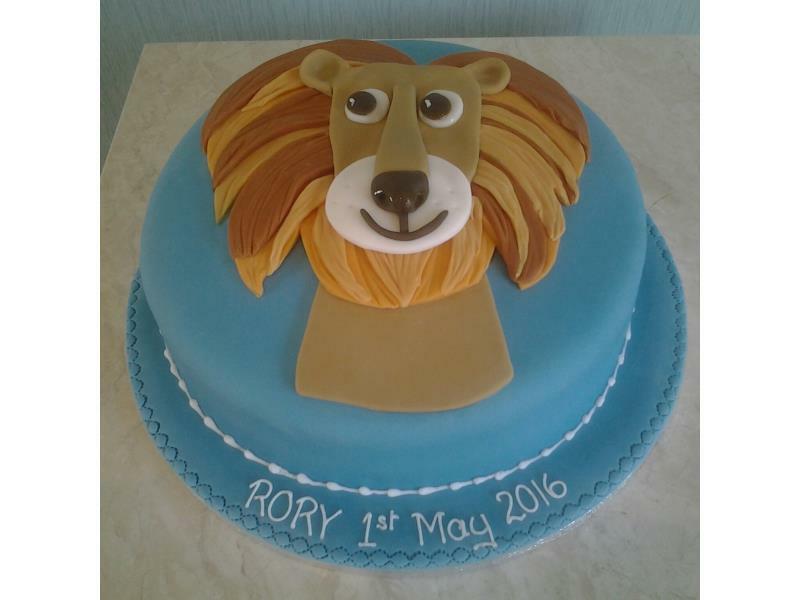 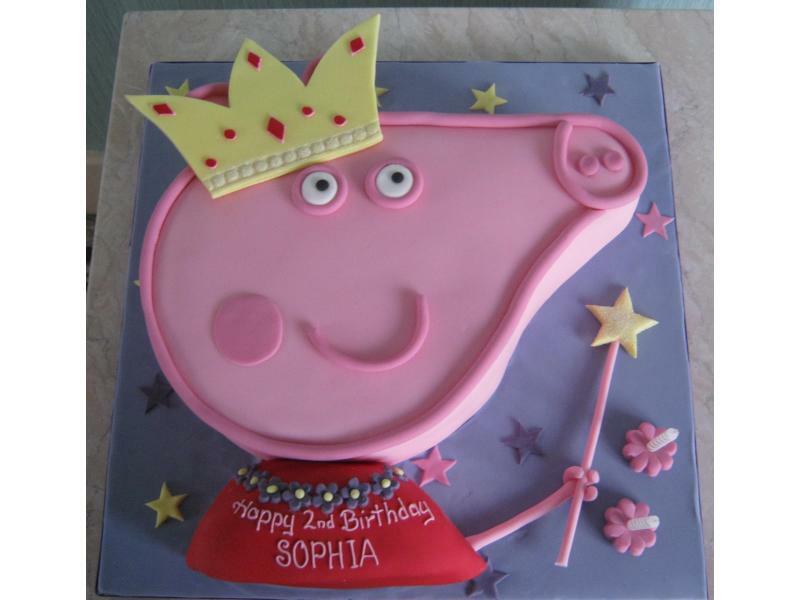 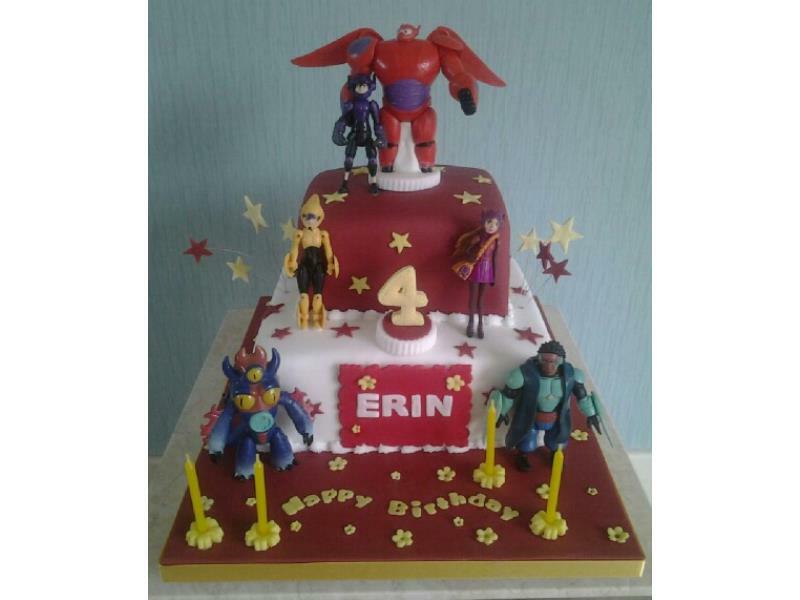 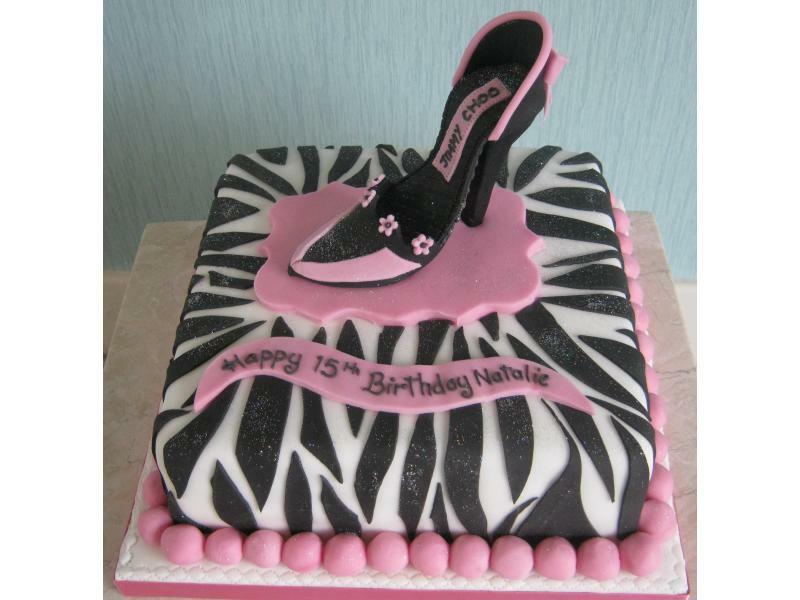 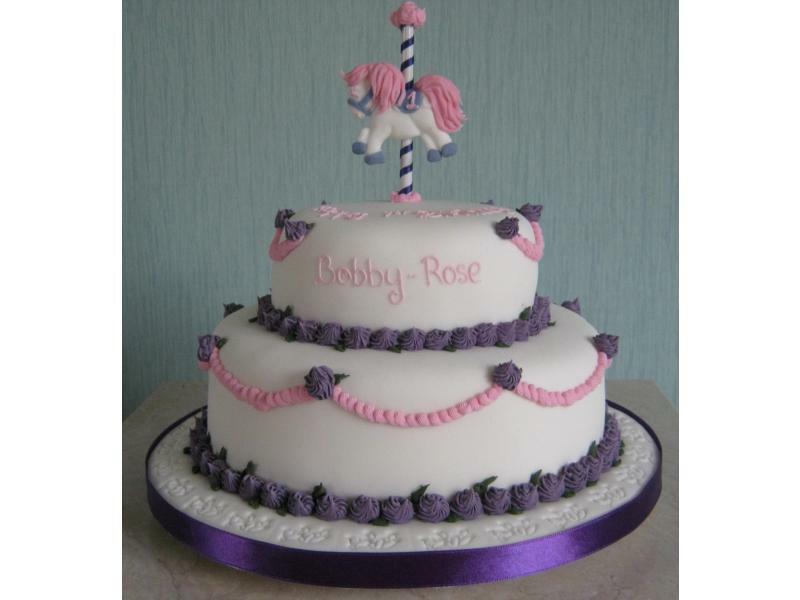 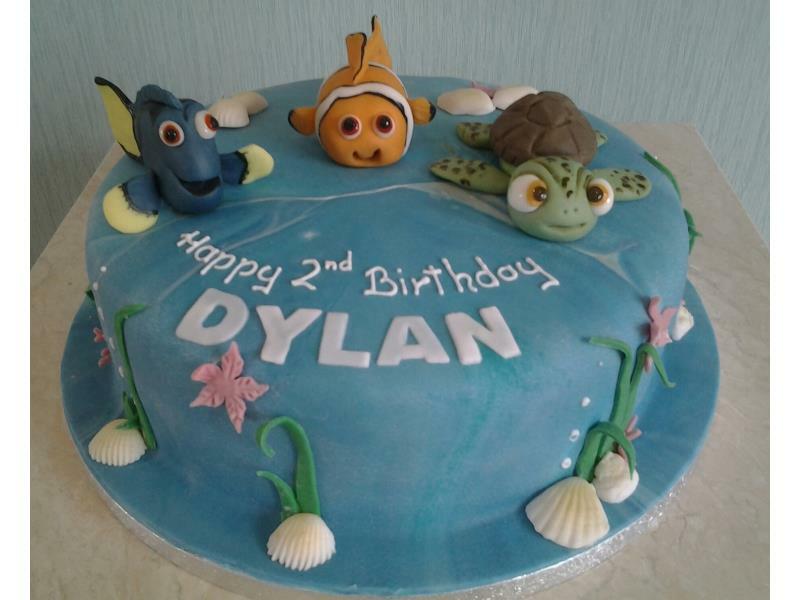 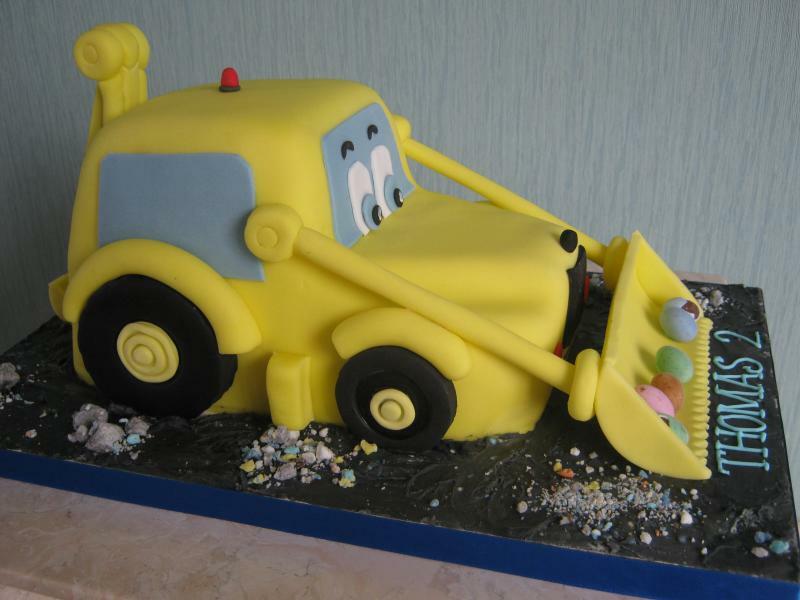 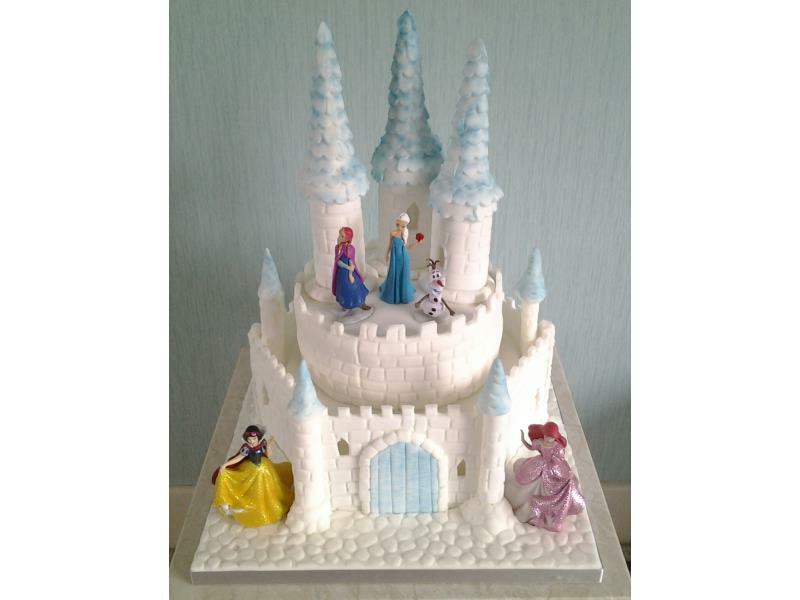 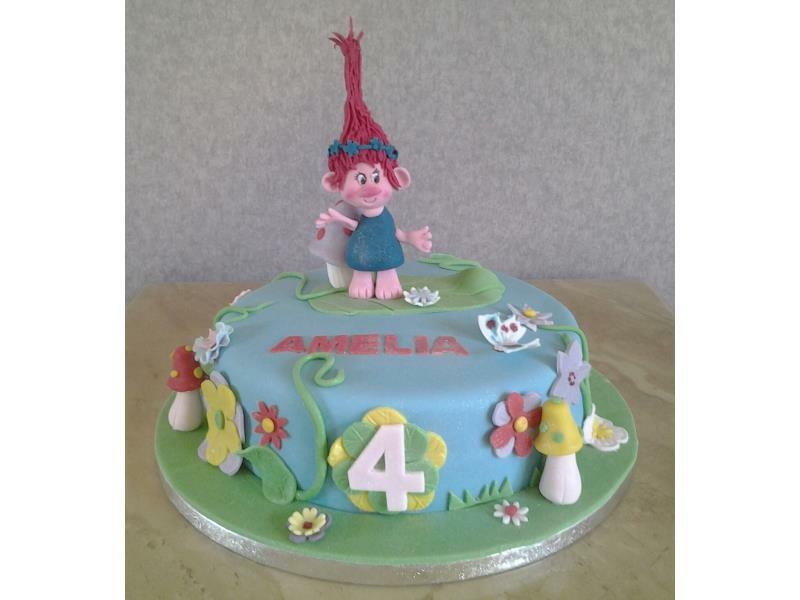 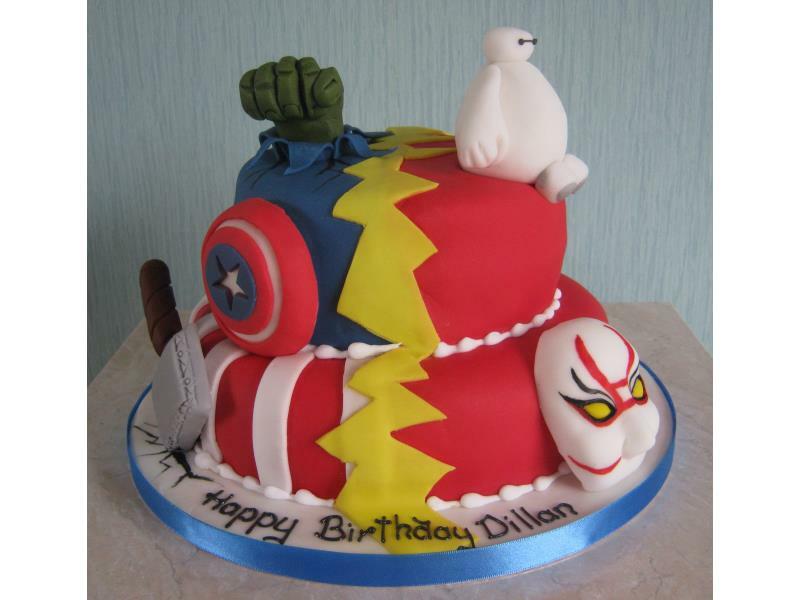 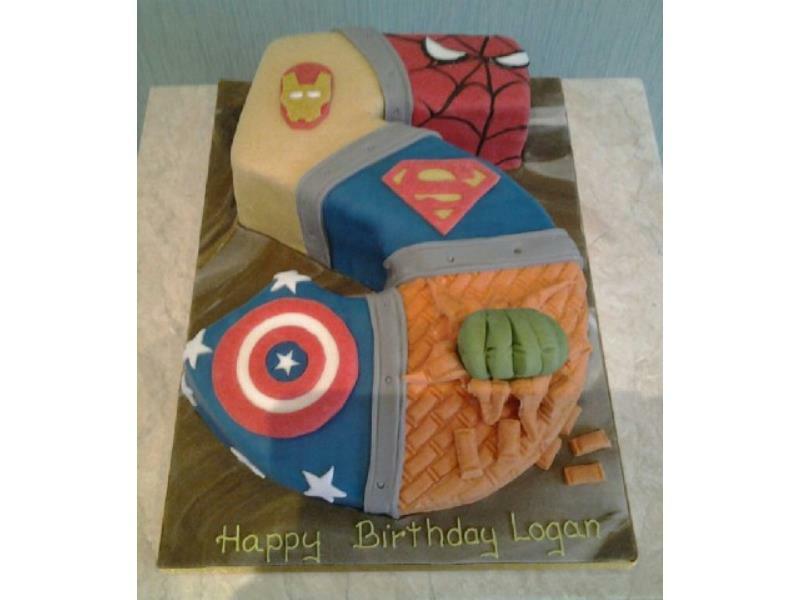 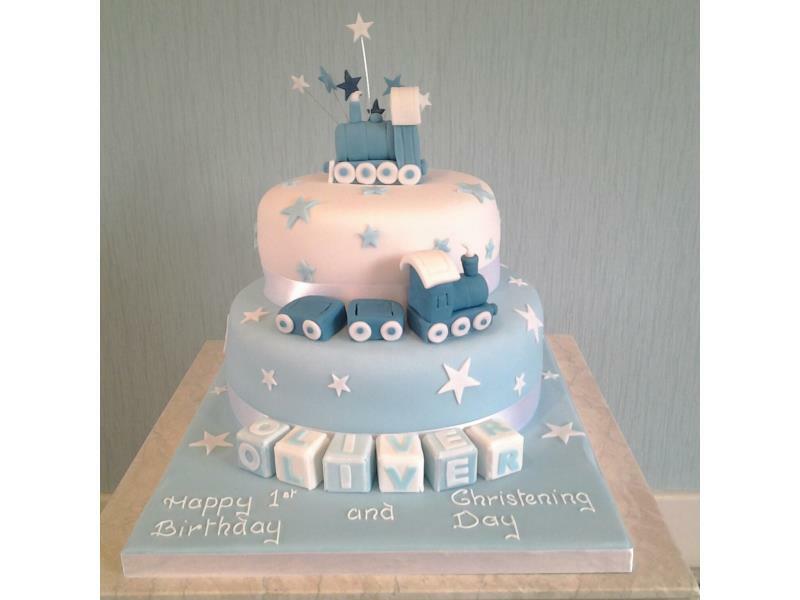 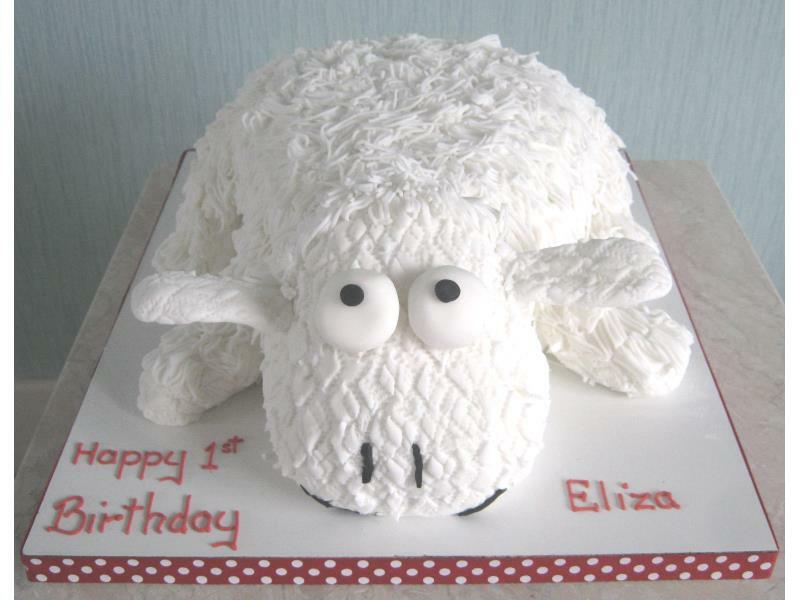 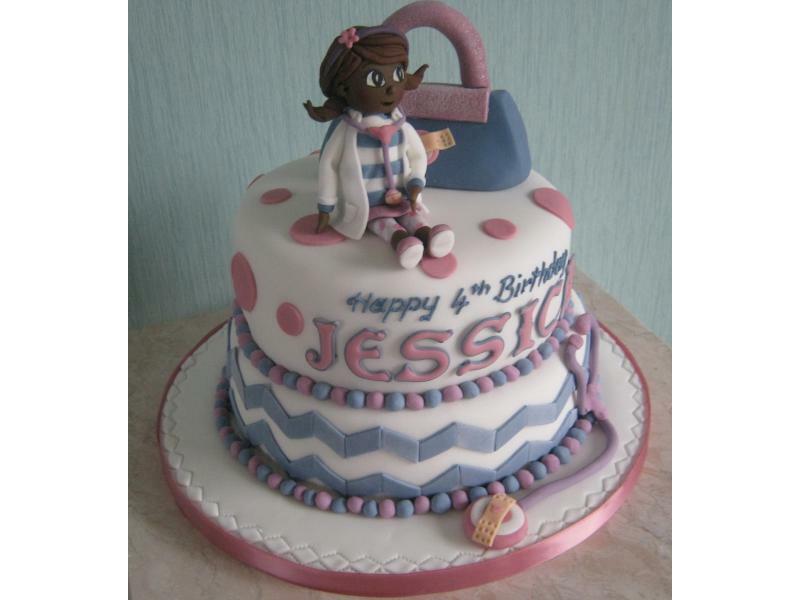 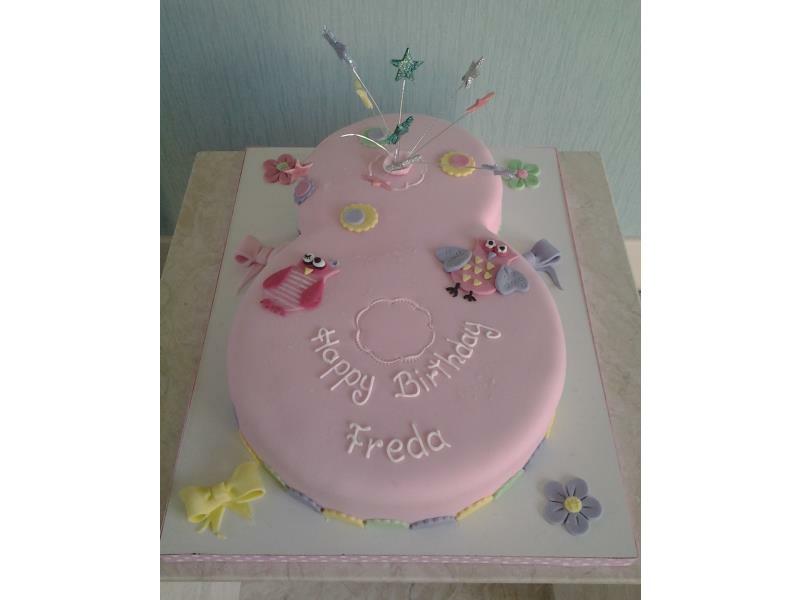 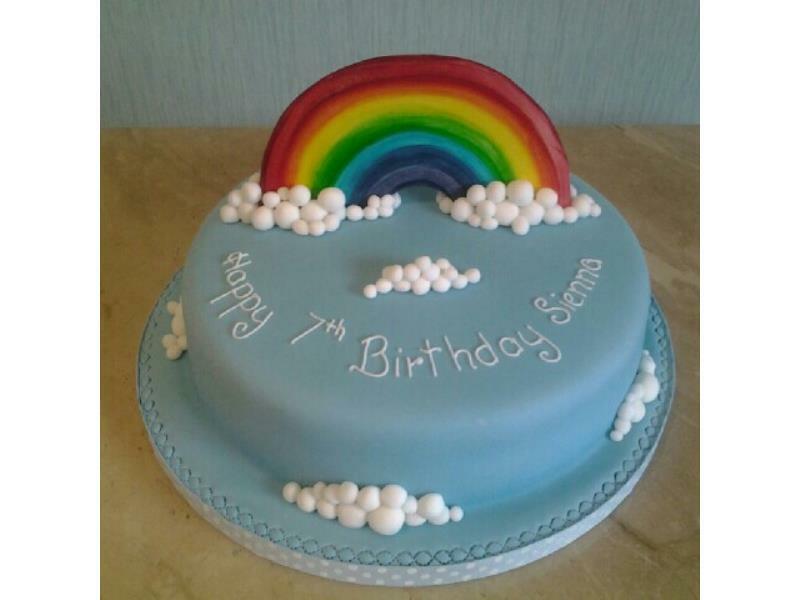 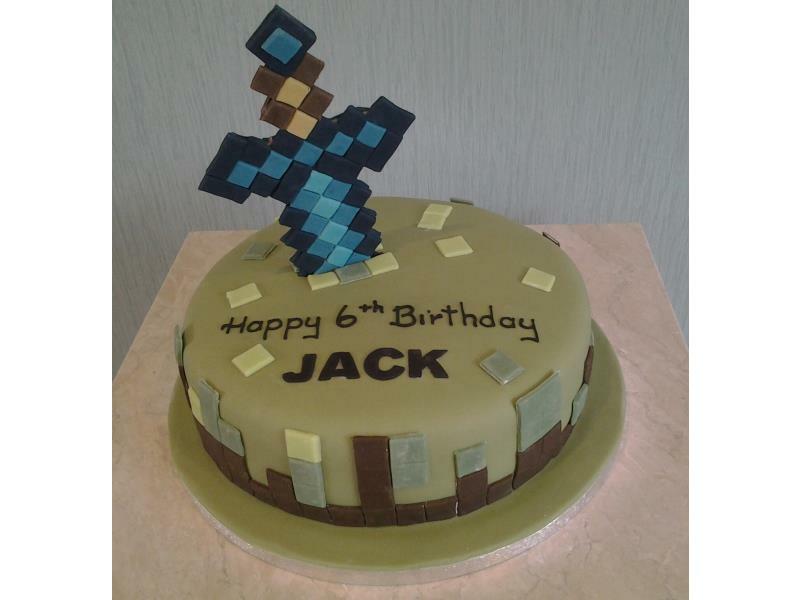 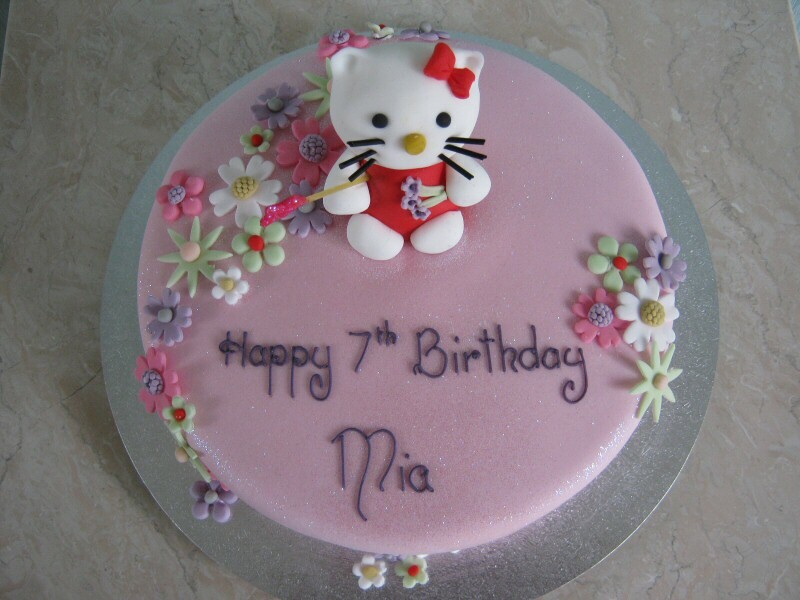 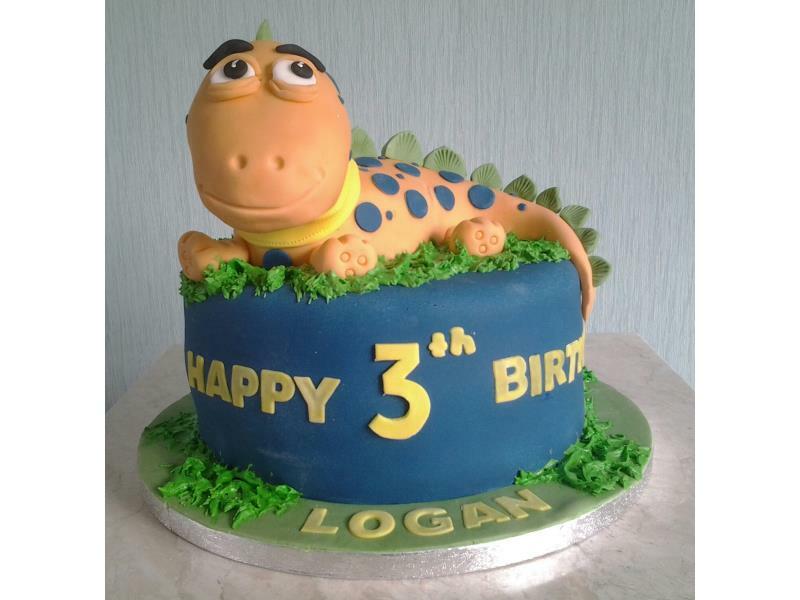 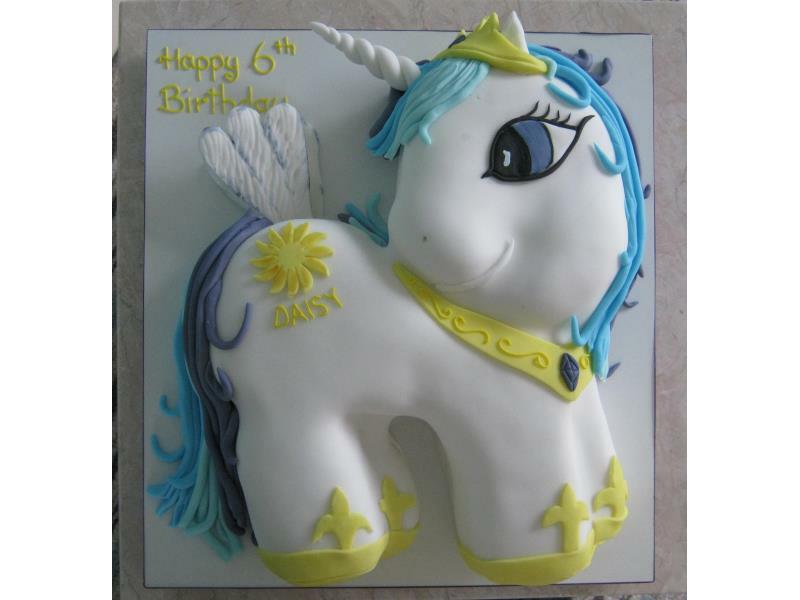 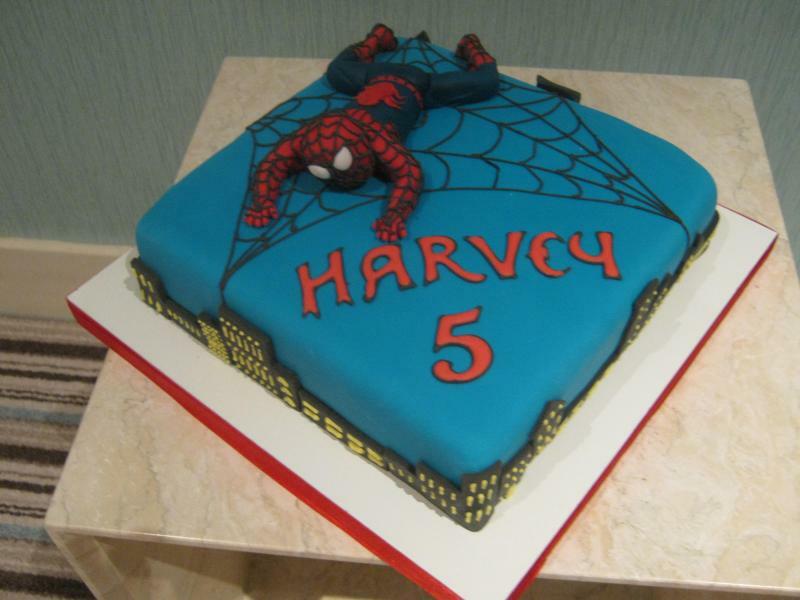 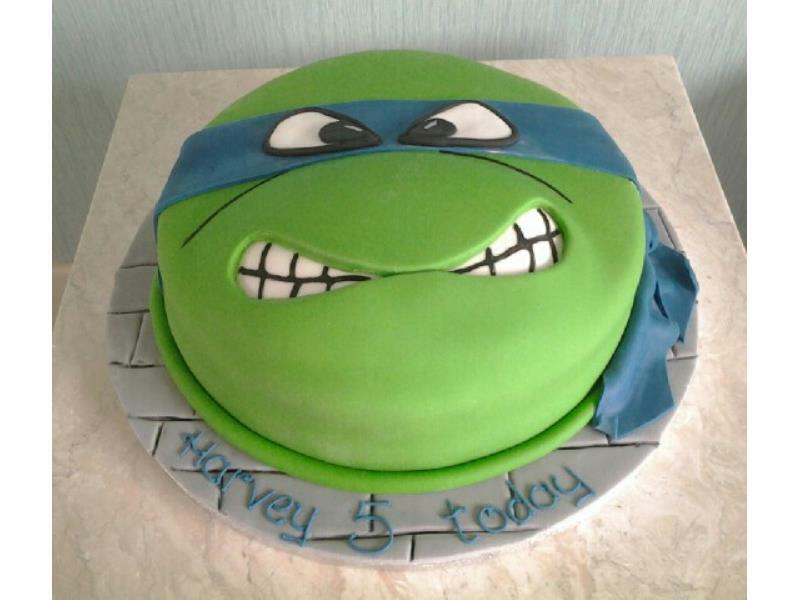 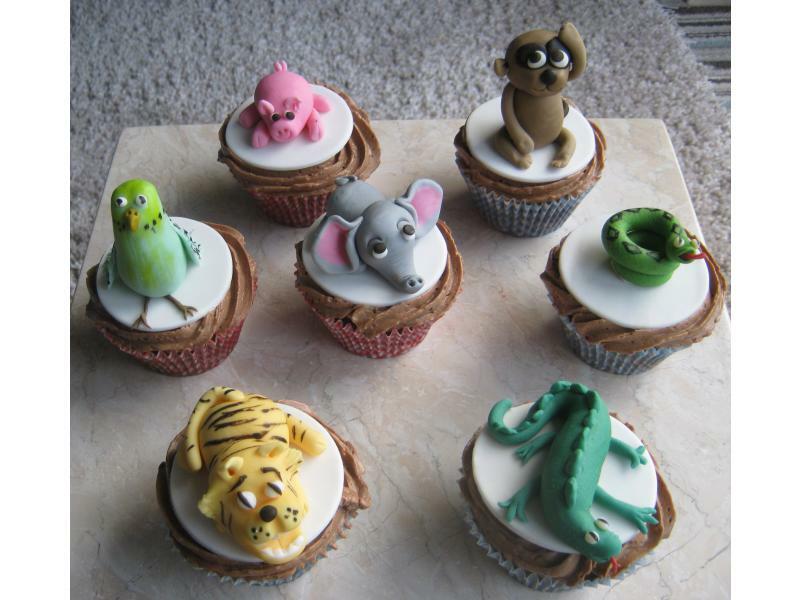 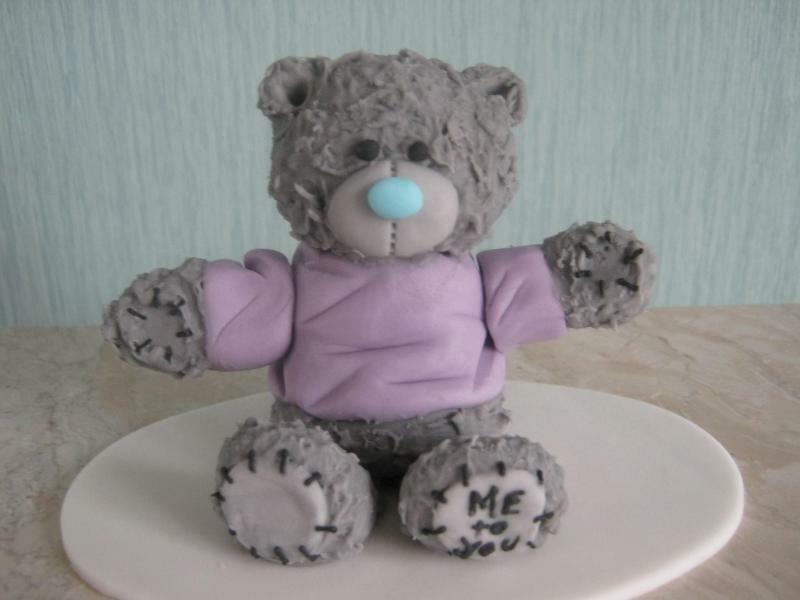 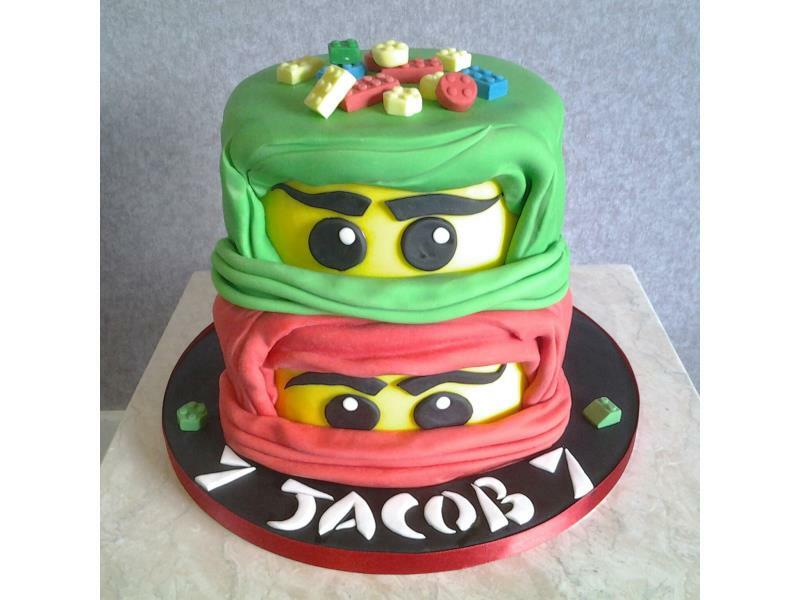 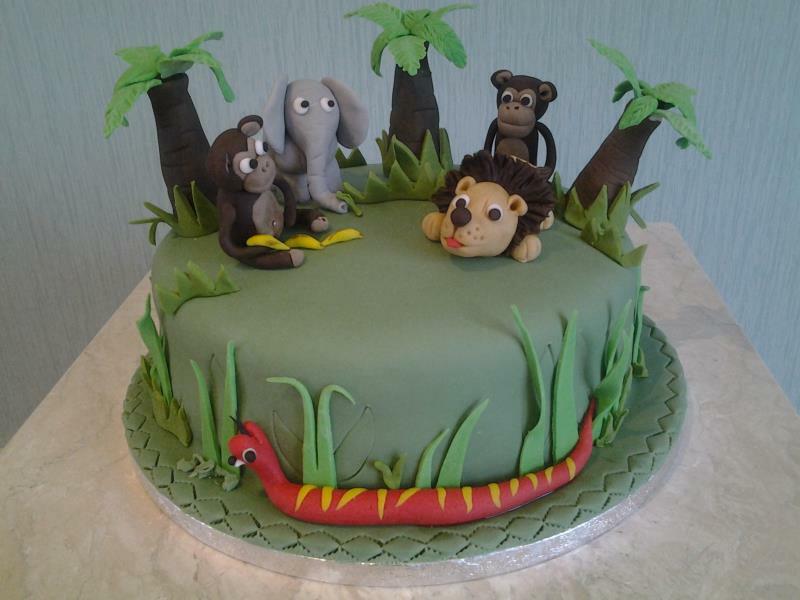 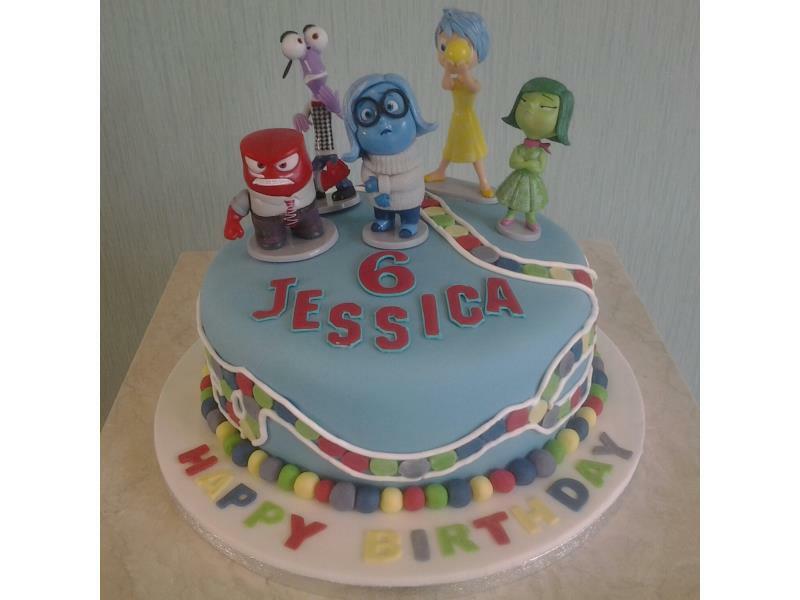 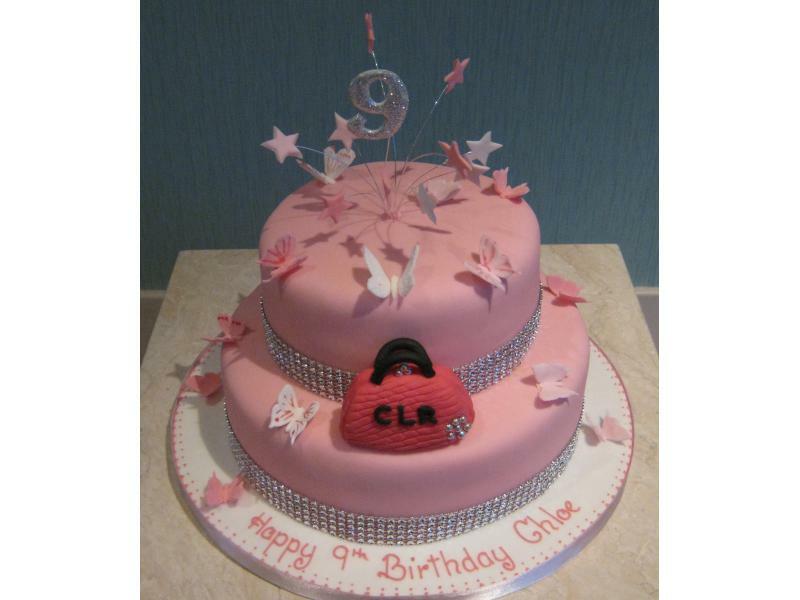 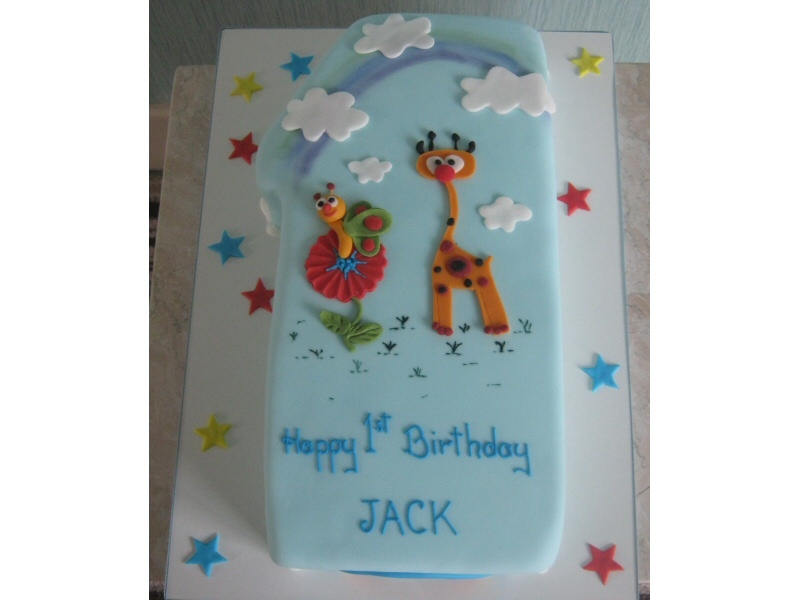 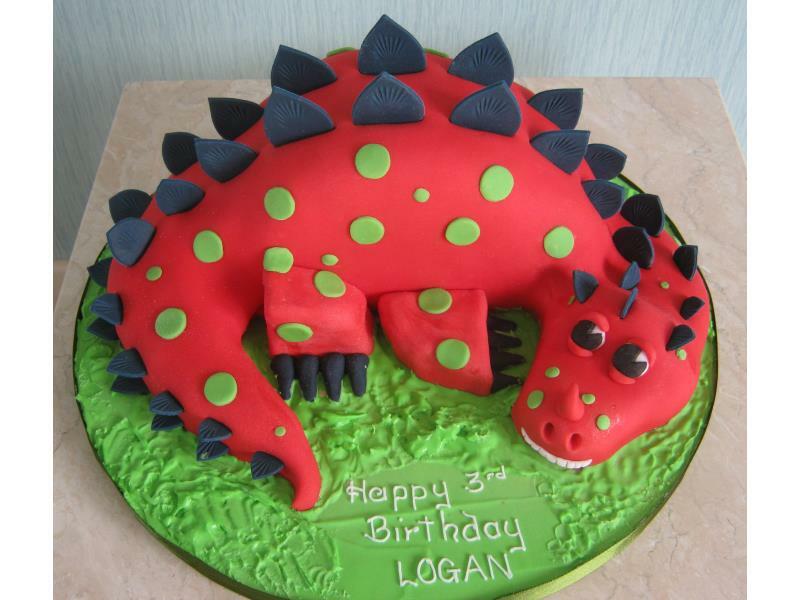 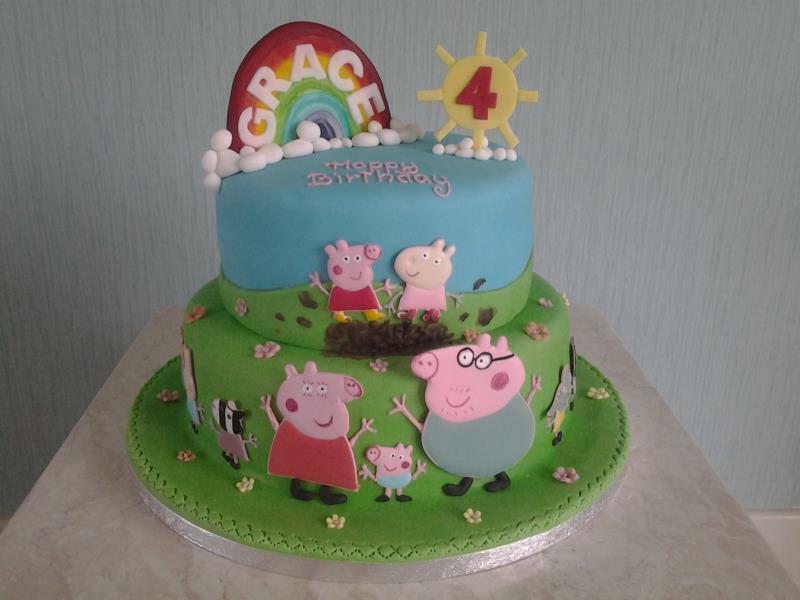 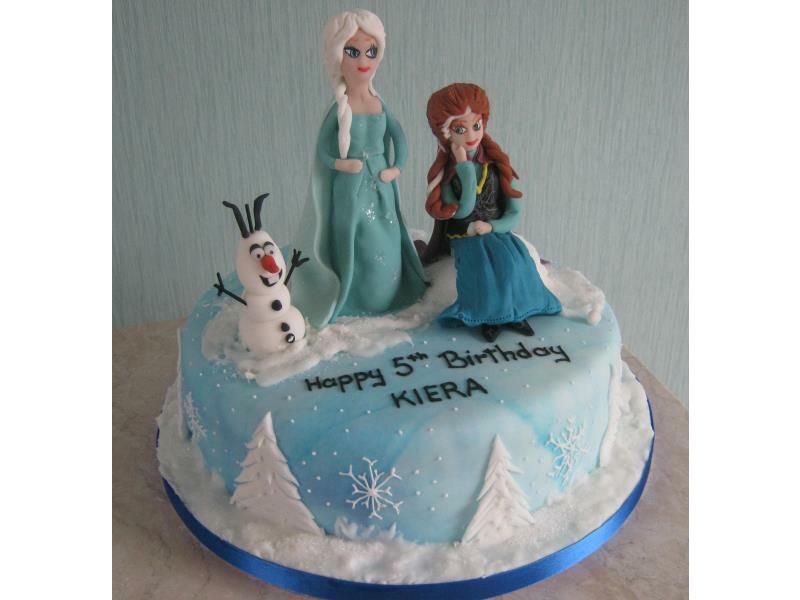 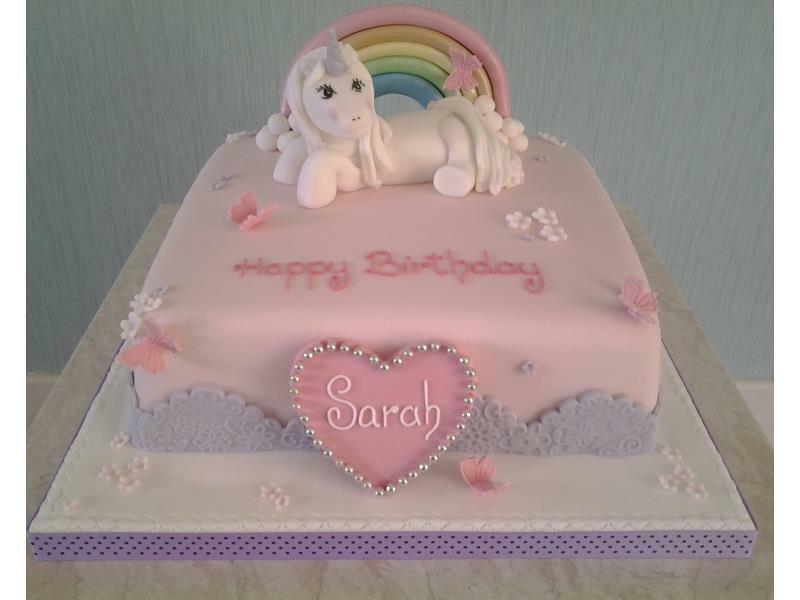 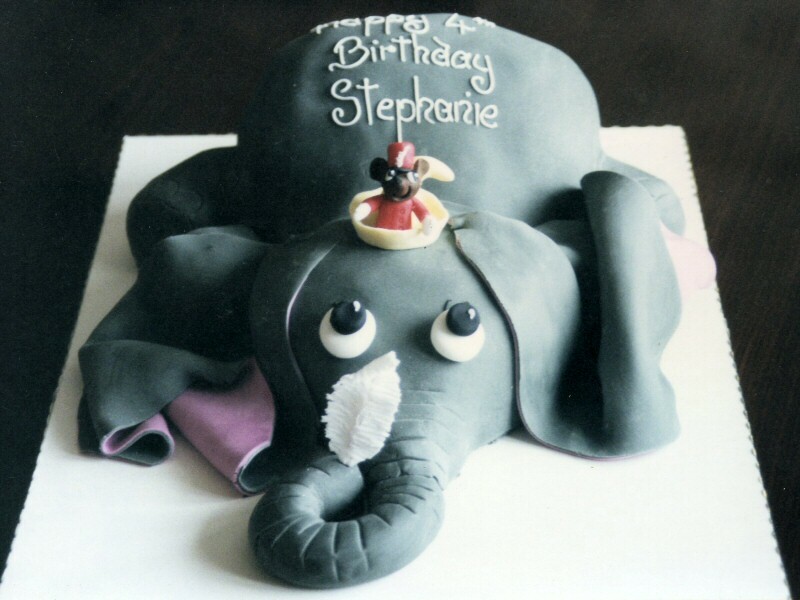 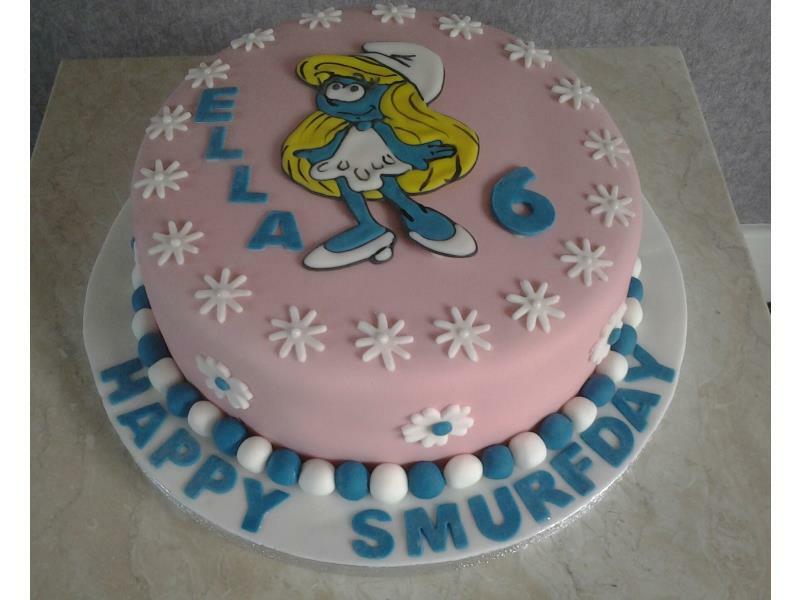 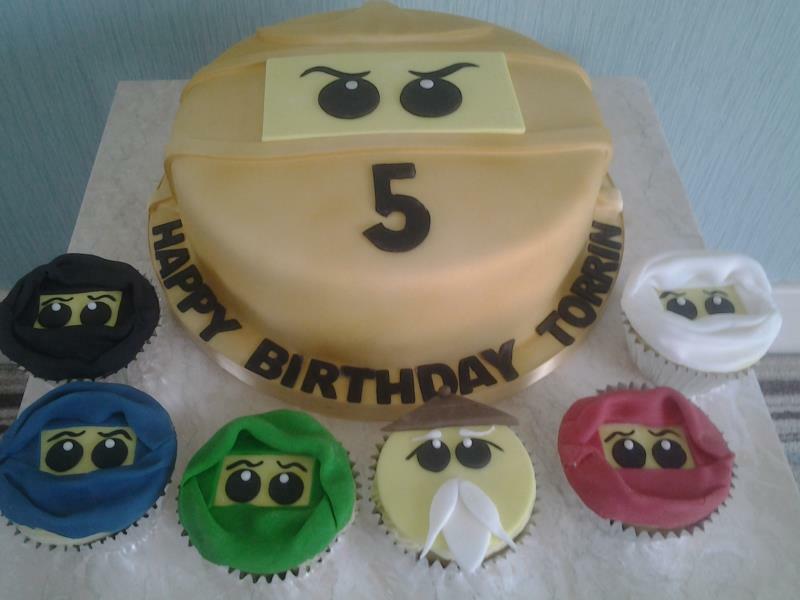 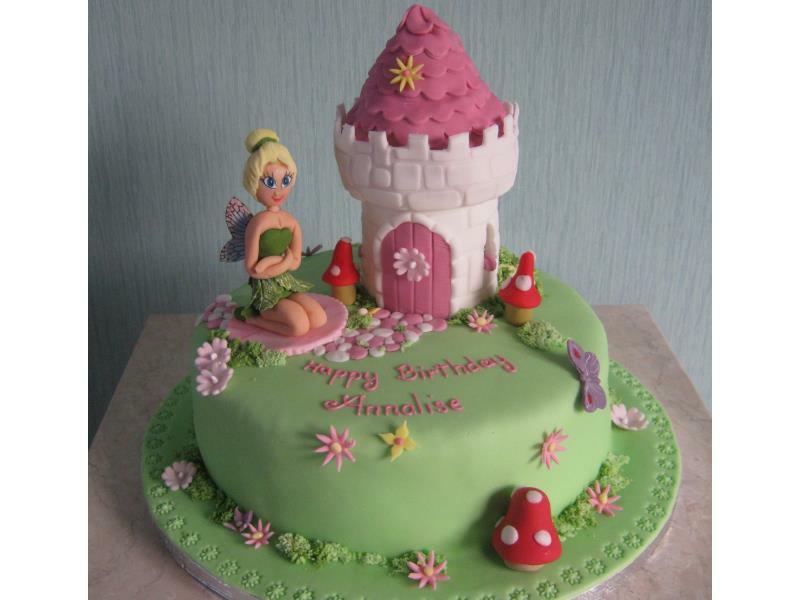 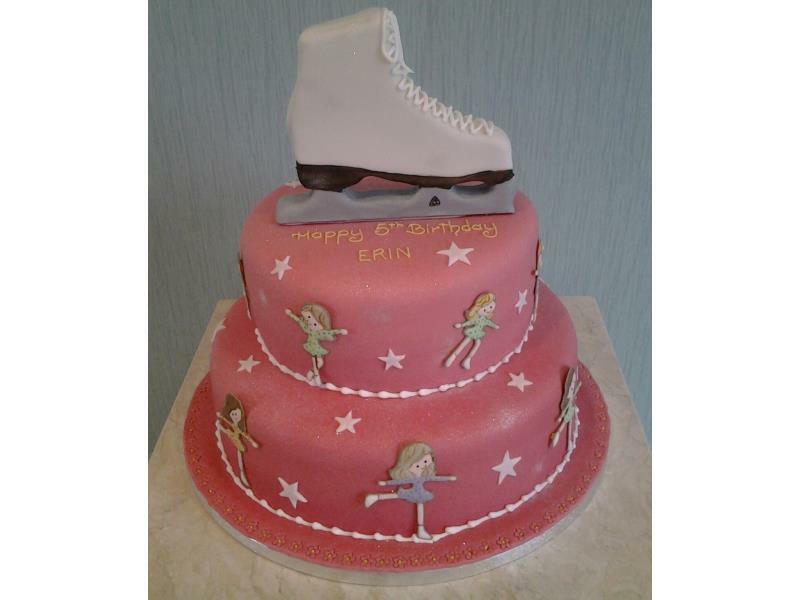 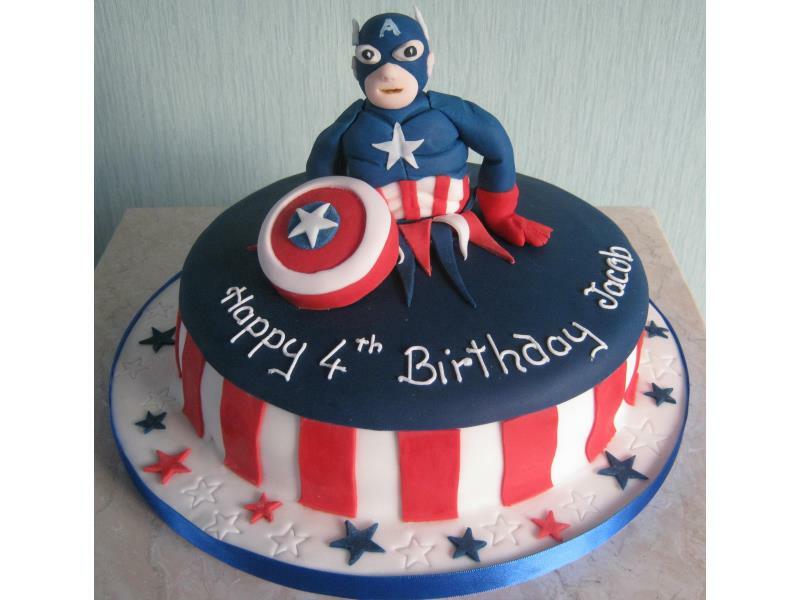 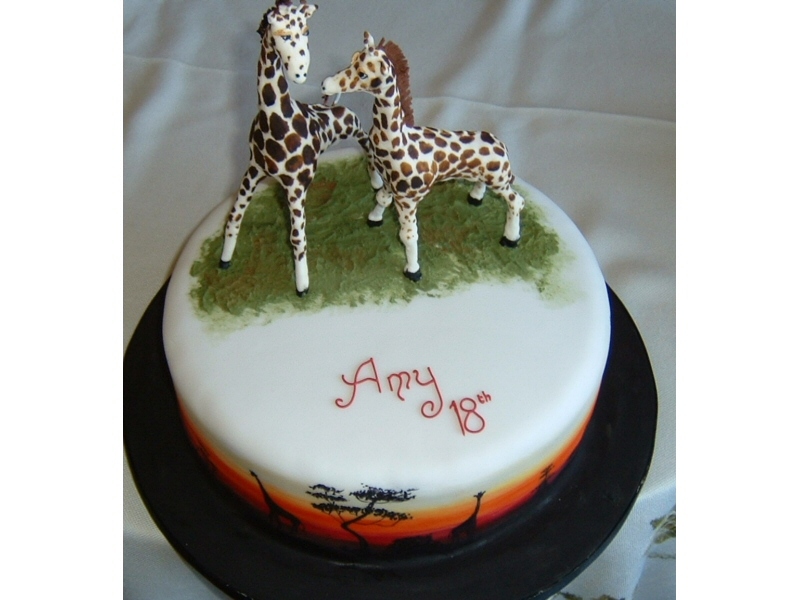 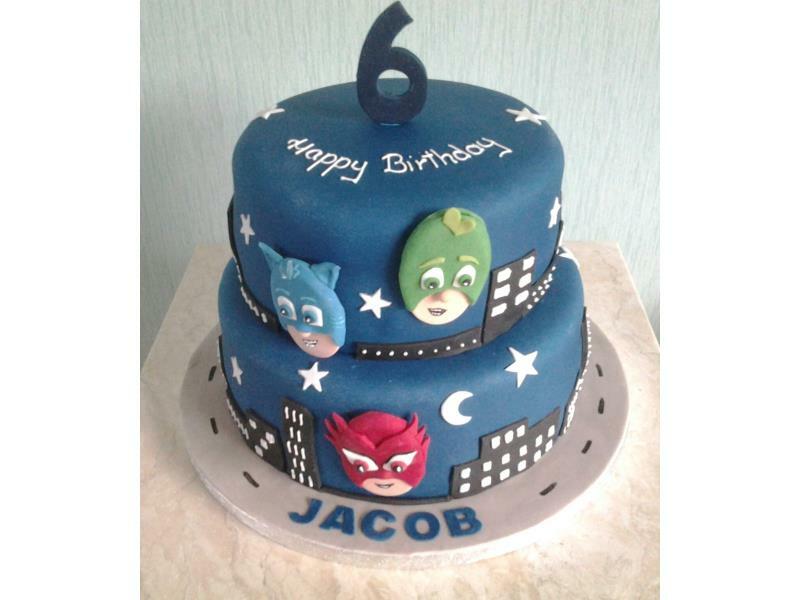 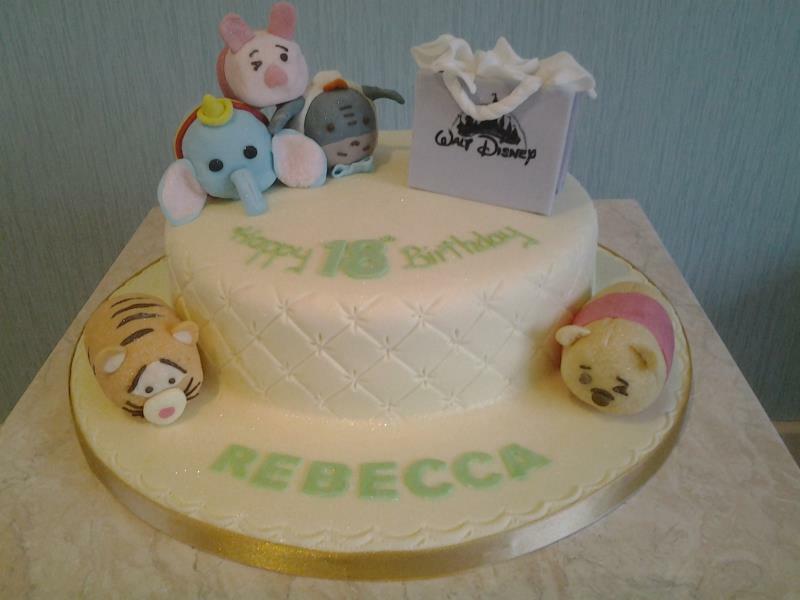 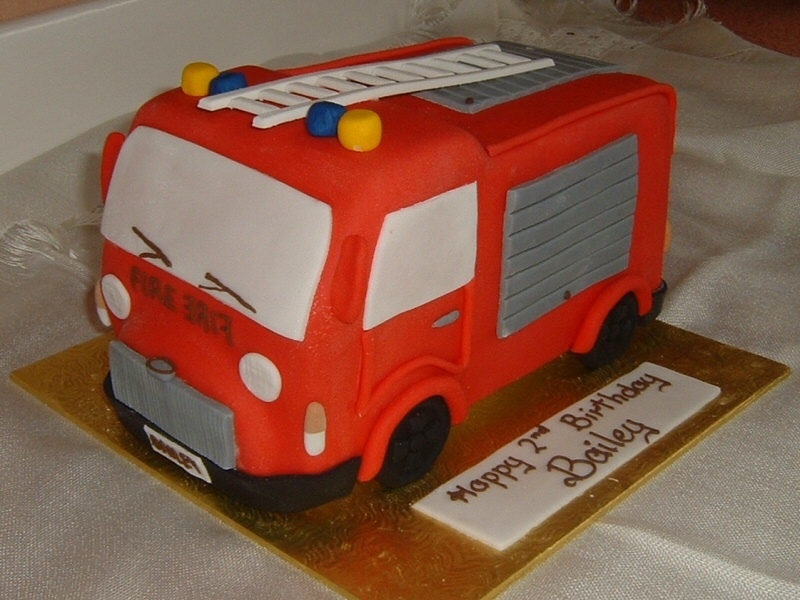 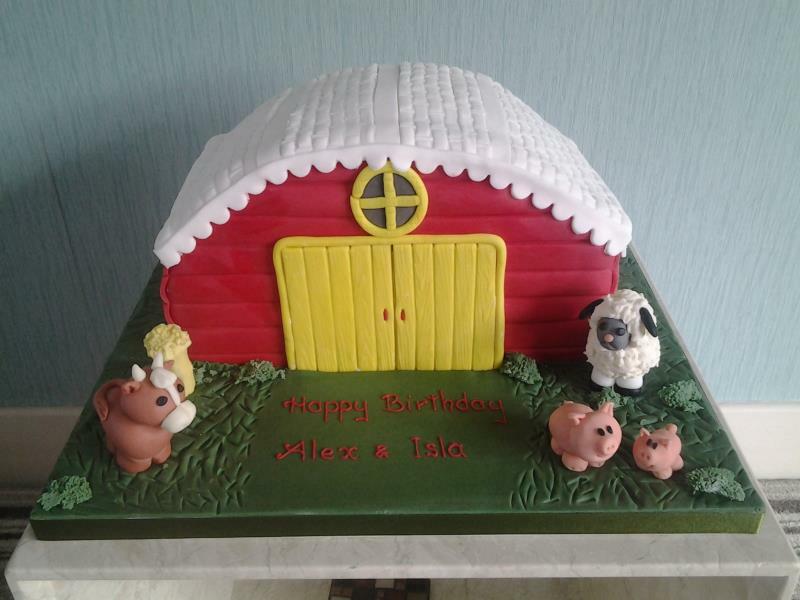 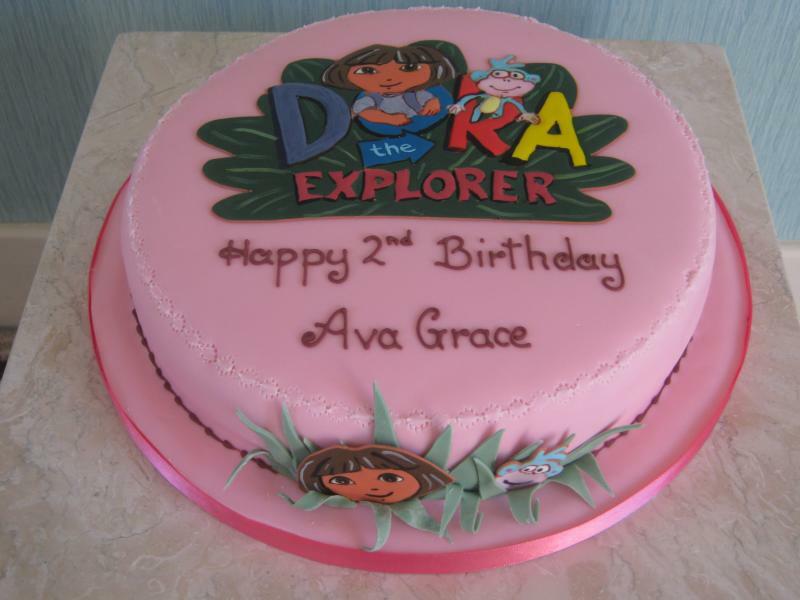 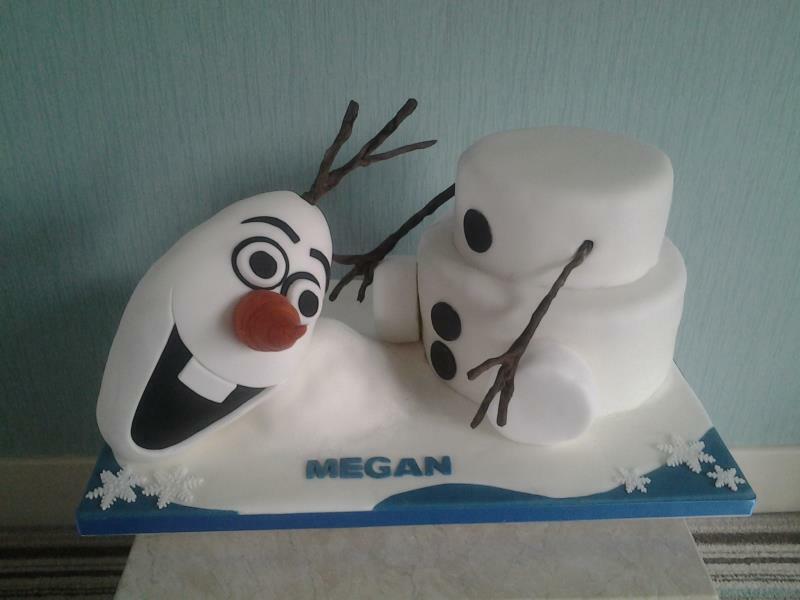 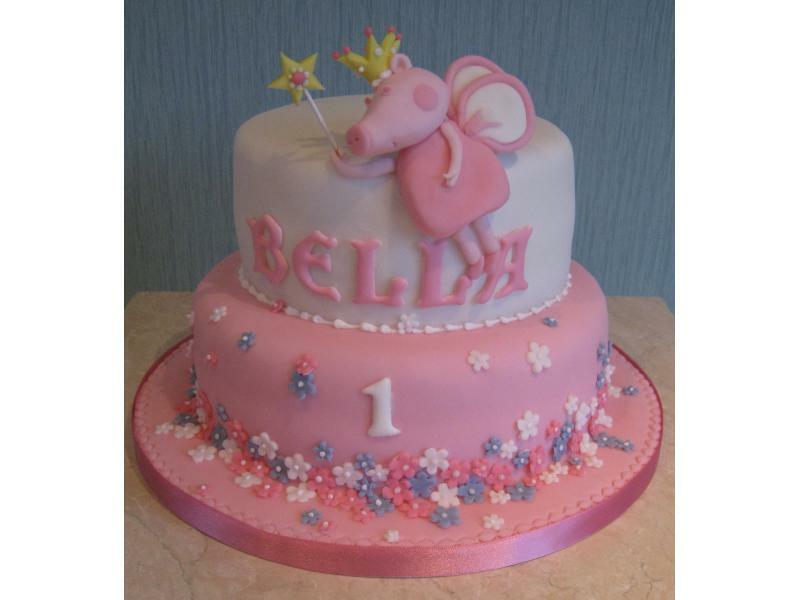 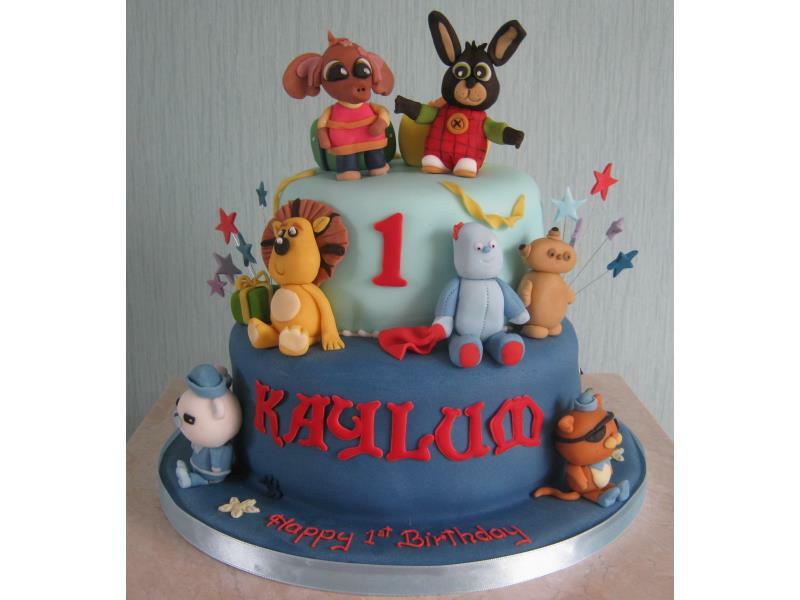 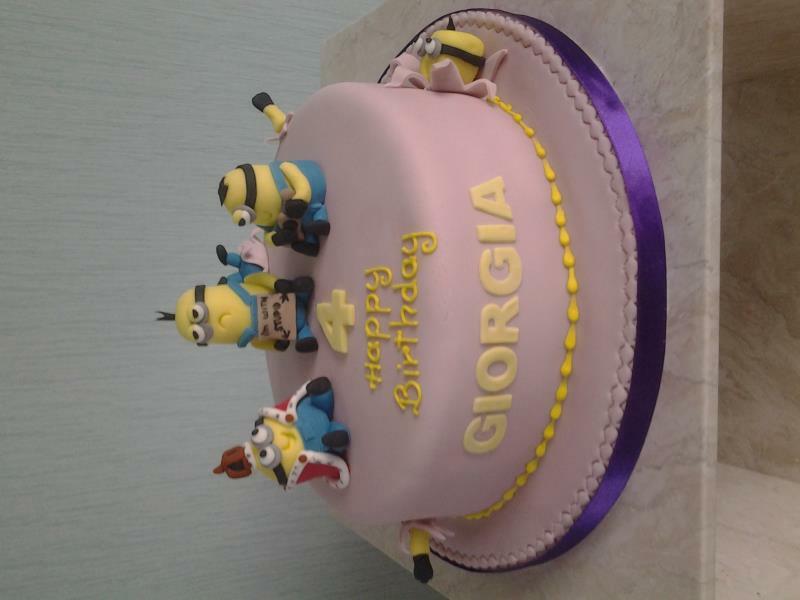 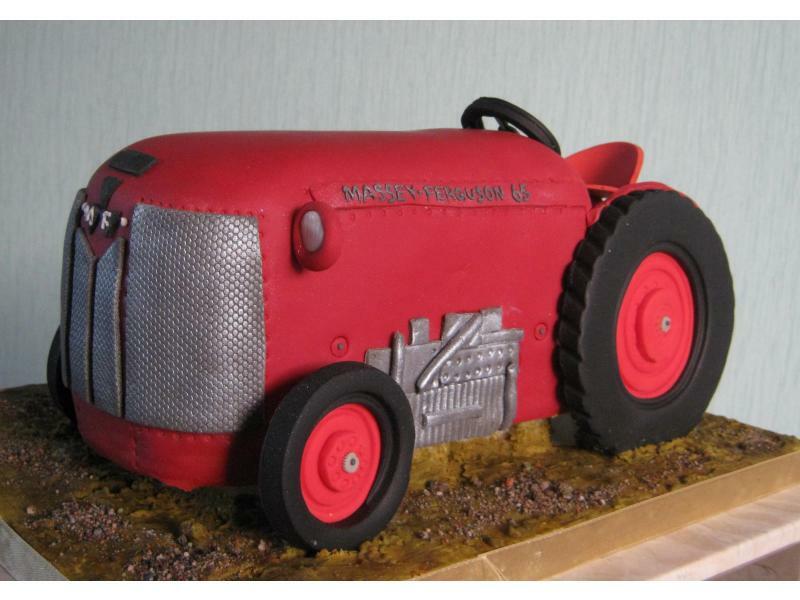 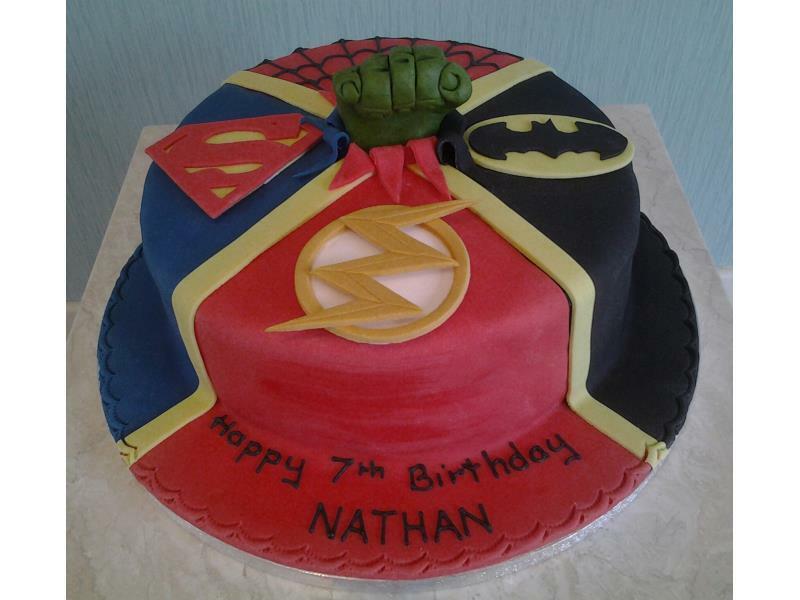 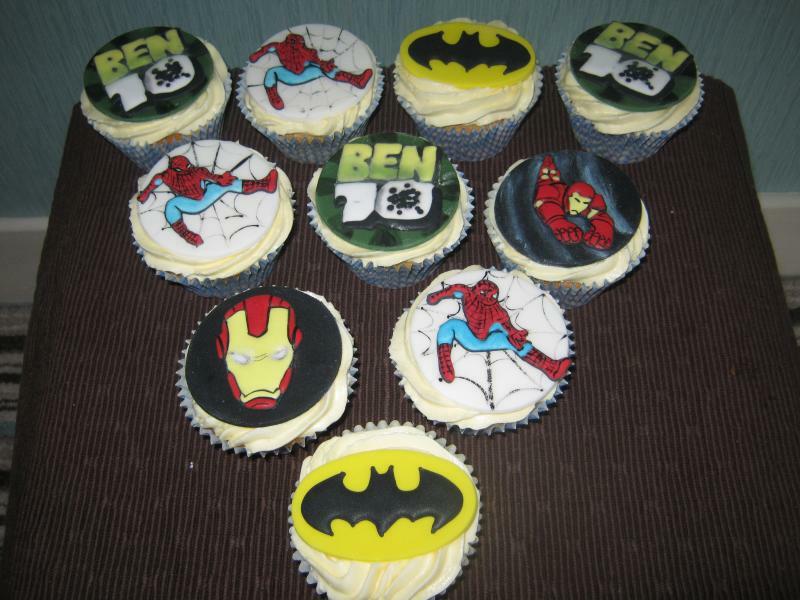 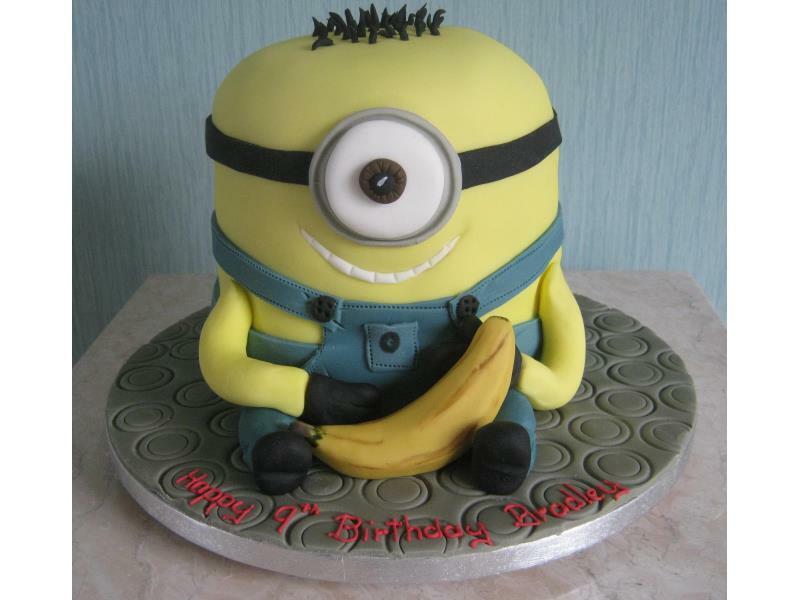 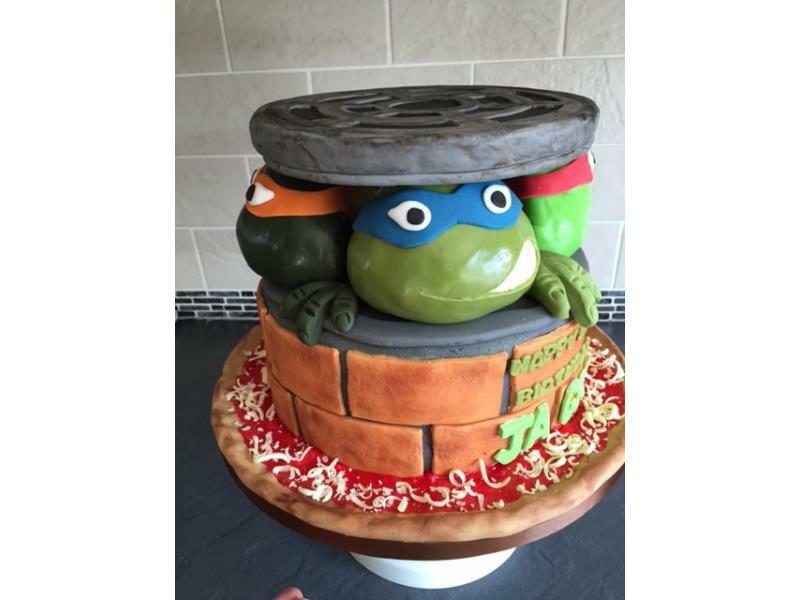 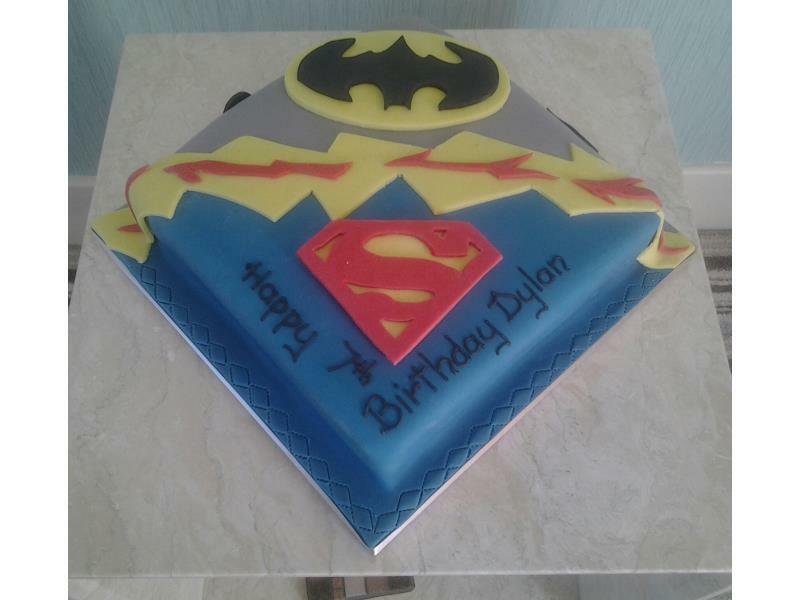 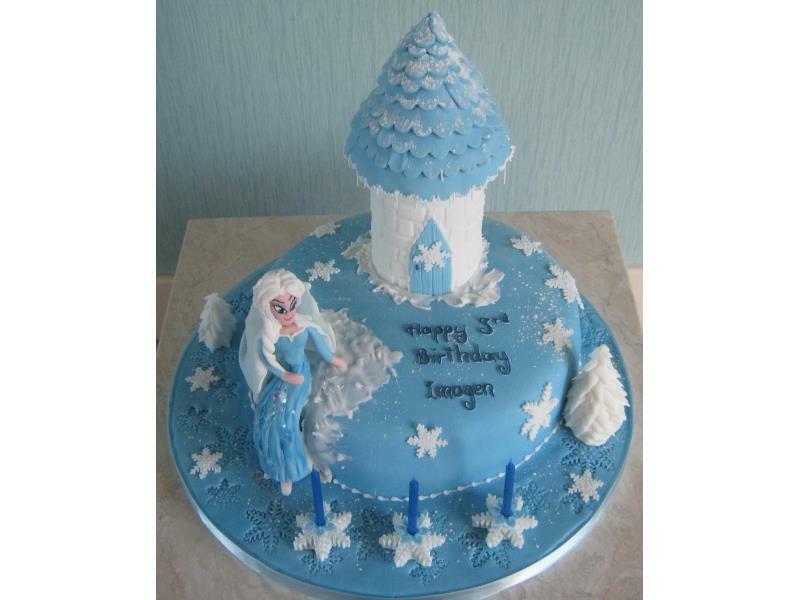 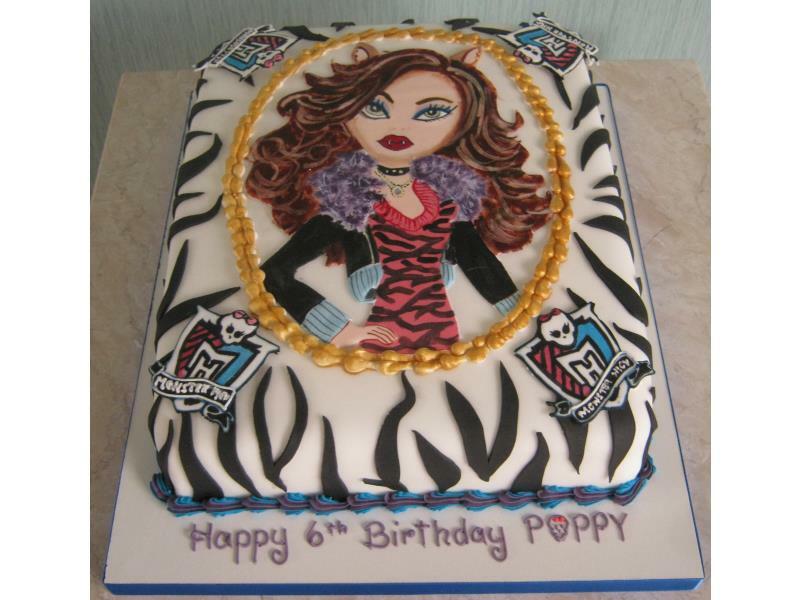 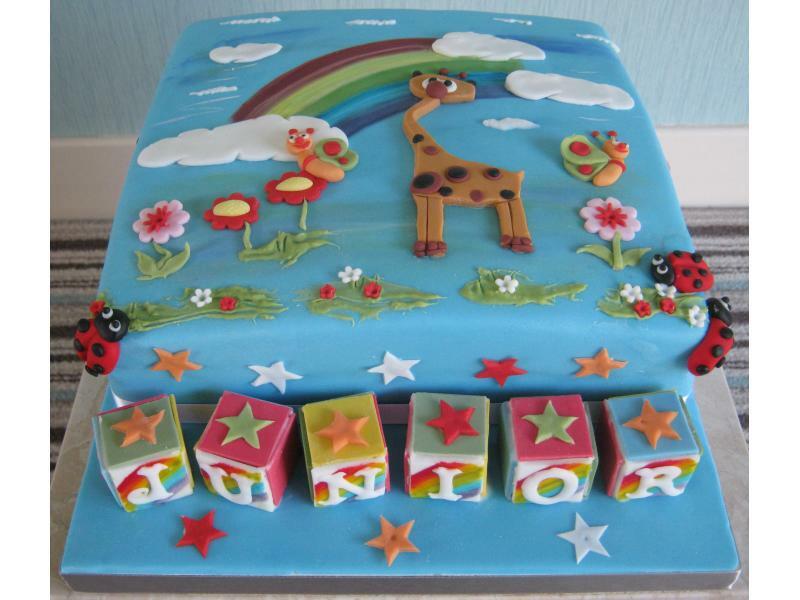 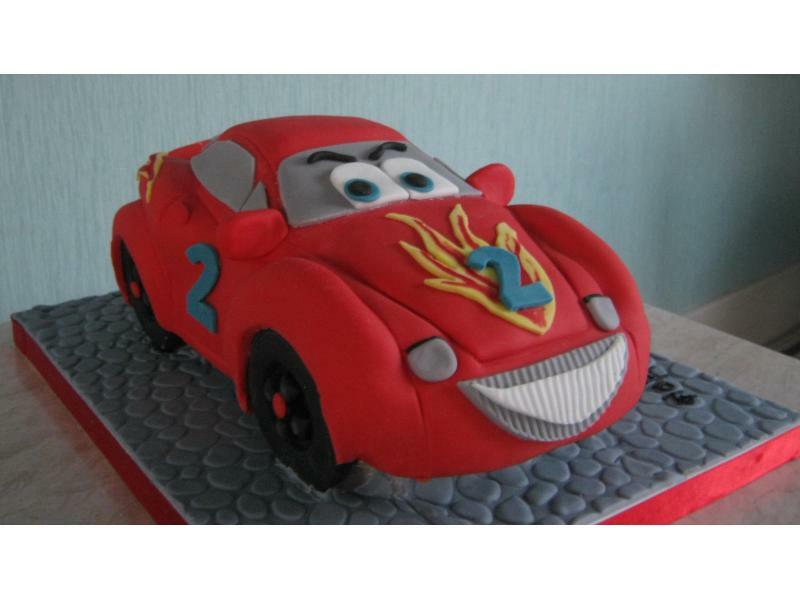 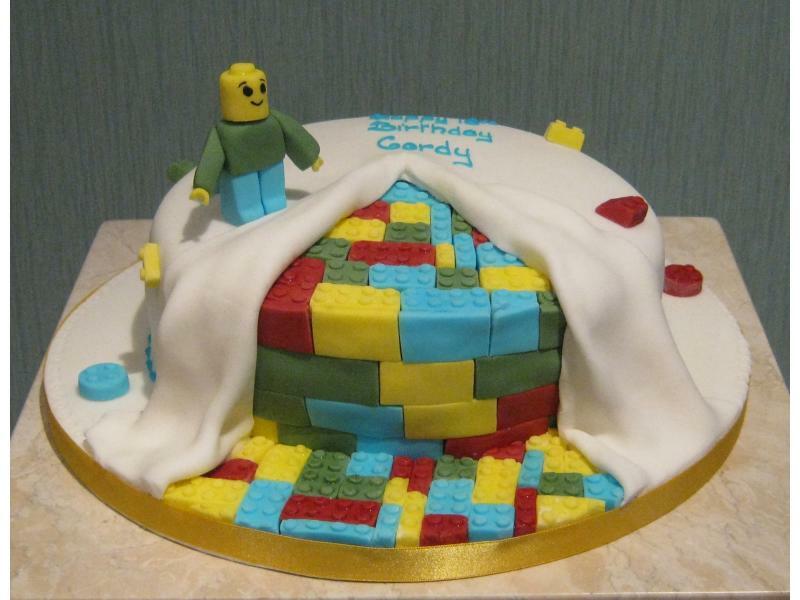 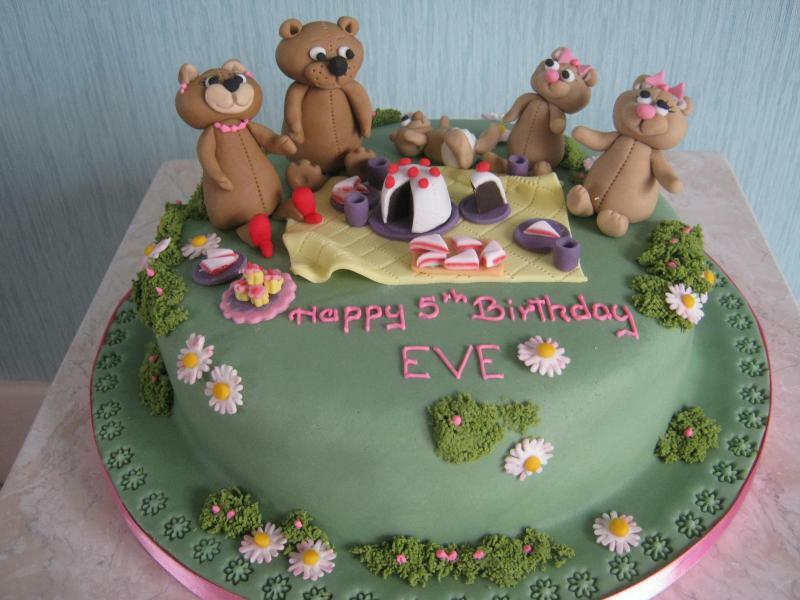 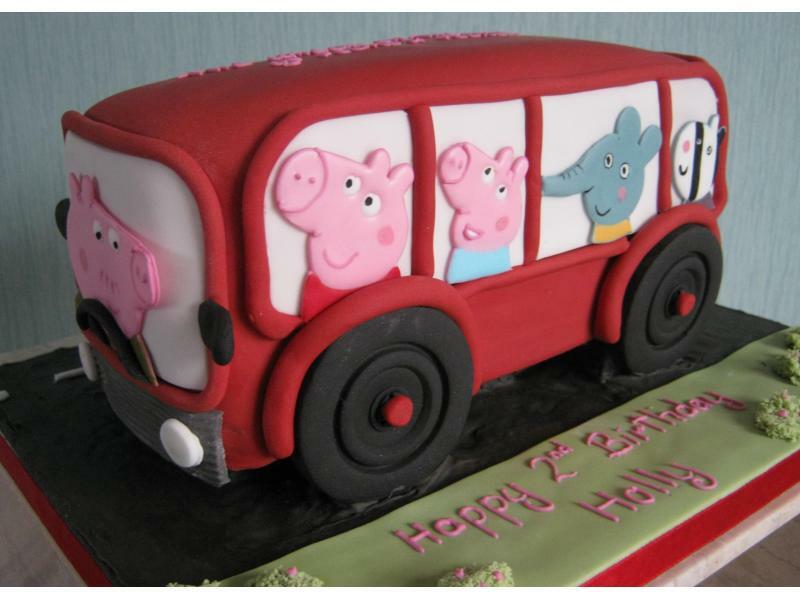 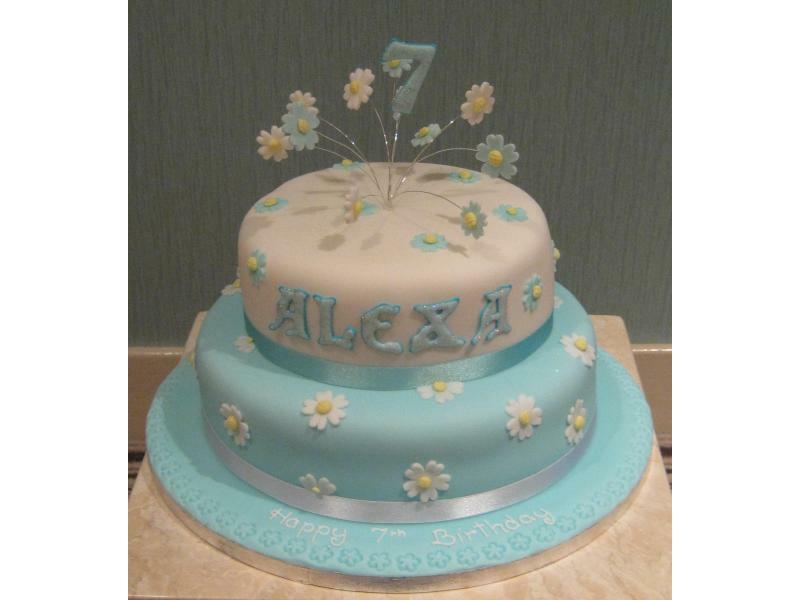 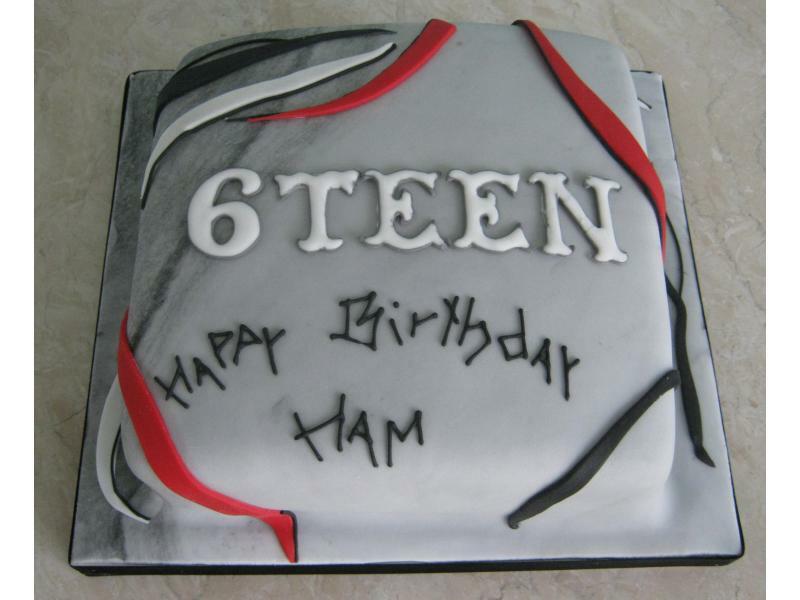 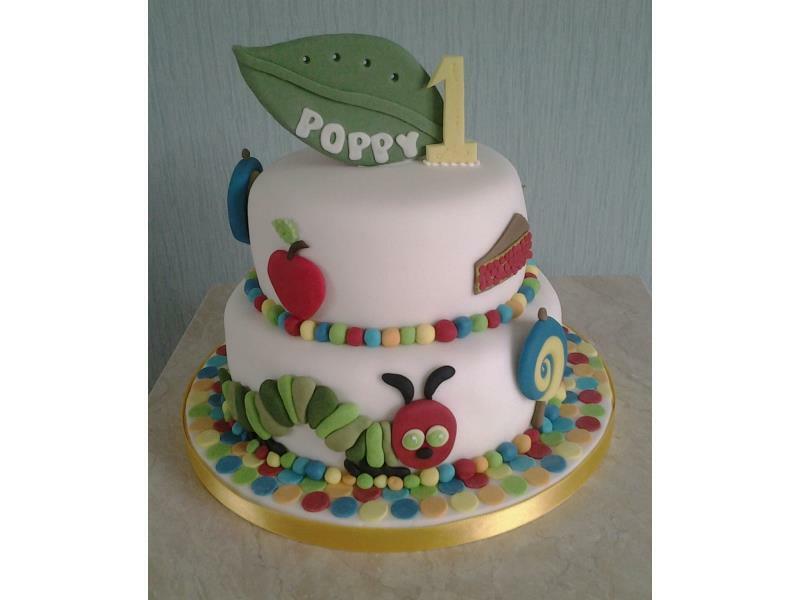 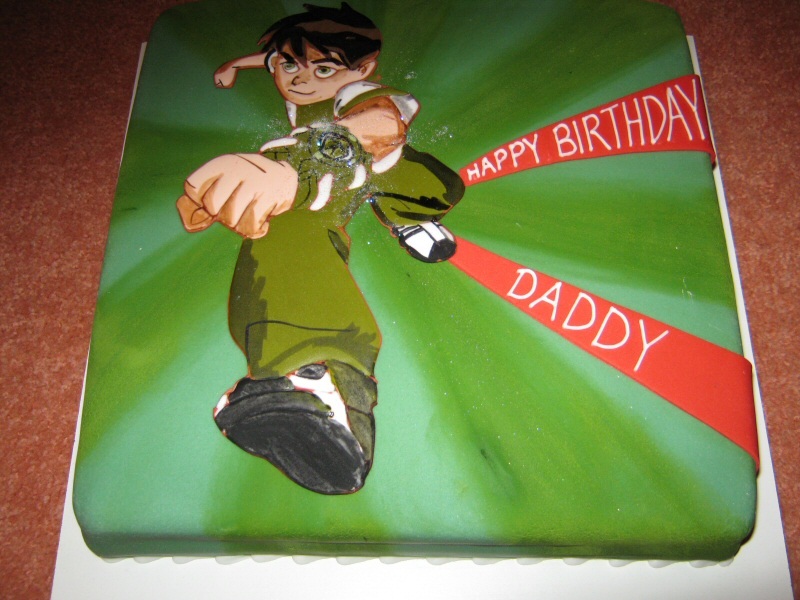 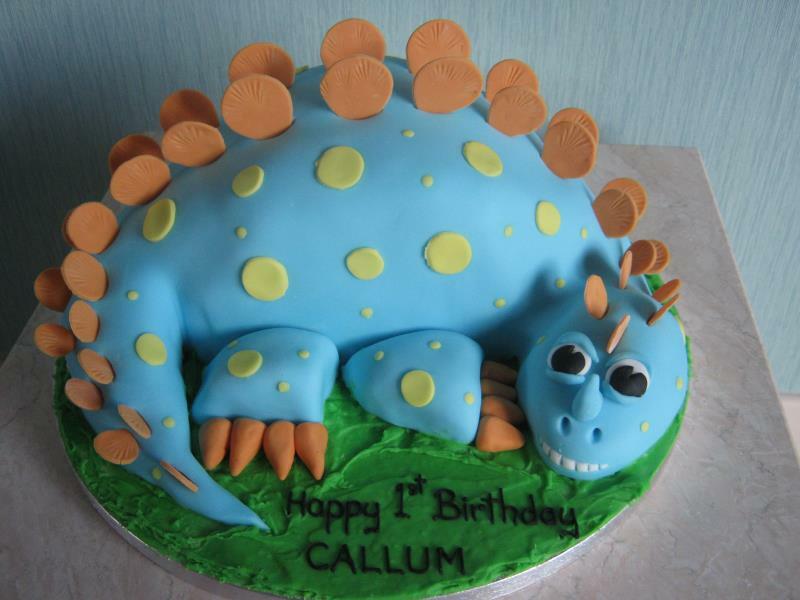 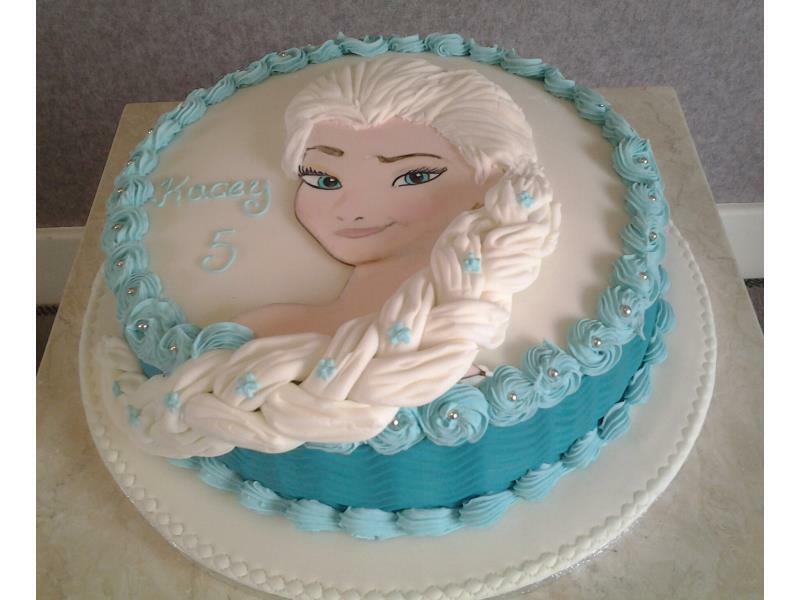 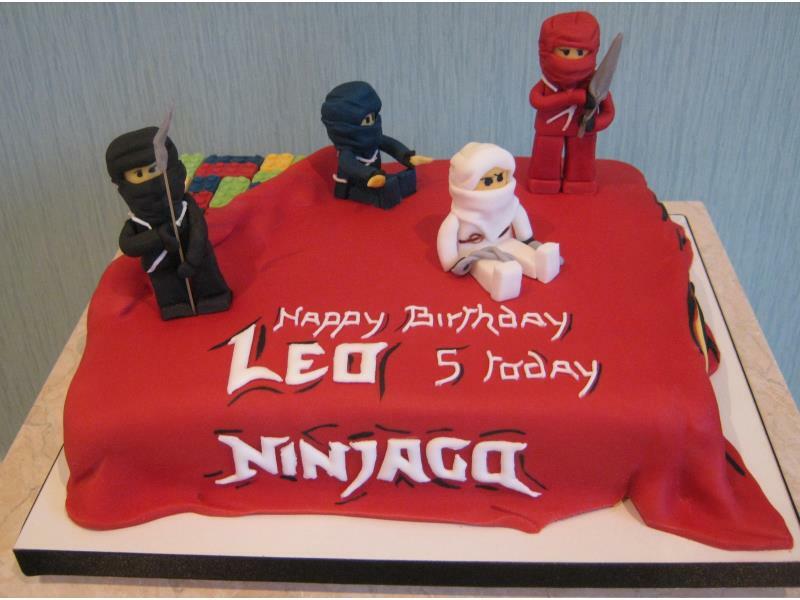 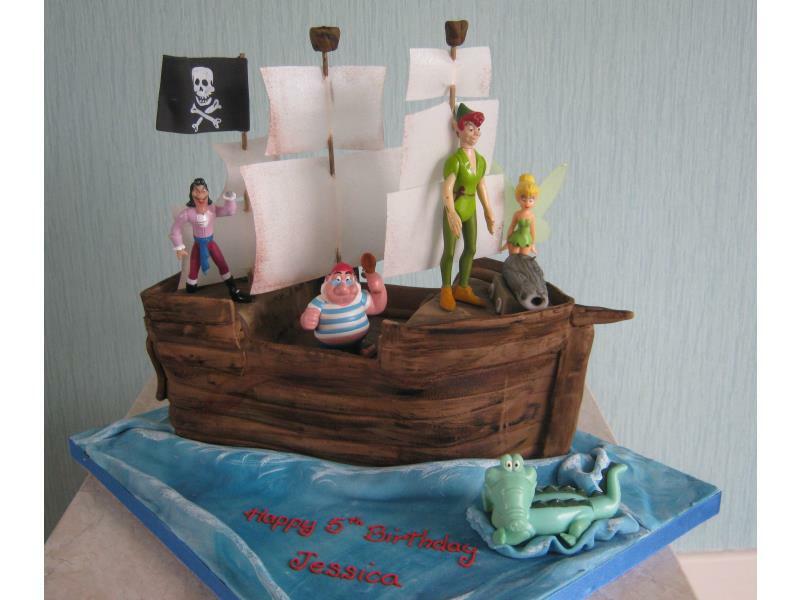 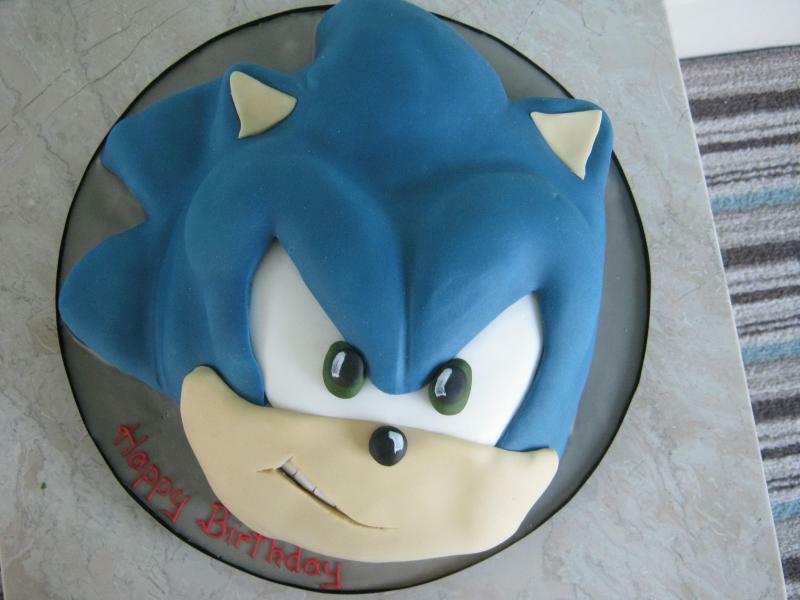 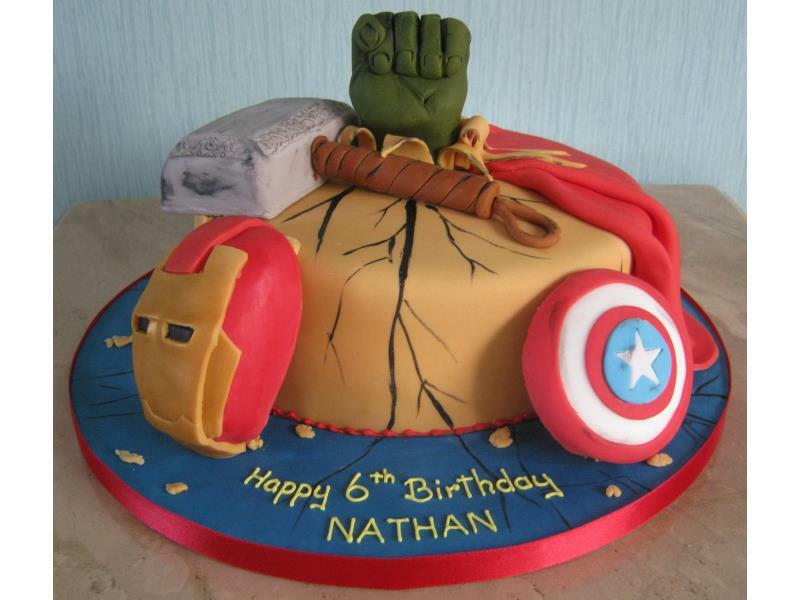 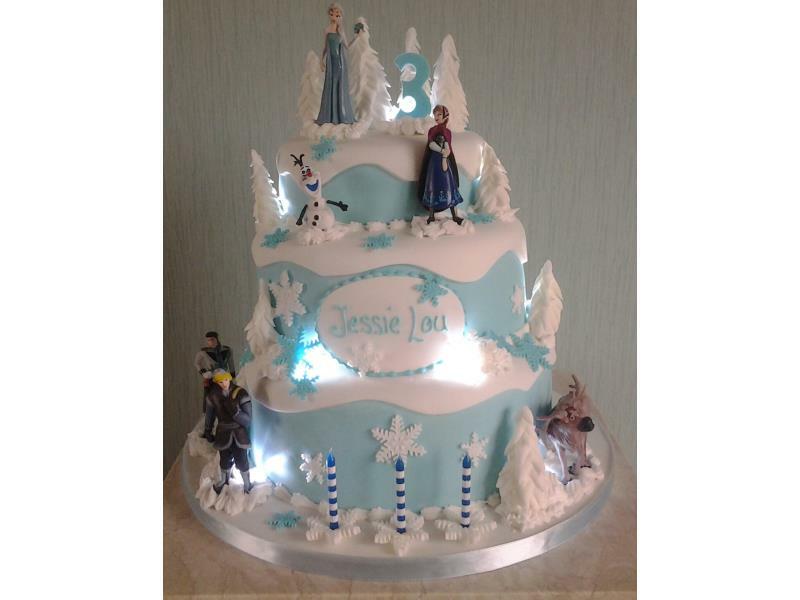 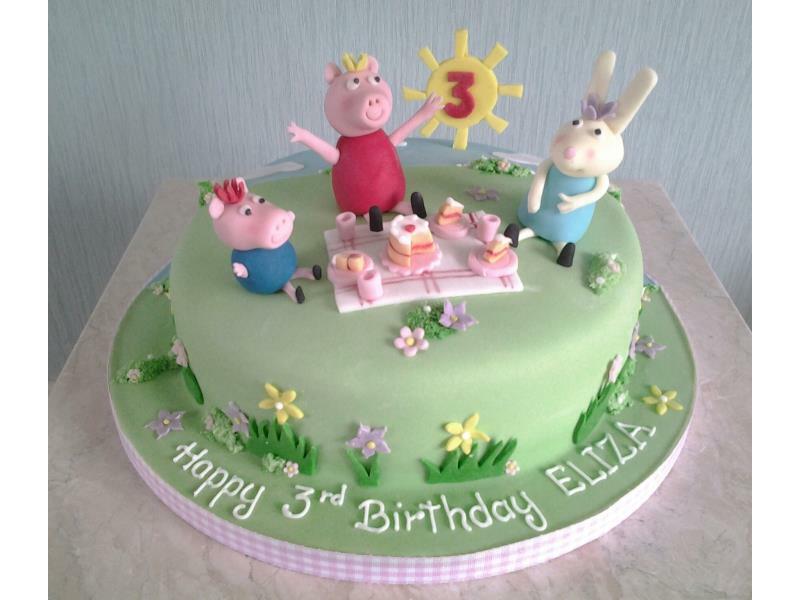 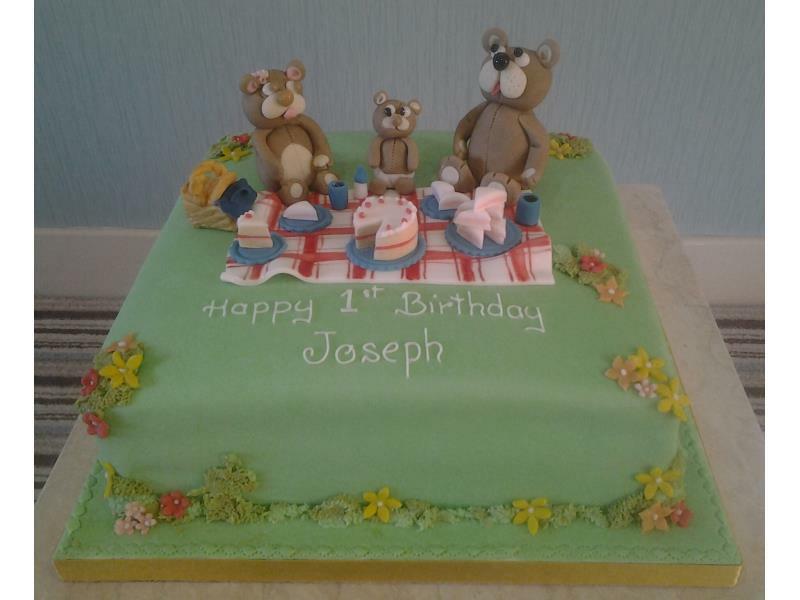 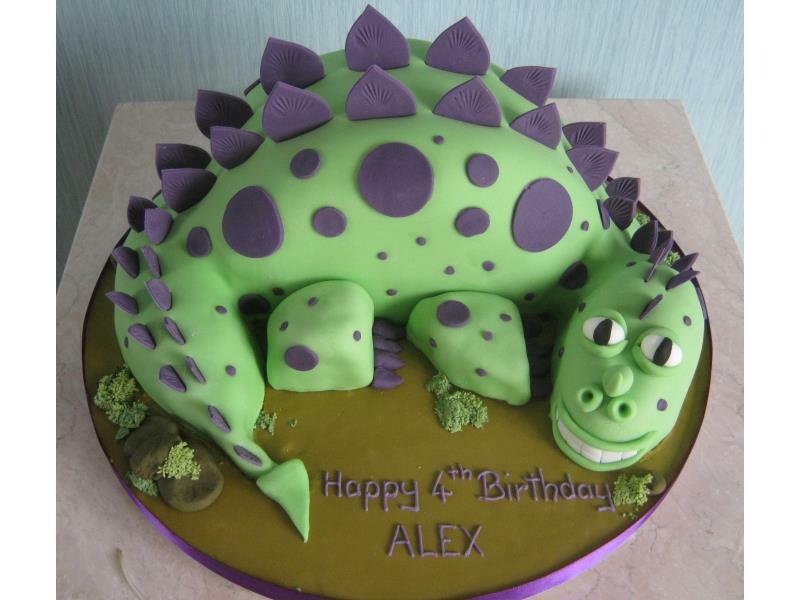 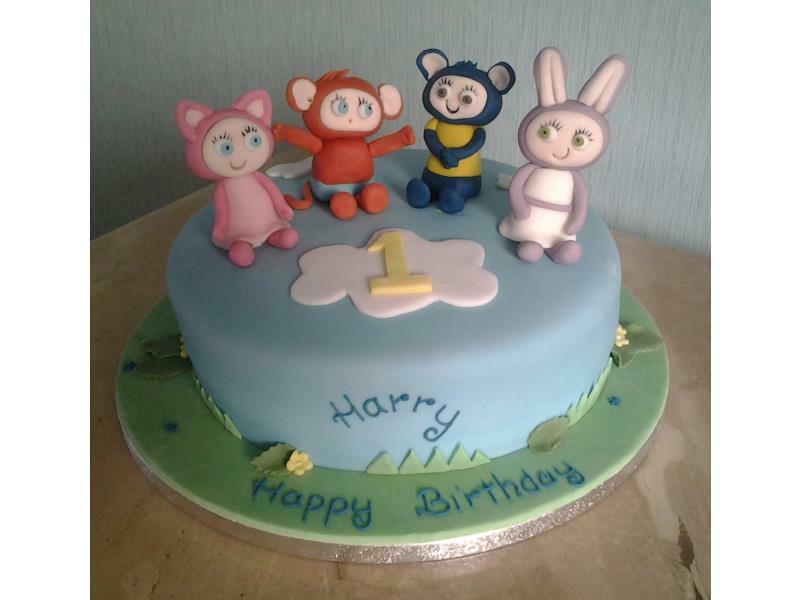 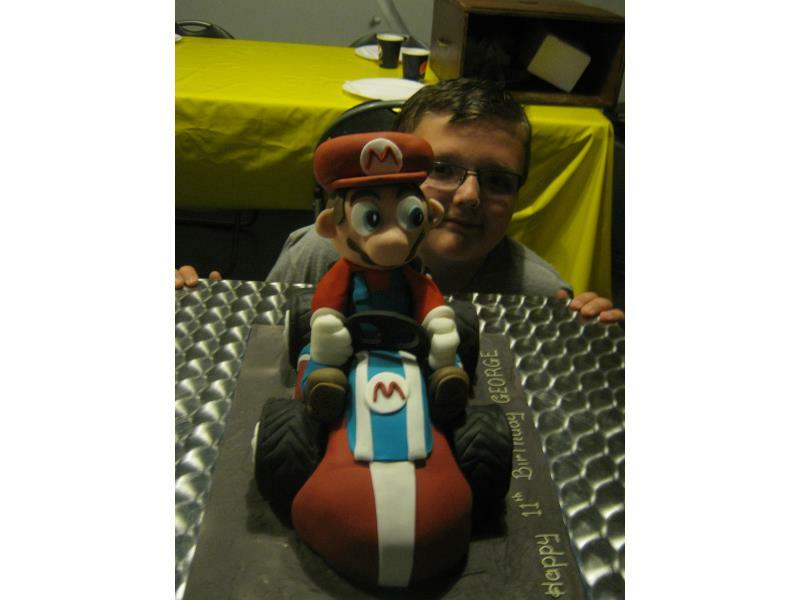 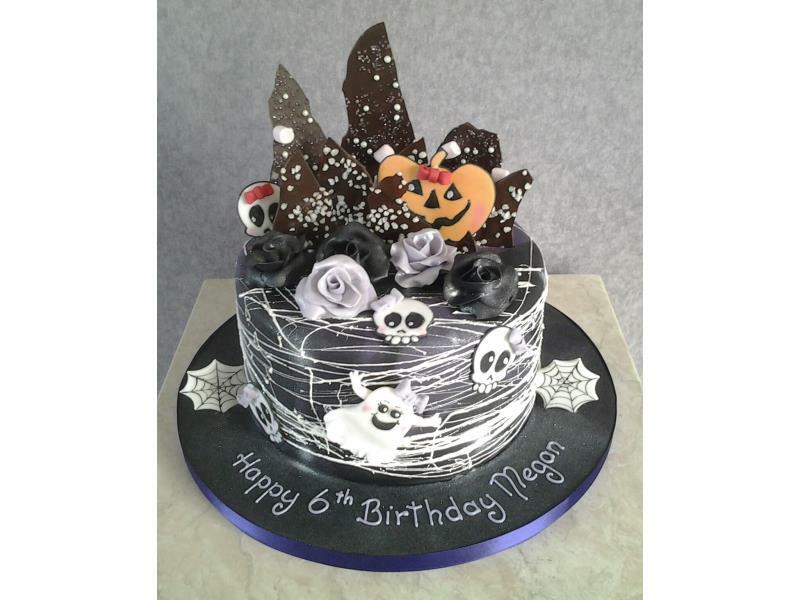 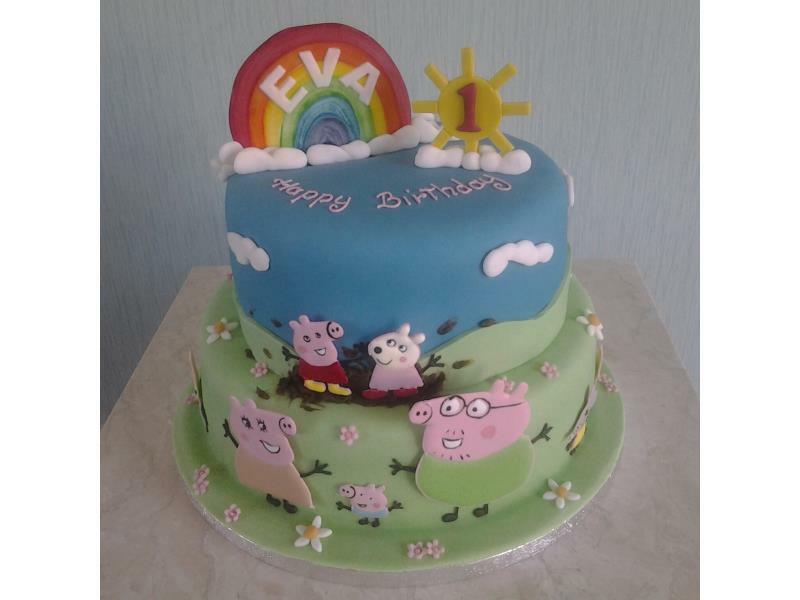 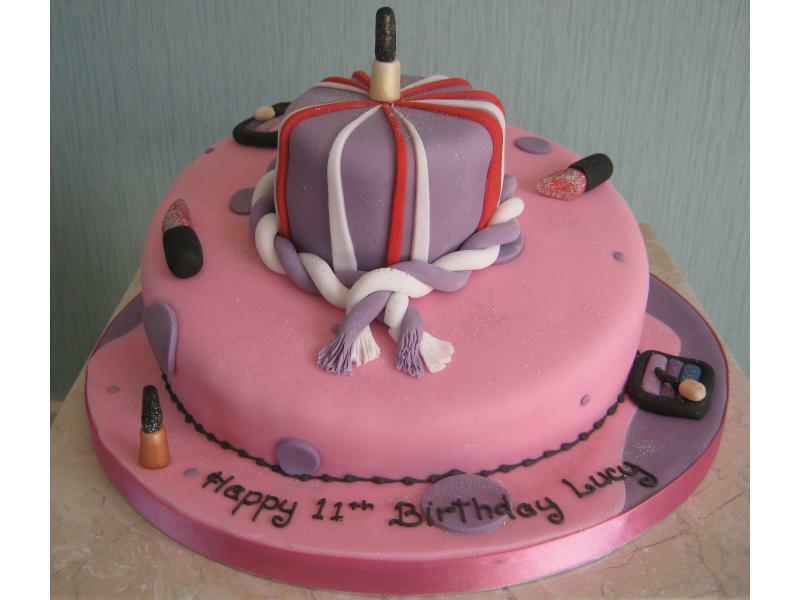 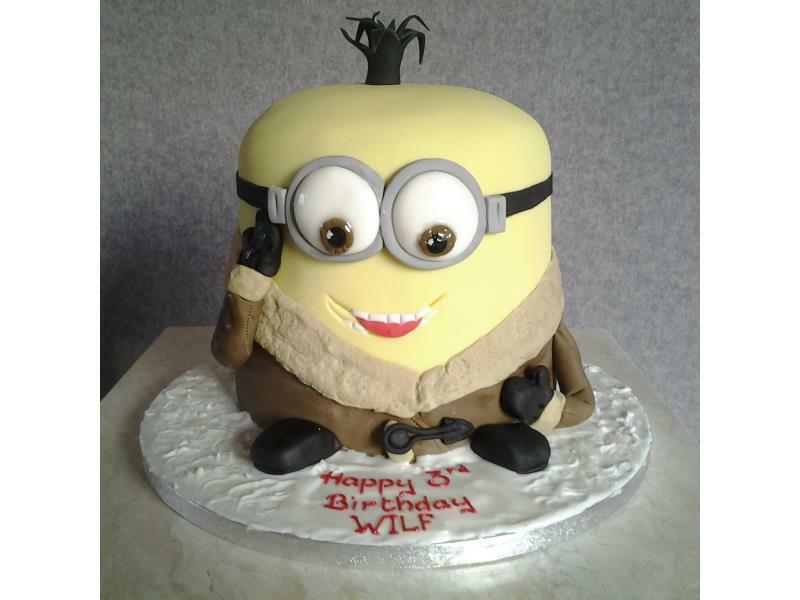 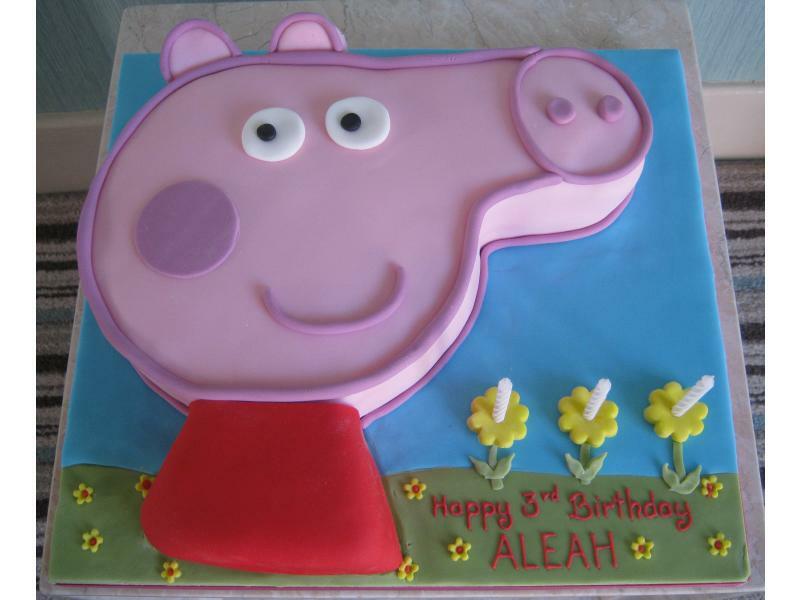 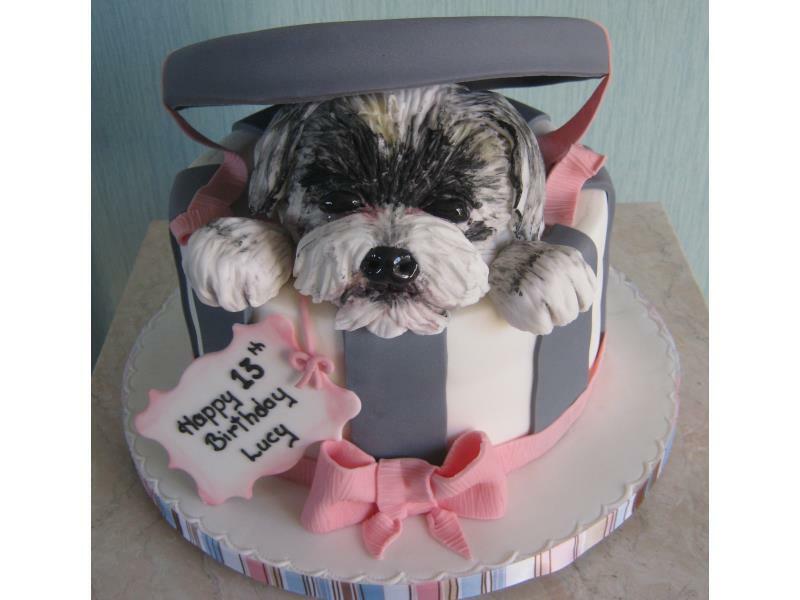 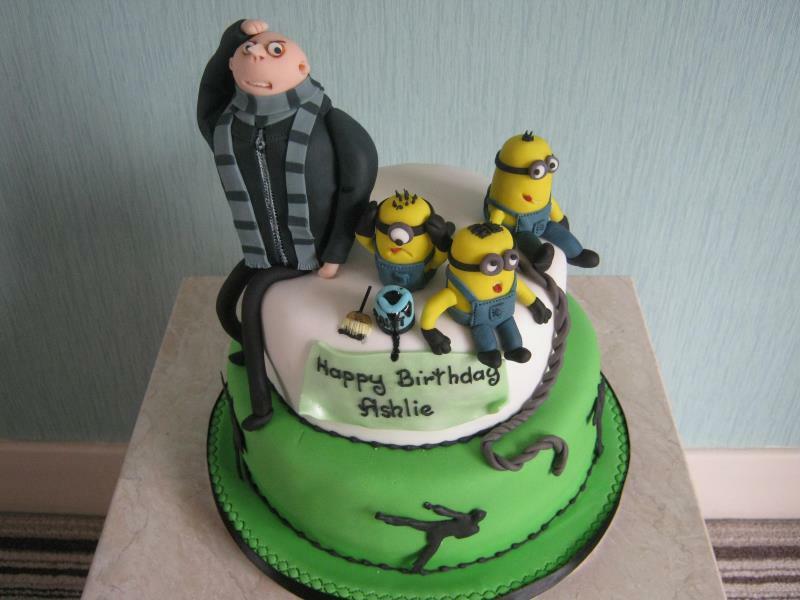 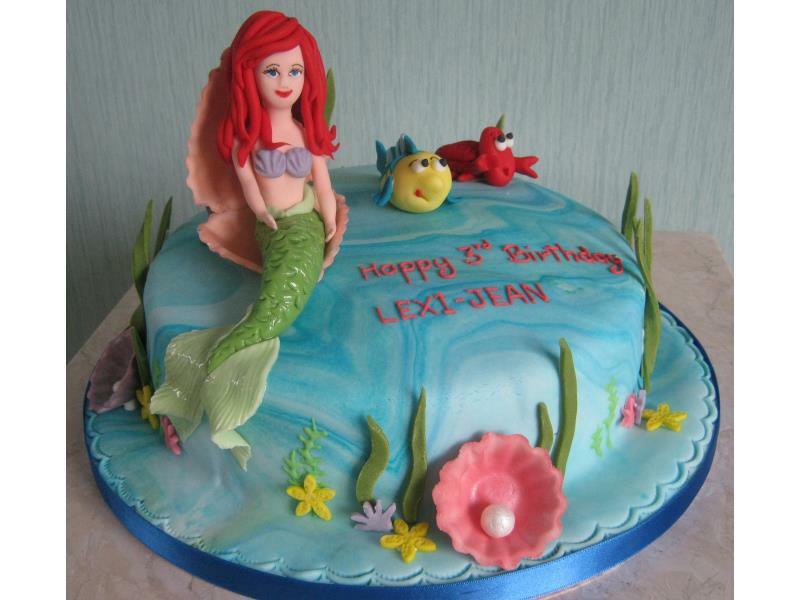 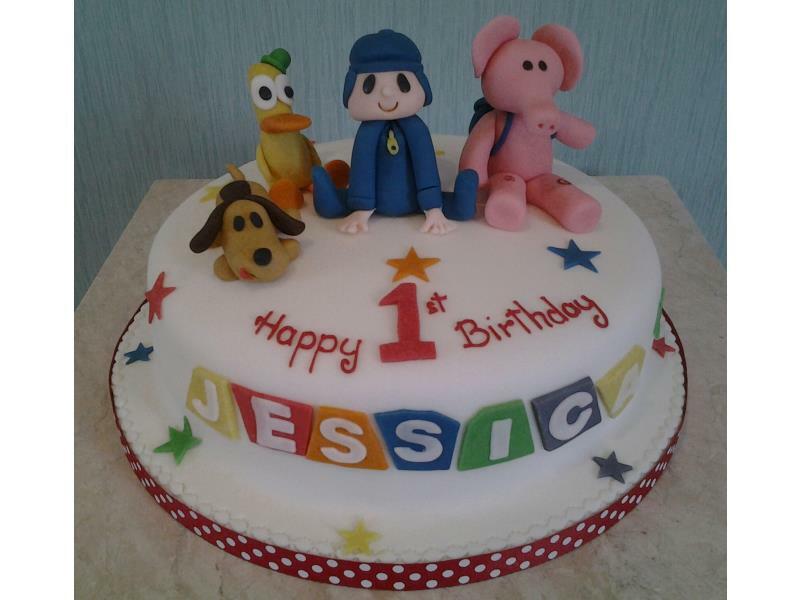 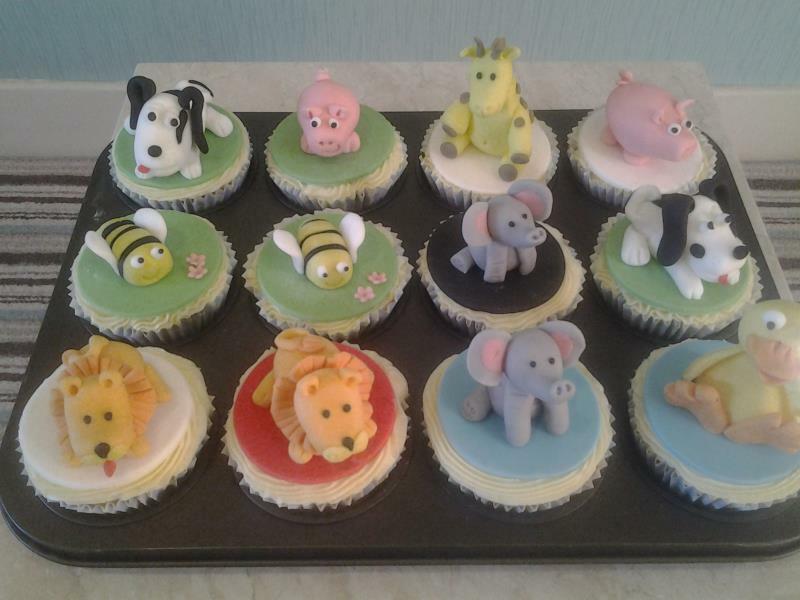 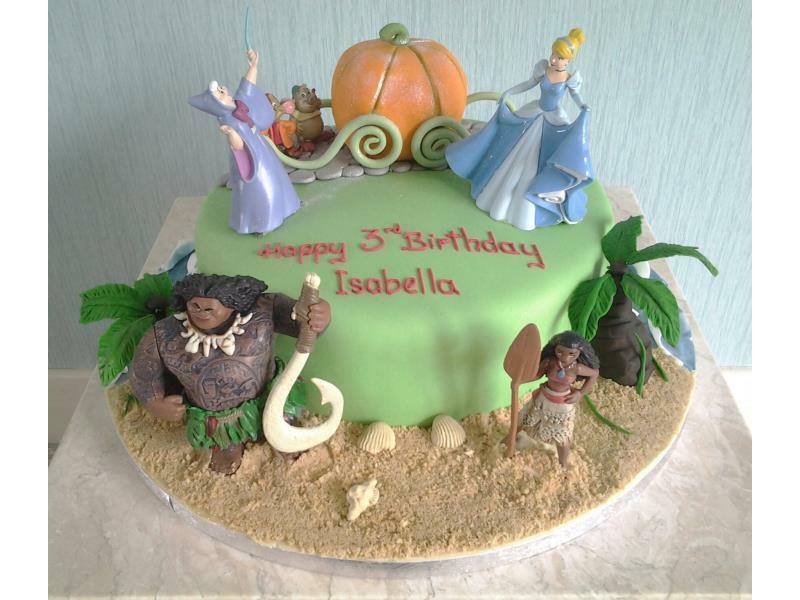 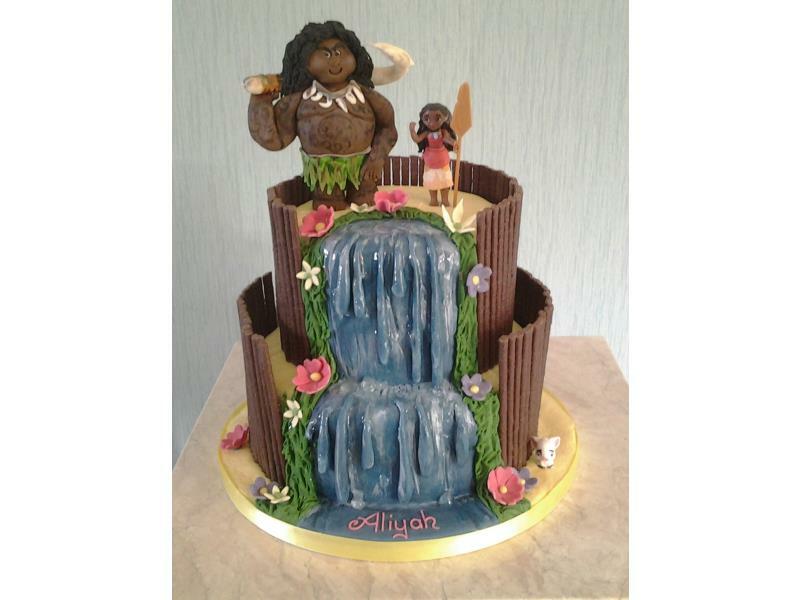 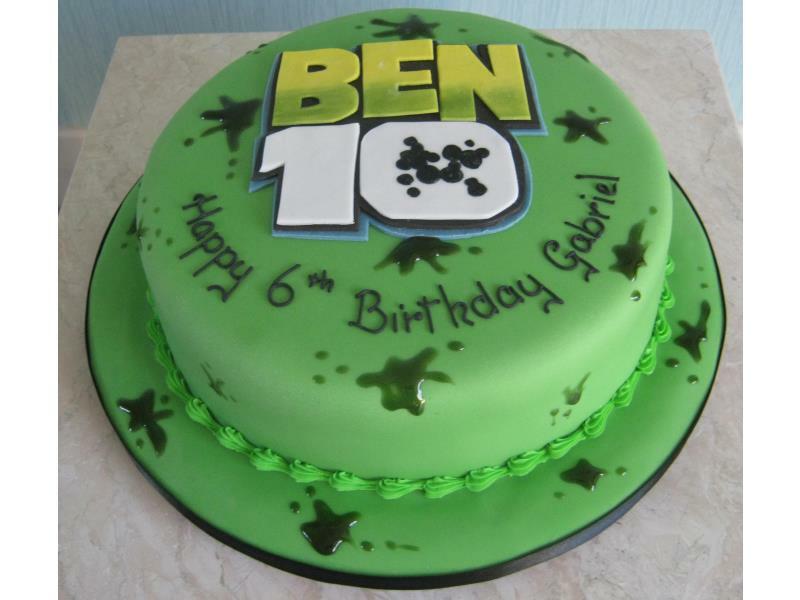 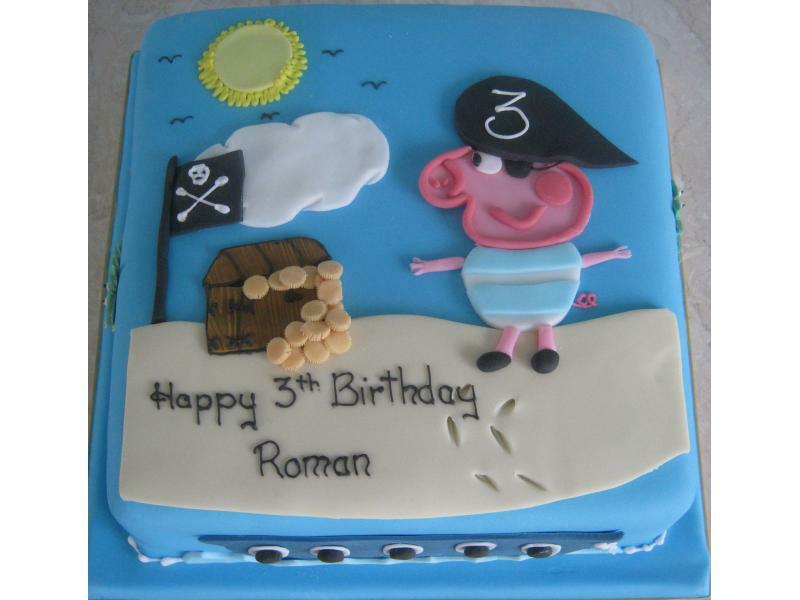 Please take a look at the photo gallery below for a small selection of the Childrens' Birthday Cakes that I have made over the years. 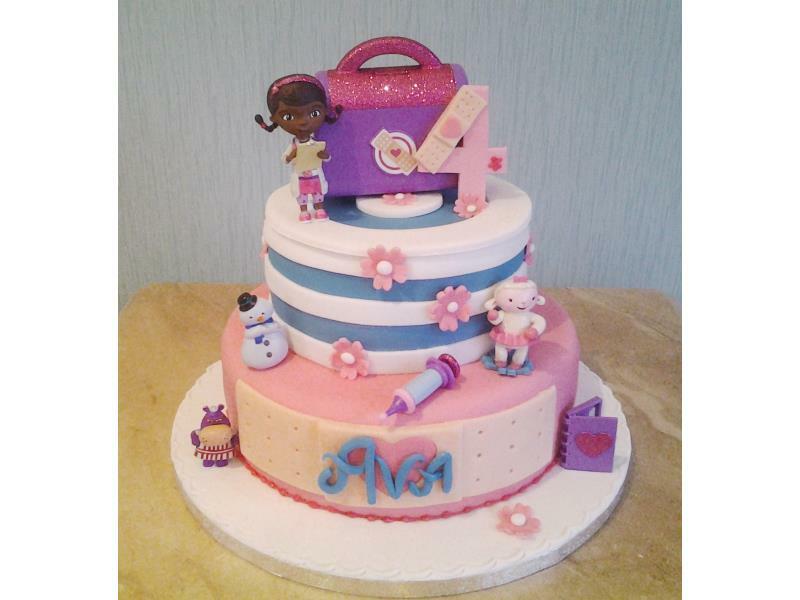 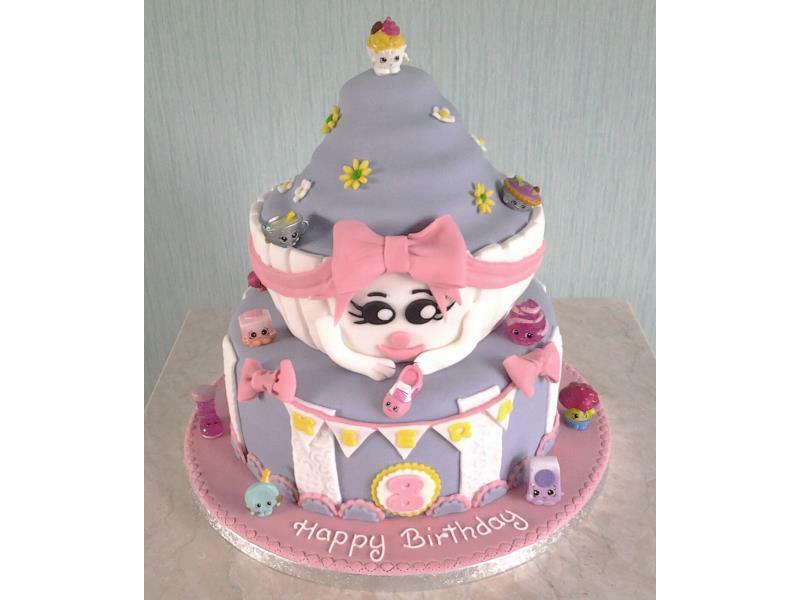 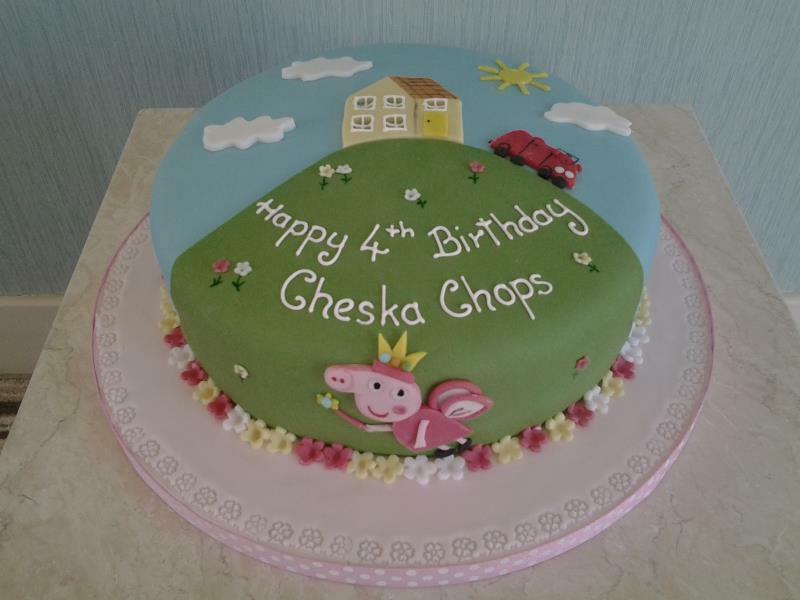 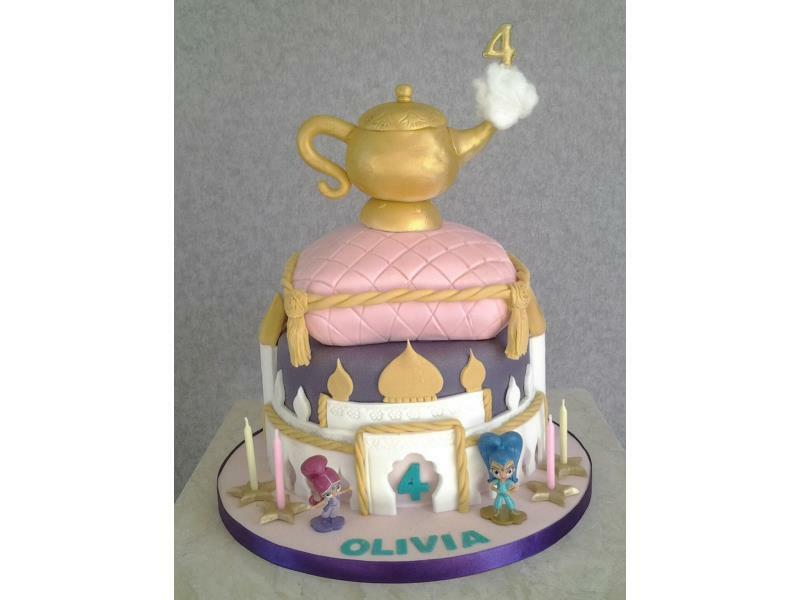 Shopkins themed 2 tier birthday cake including giant cupcake for Kiera in Staining. 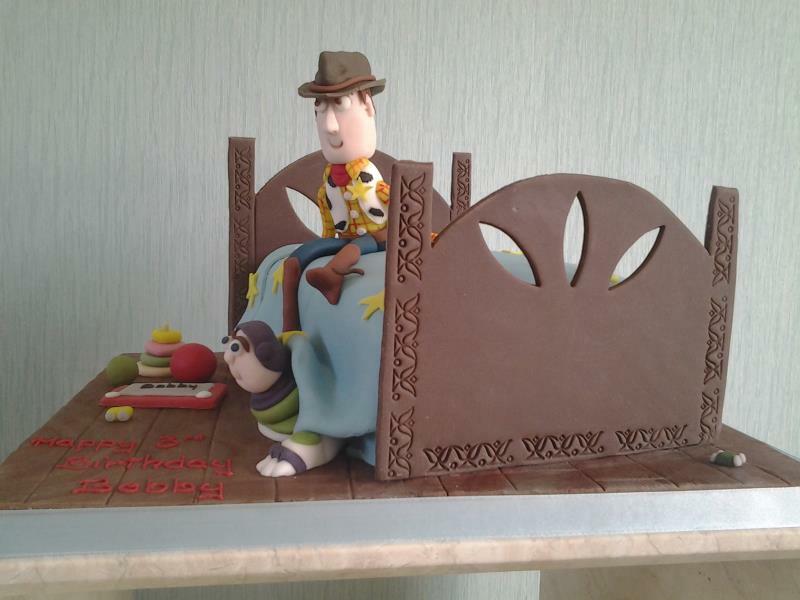 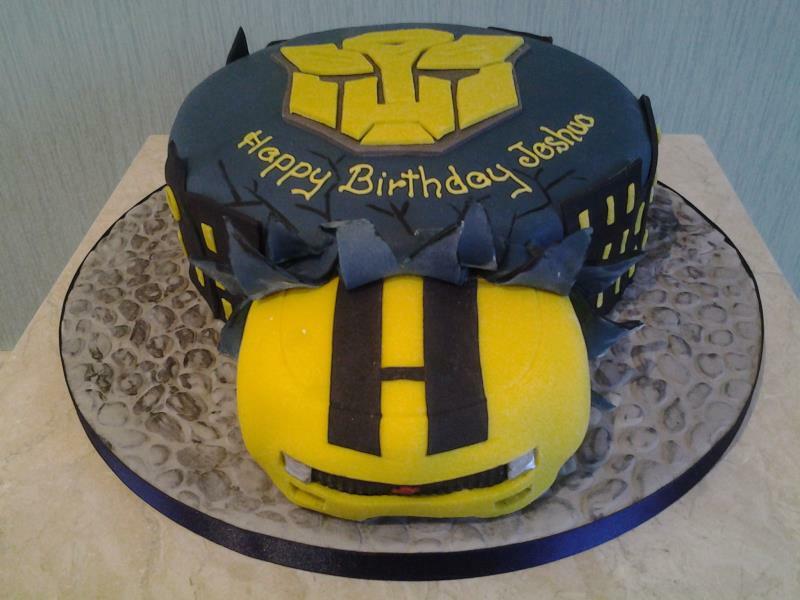 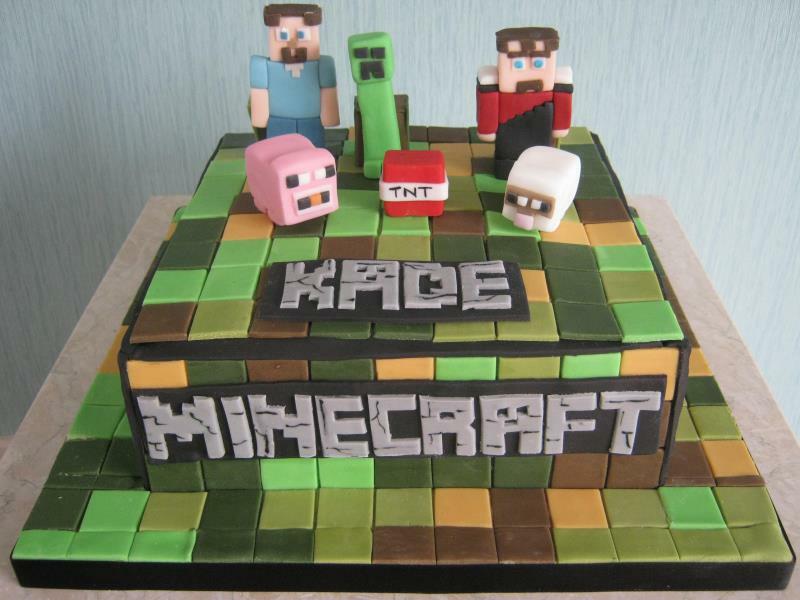 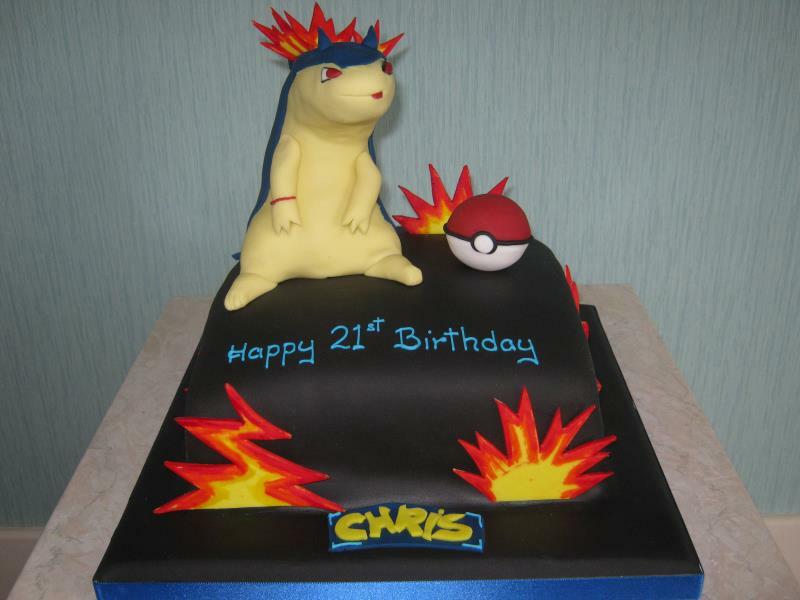 Made from cholcolate sponge. 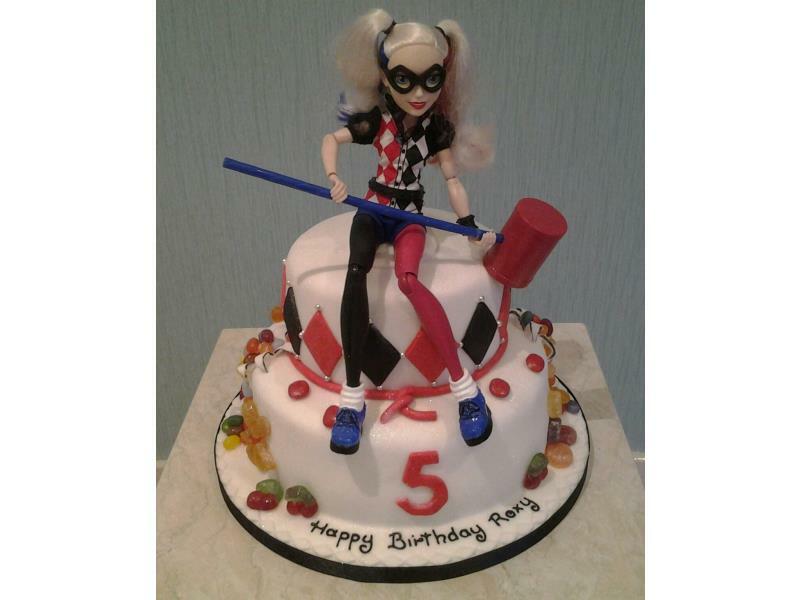 Harley Quinn - Roxy's birthday cake in Fleetwood, made from chocolate sponge with doll. 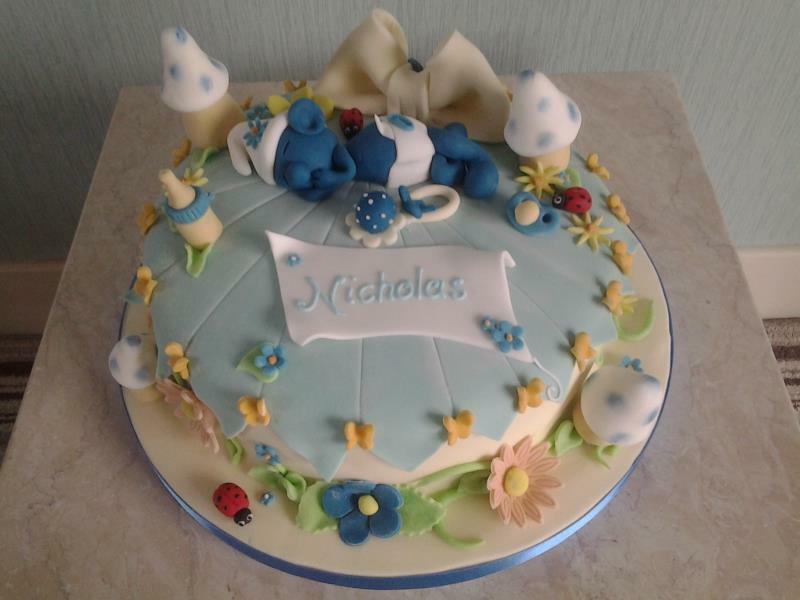 Sleeping Smurf for Nicholas' first birthday in Blackpool, made from chocolate with orange sponge. 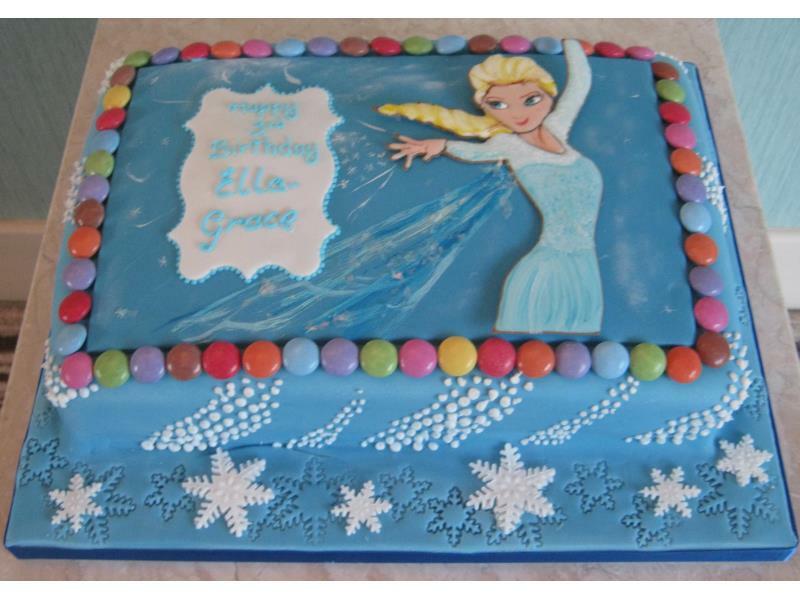 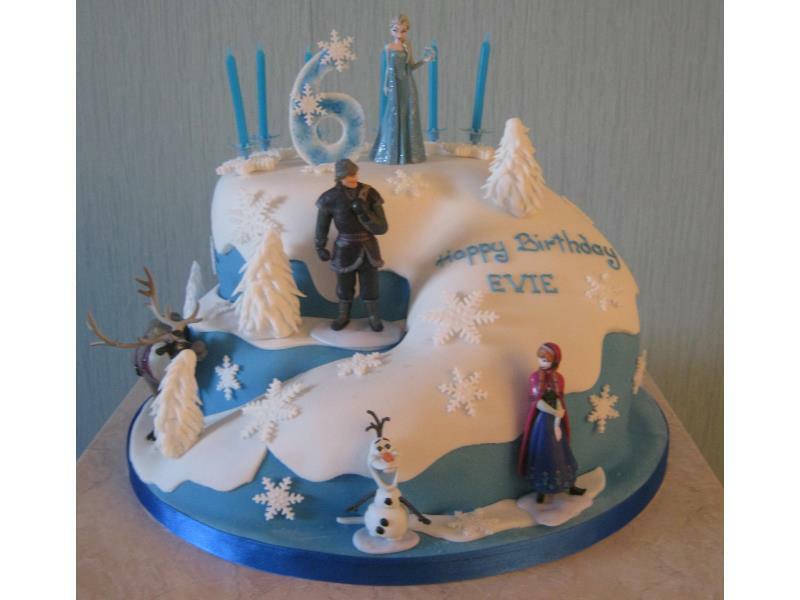 Elsa with Smarties for Ella-Grace in #Blackpool, made from chocolate sponge. 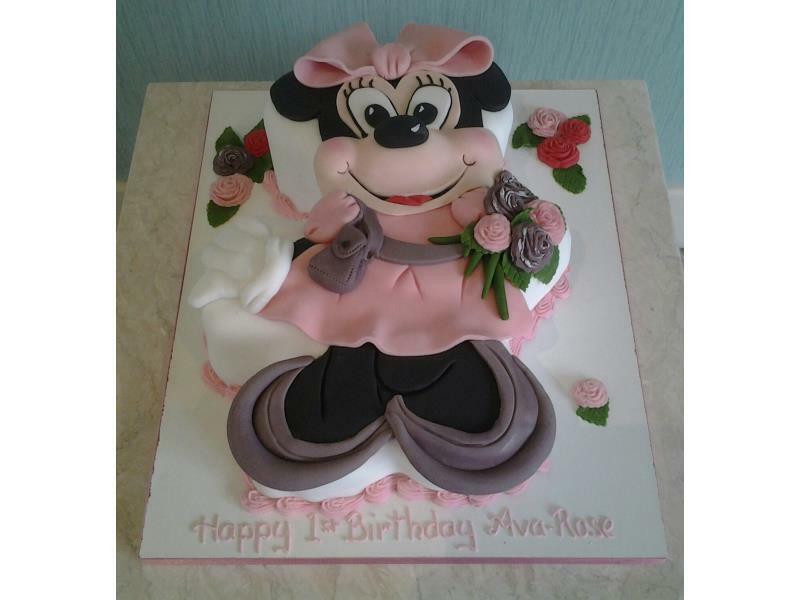 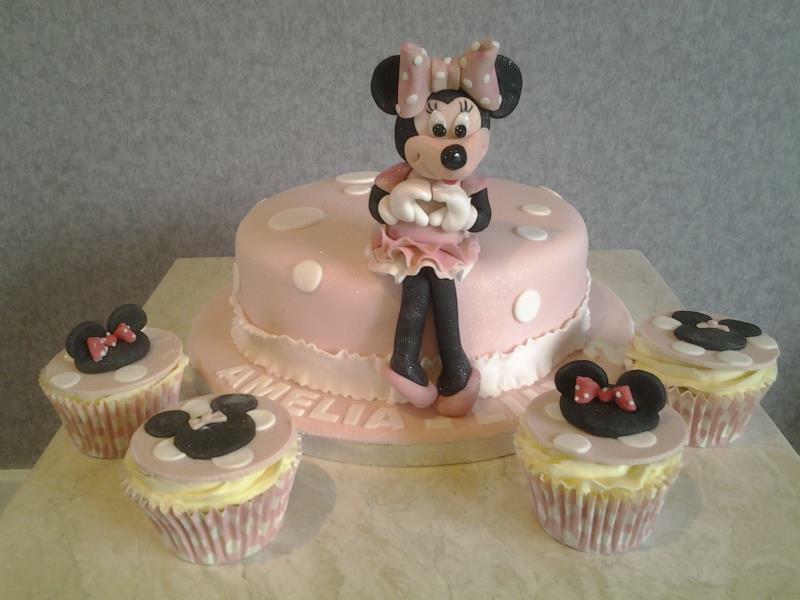 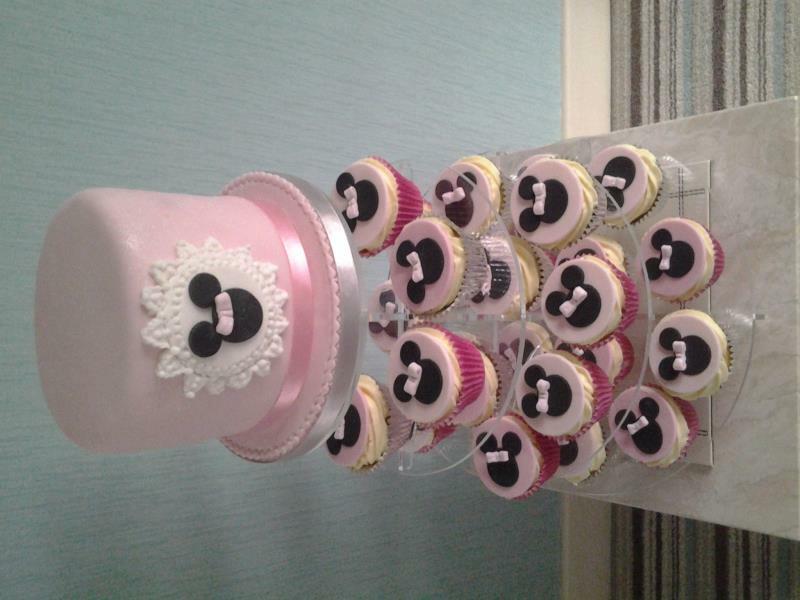 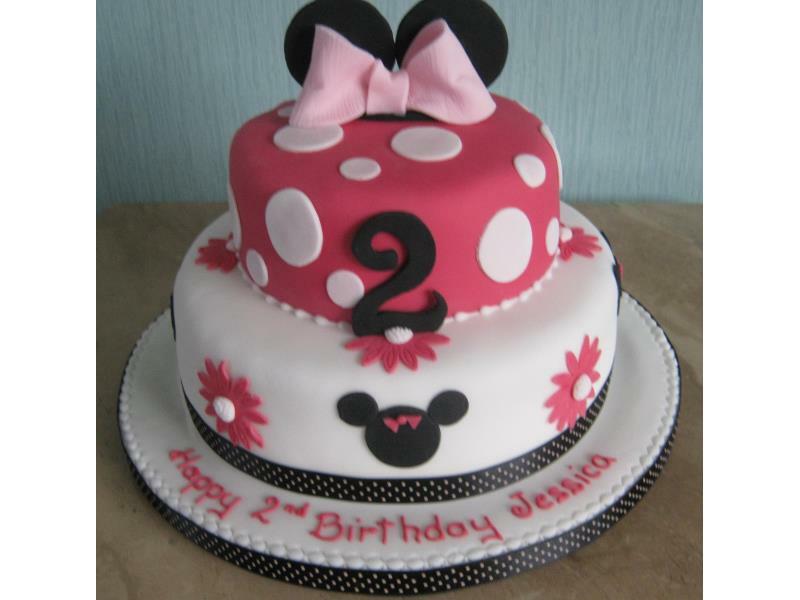 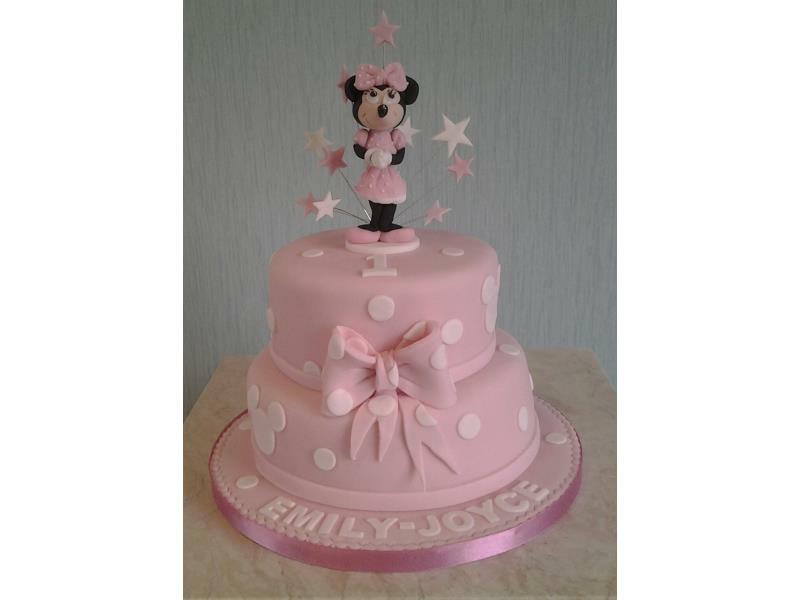 Minnie Mouse - 2 tier vanilla sponge cake for Jessica's birthday in #Blackpool. 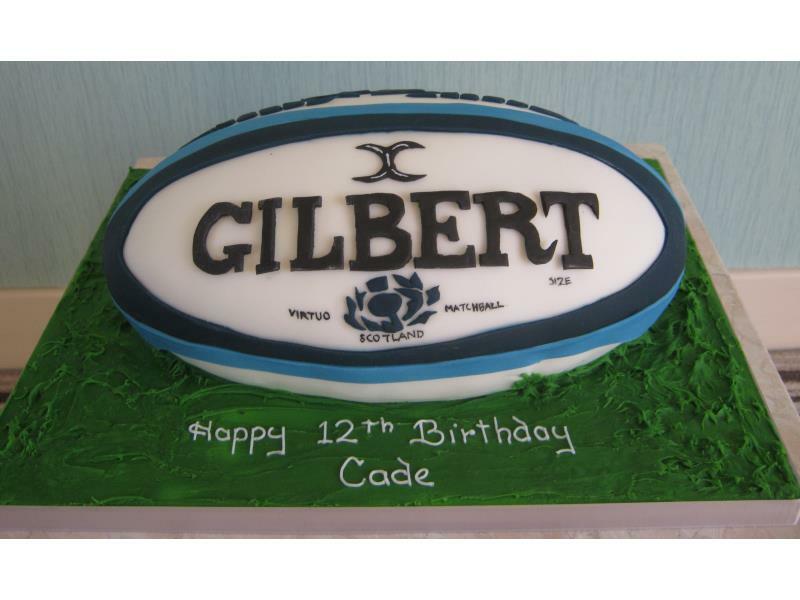 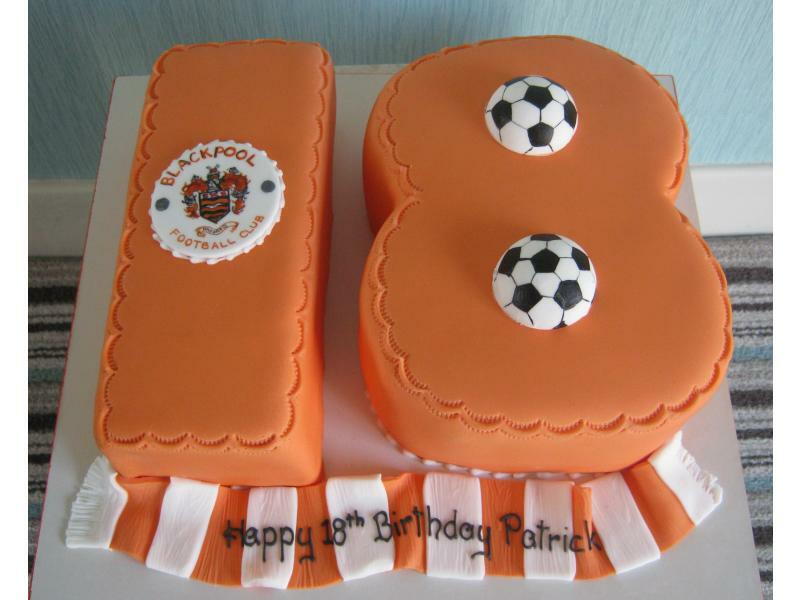 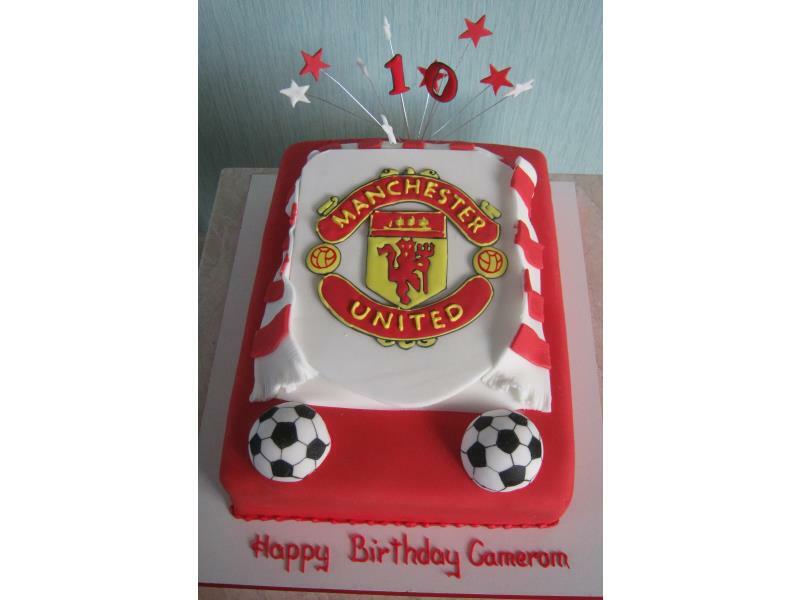 Man Utd crest for a big 10 year old fan Cameron in #Blackpool from Madeira sponge. 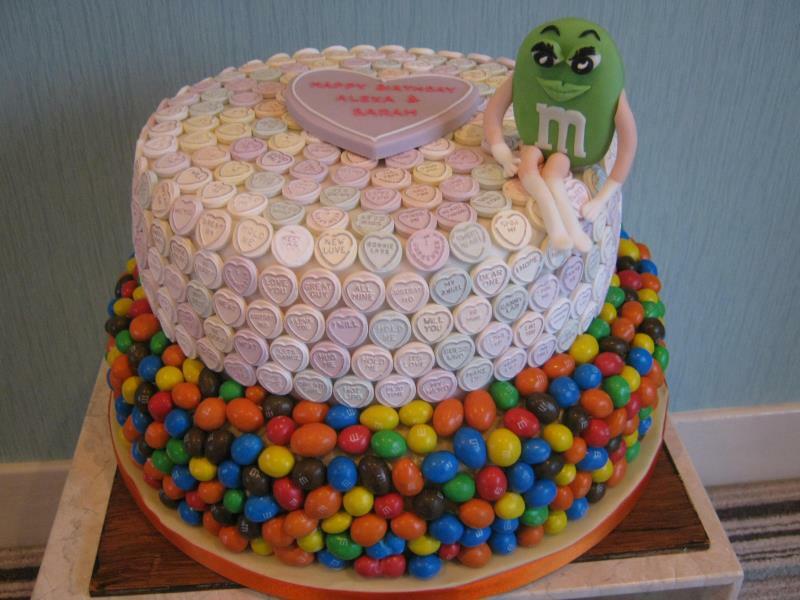 Love Hearts with M&Ms in sugar overload for Alexa and Sarah in #Treales. 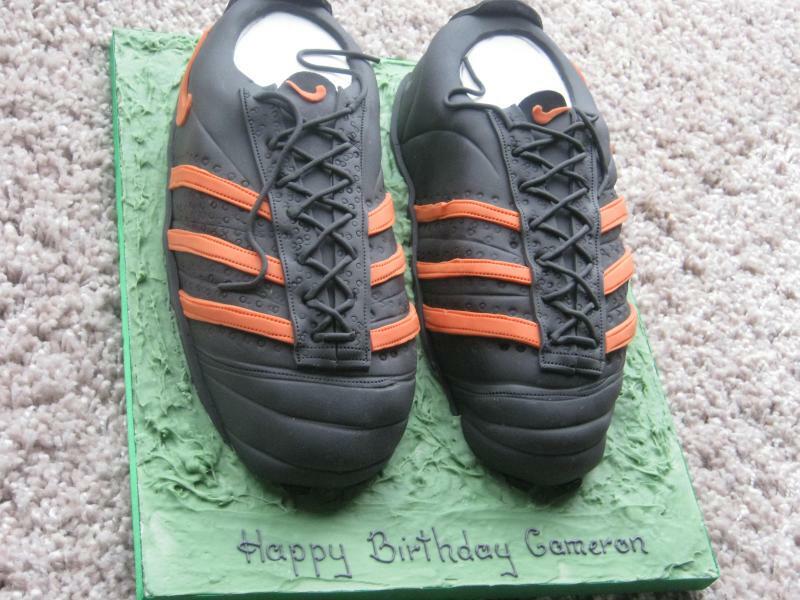 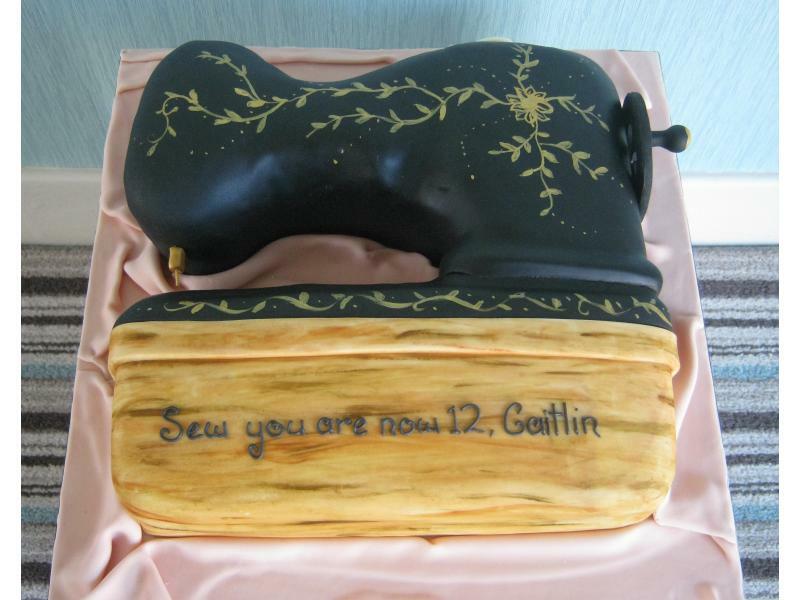 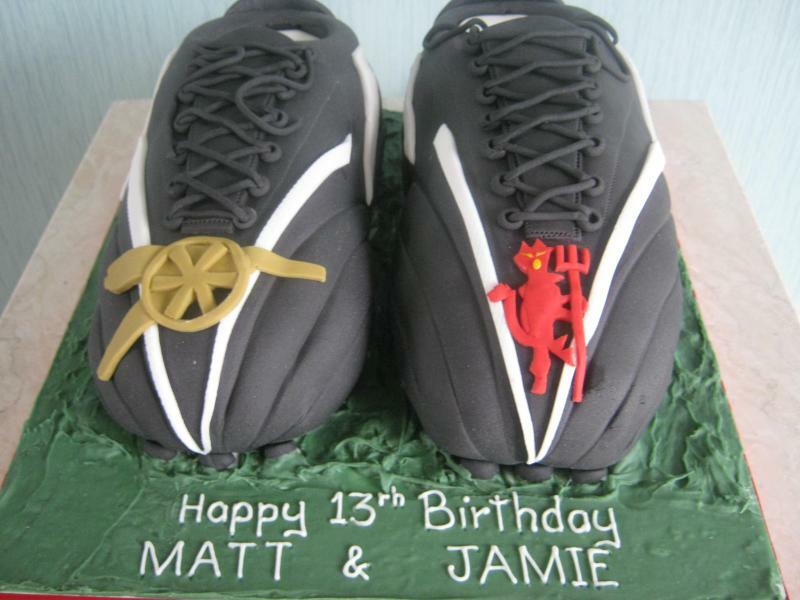 Arsenal and Man.Utd football boots for twin's 13th birthday in Lytham made from chocolate and vanilla sponges. 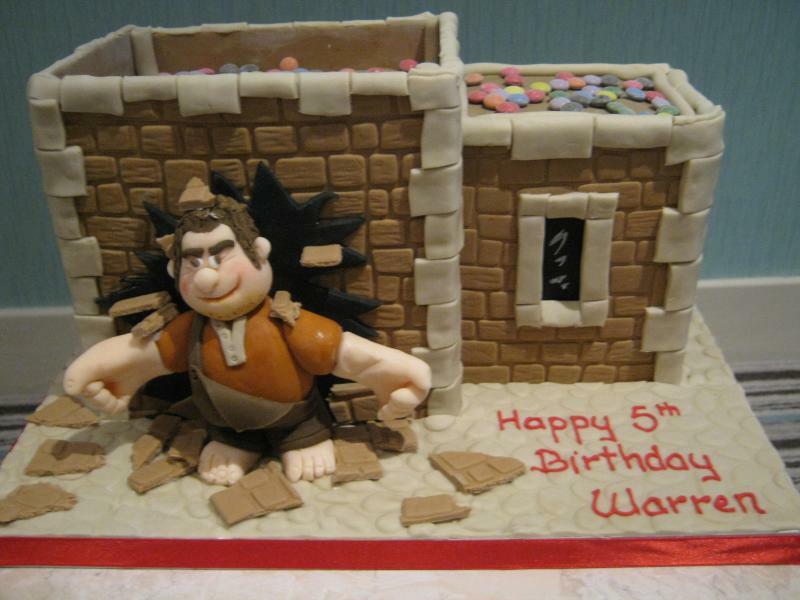 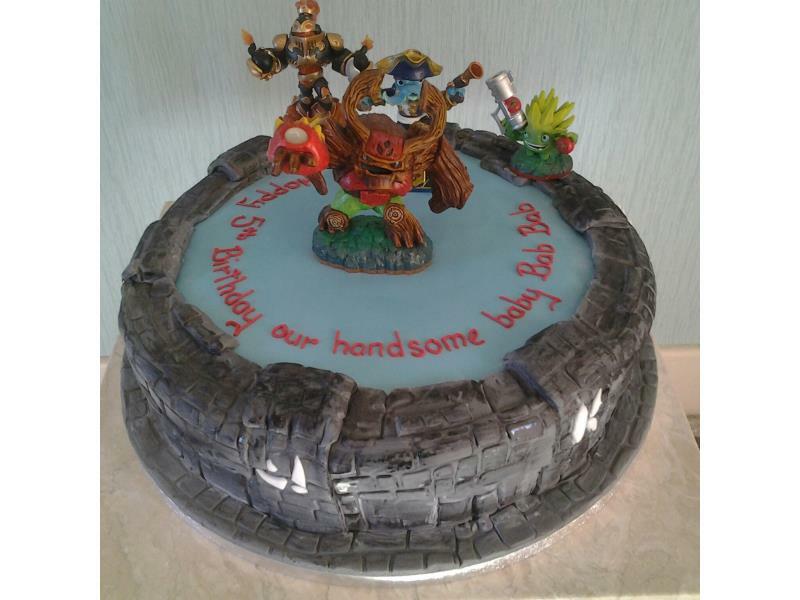 Wreck-It-Ralph Cartoon character Wreck It breaking out of building for Warren's 5th birthday in Lytham from Madeira sponge. 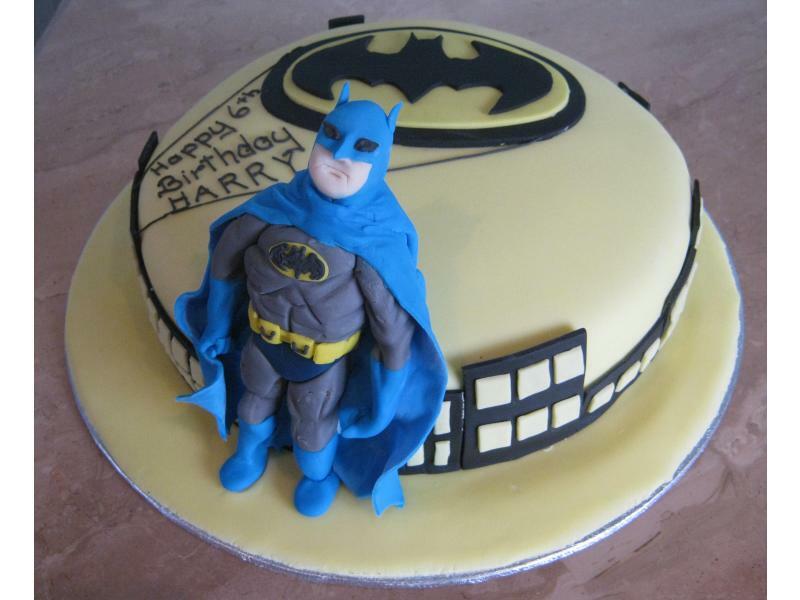 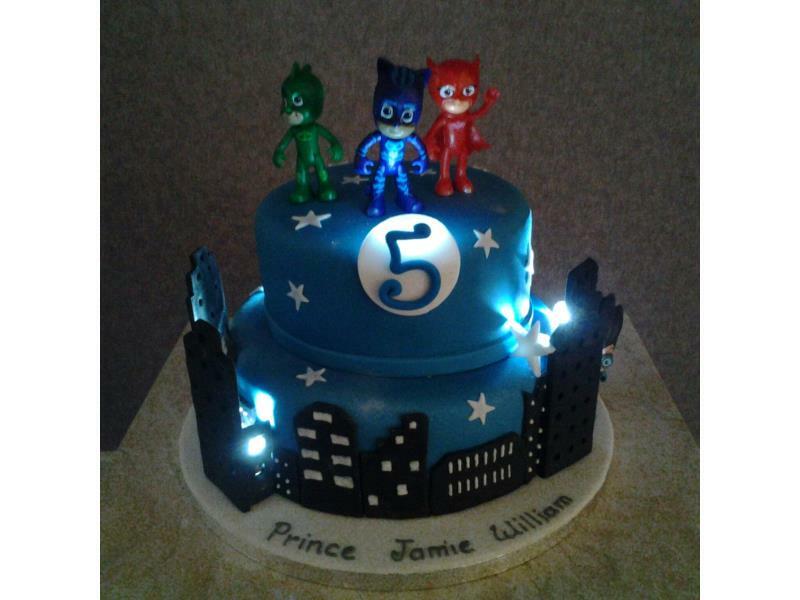 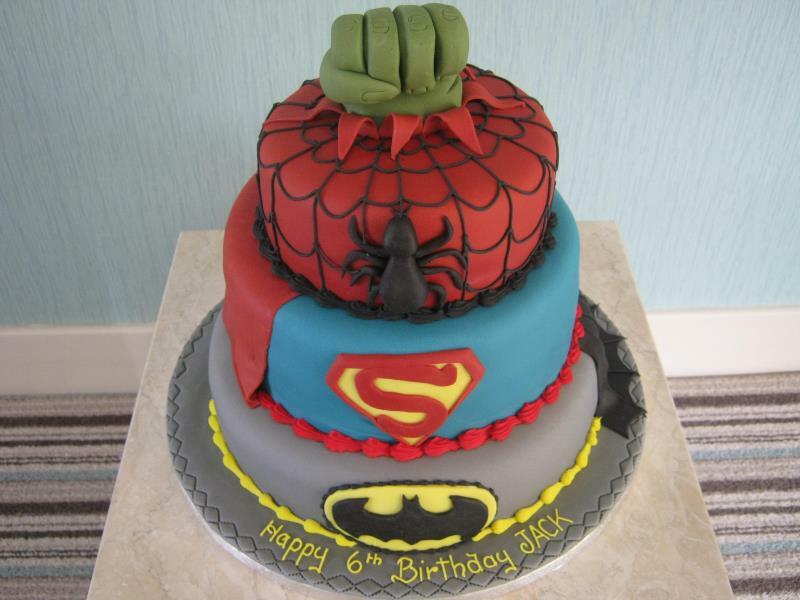 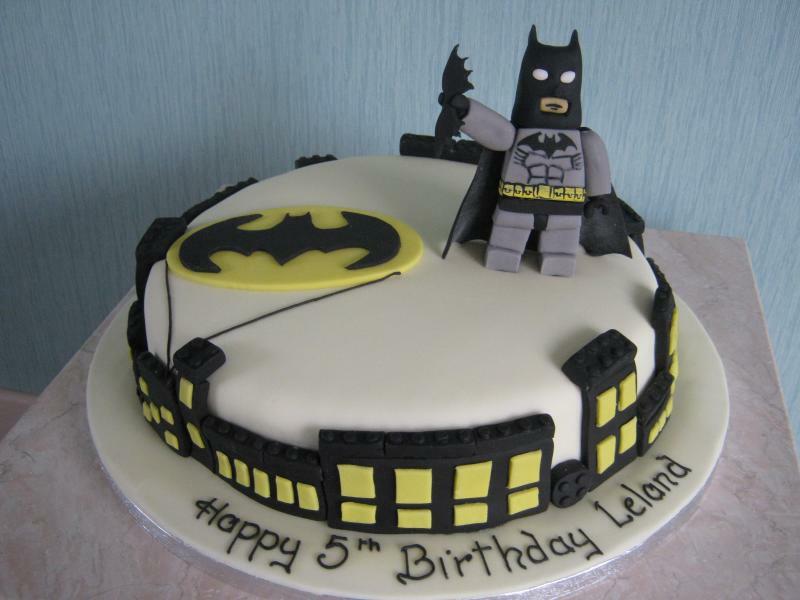 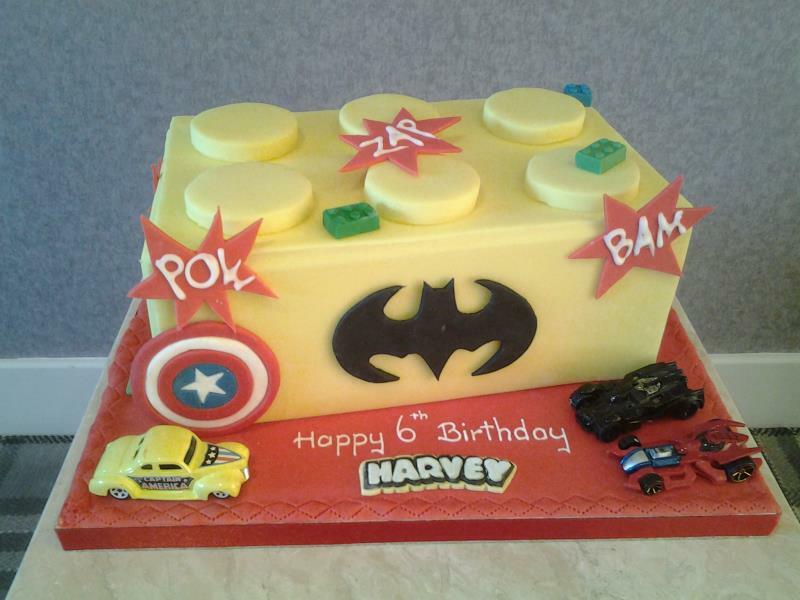 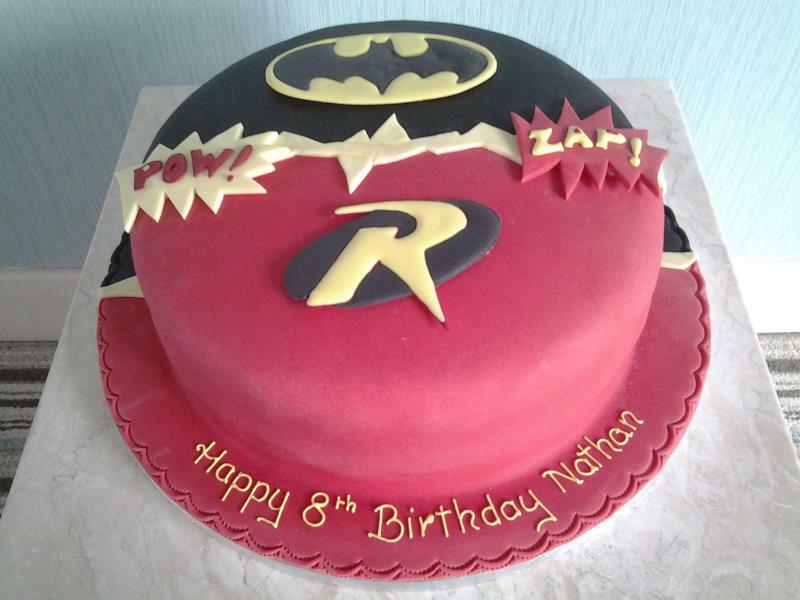 Batman - for a superhero fan Harvey on his 6th birthday in Blackpool. 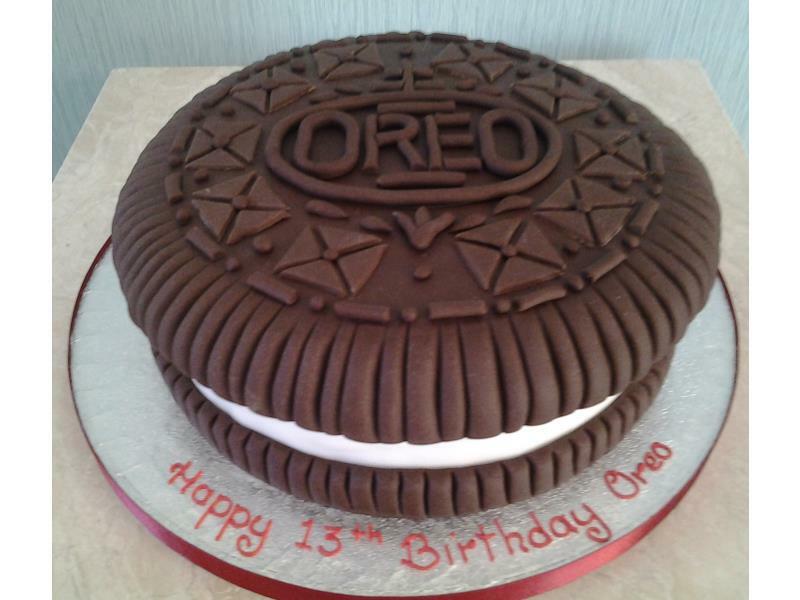 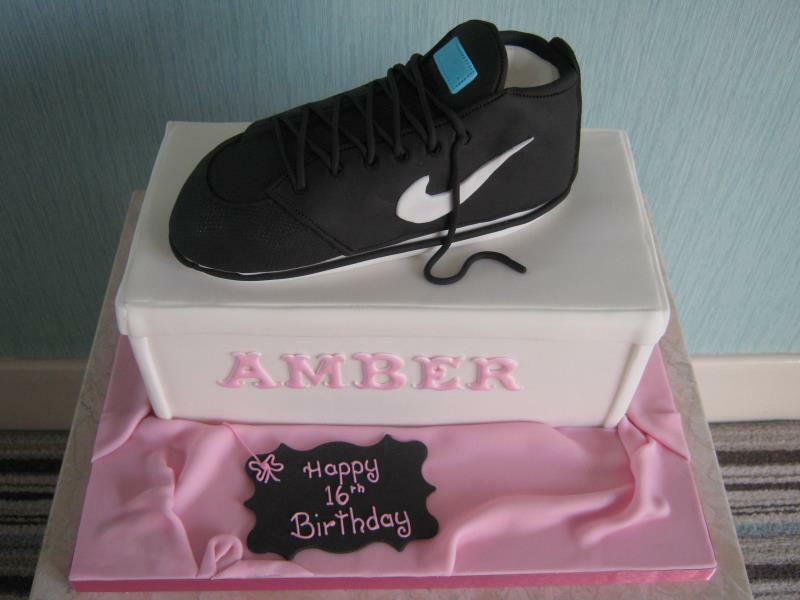 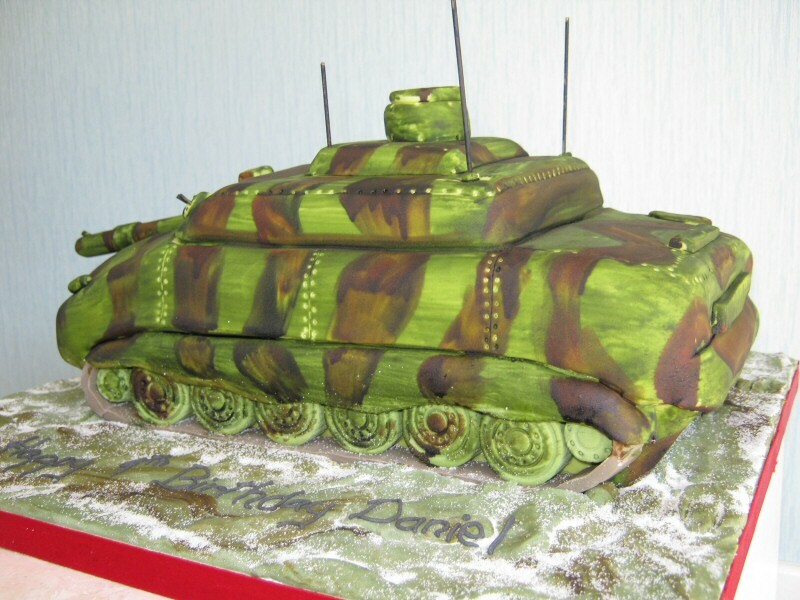 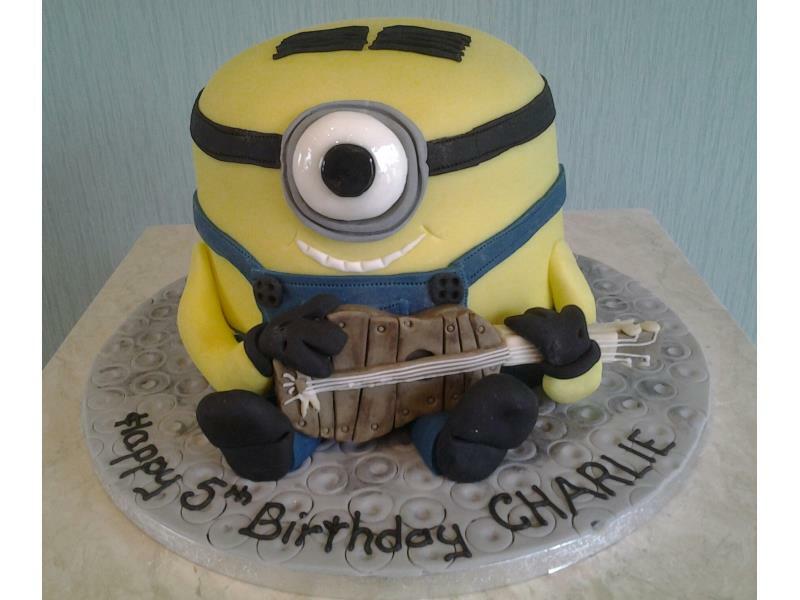 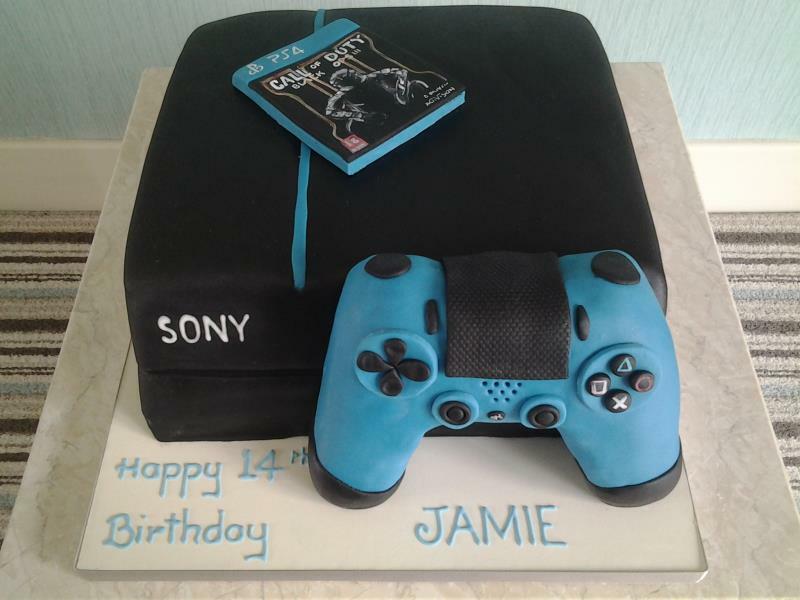 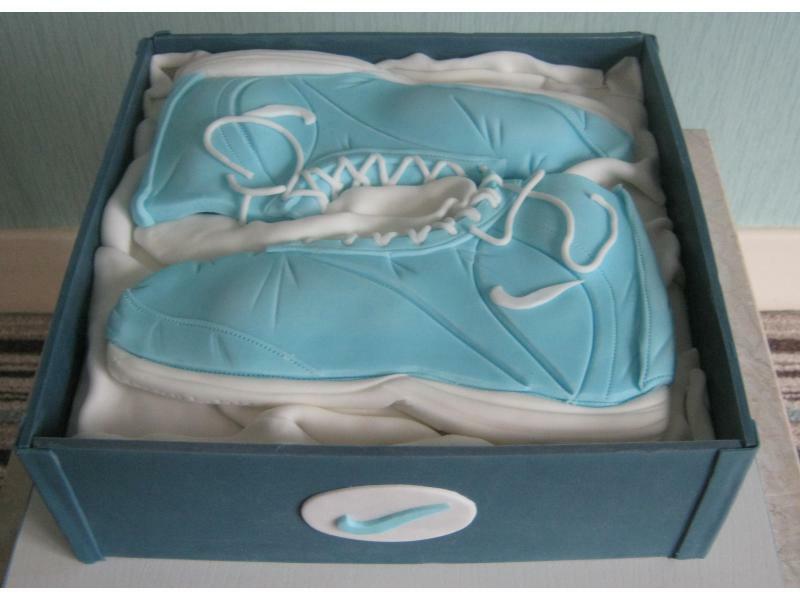 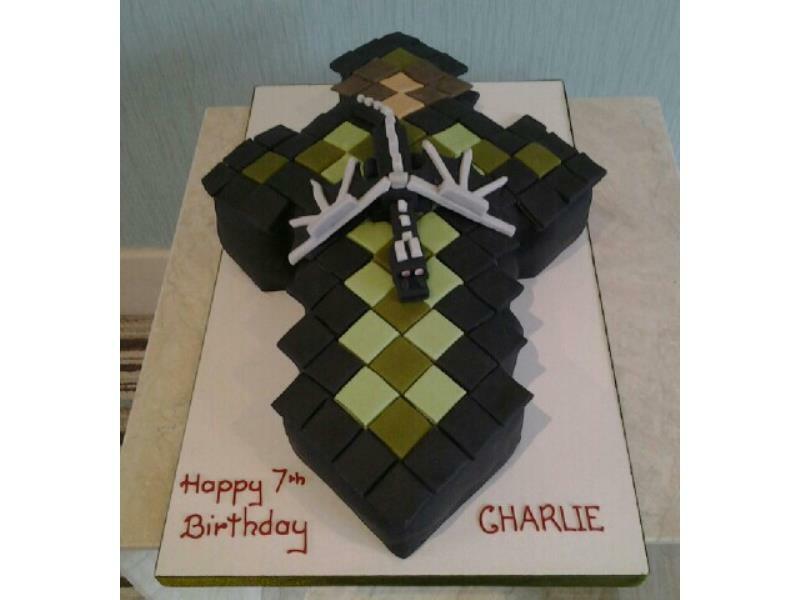 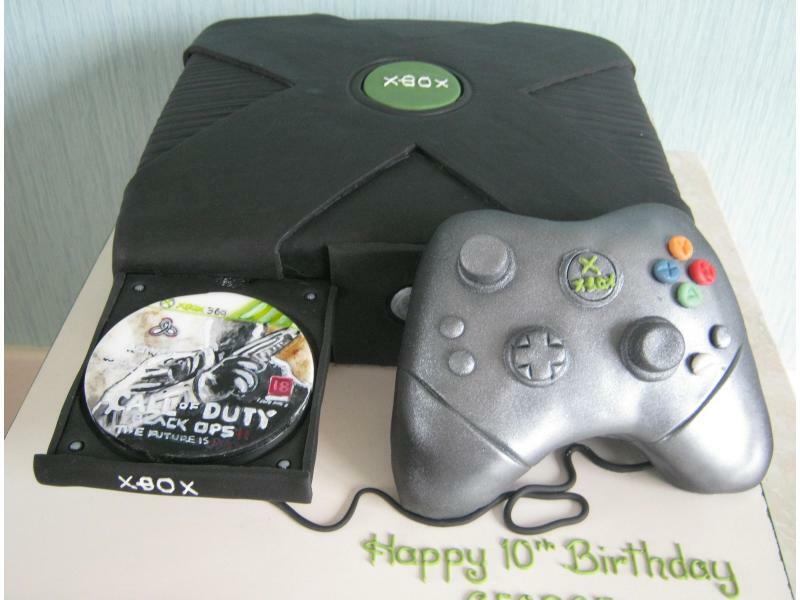 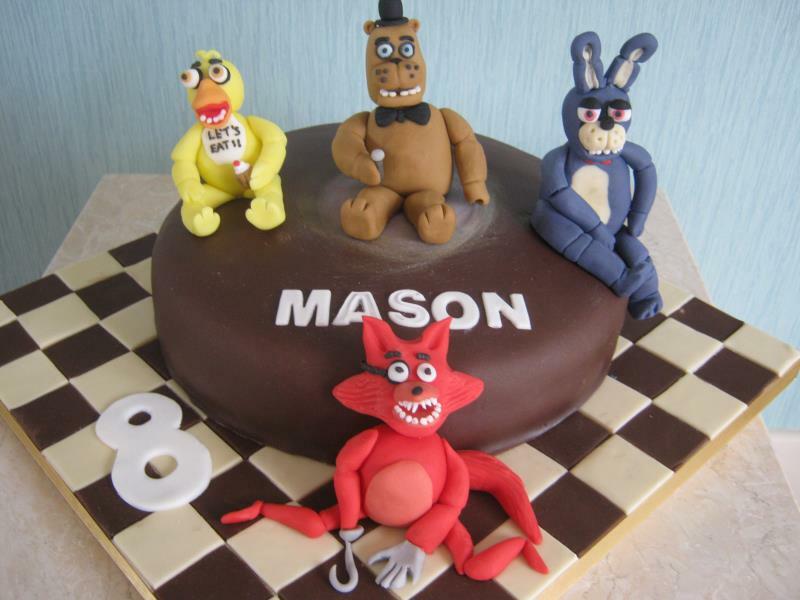 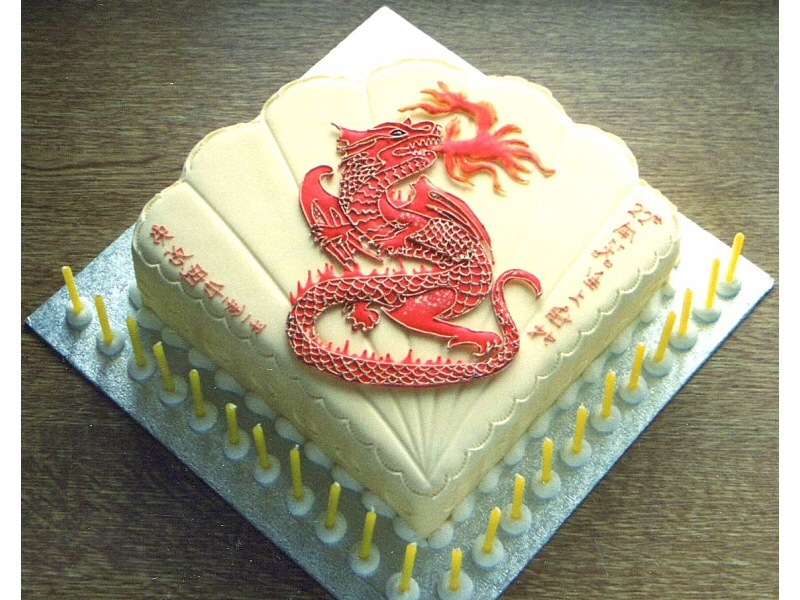 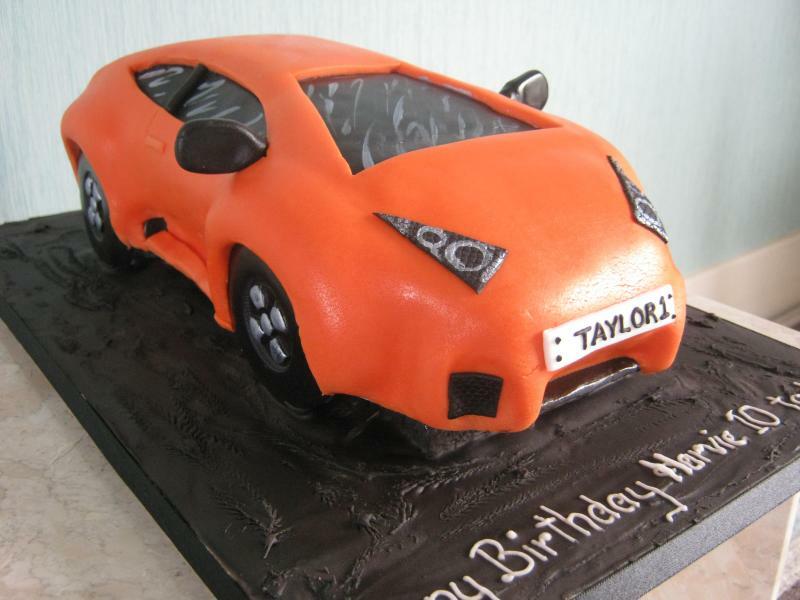 Made from chocolate sponge. 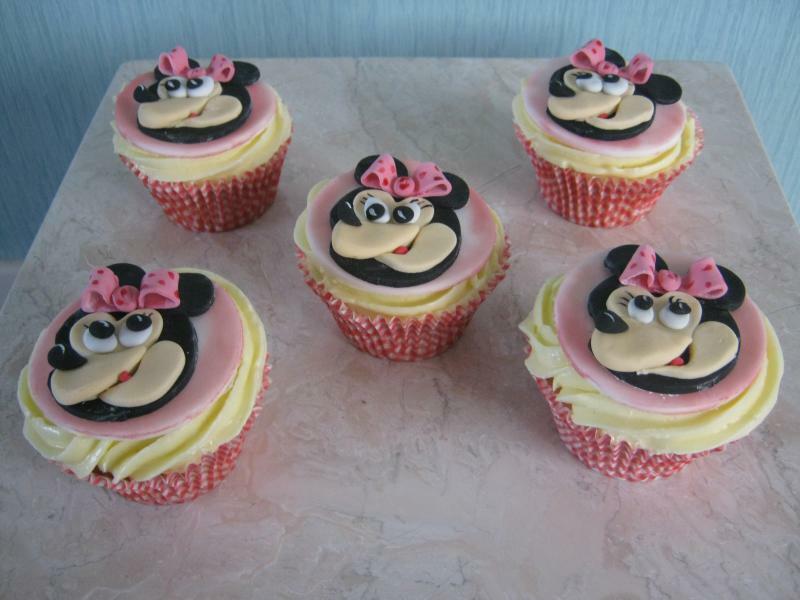 Minnie Mouse themed cupcakes for Hannah in Clitheroe. 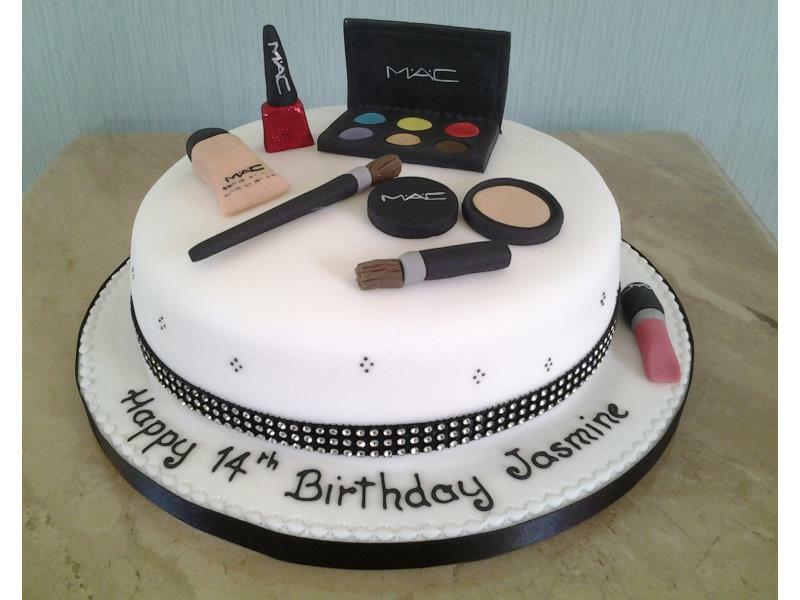 Present for her Mum's birthday. 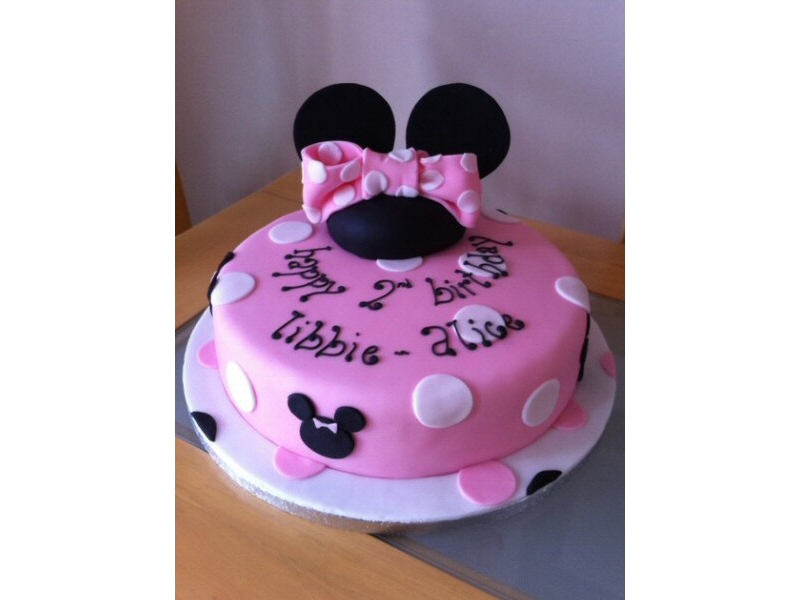 Minnie Mouse themed cake for Lily in Preston. 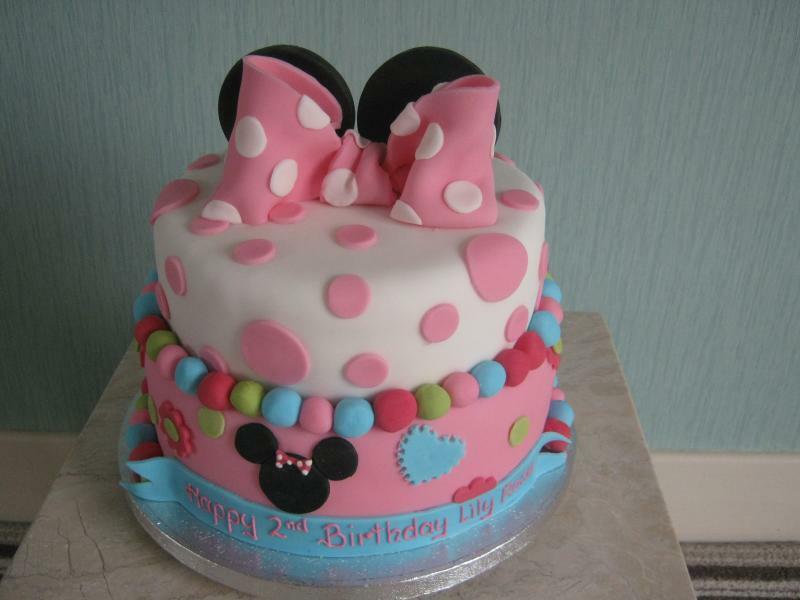 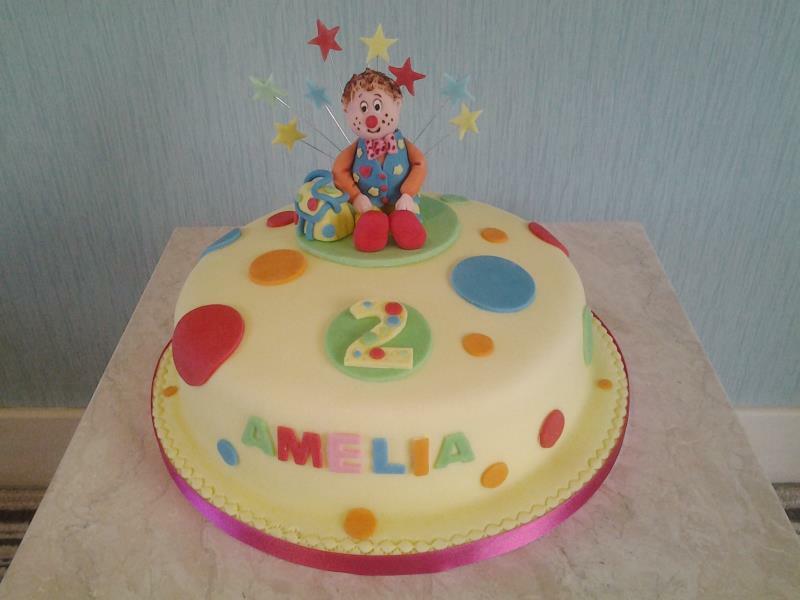 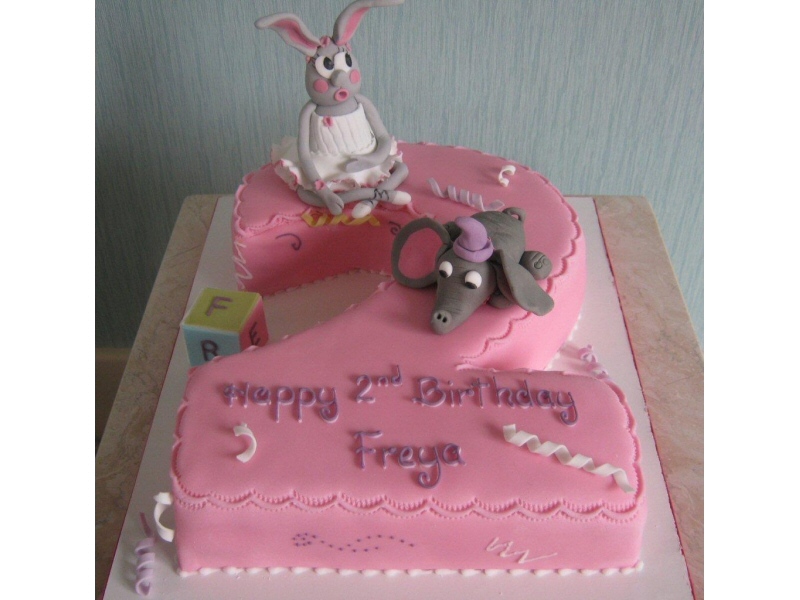 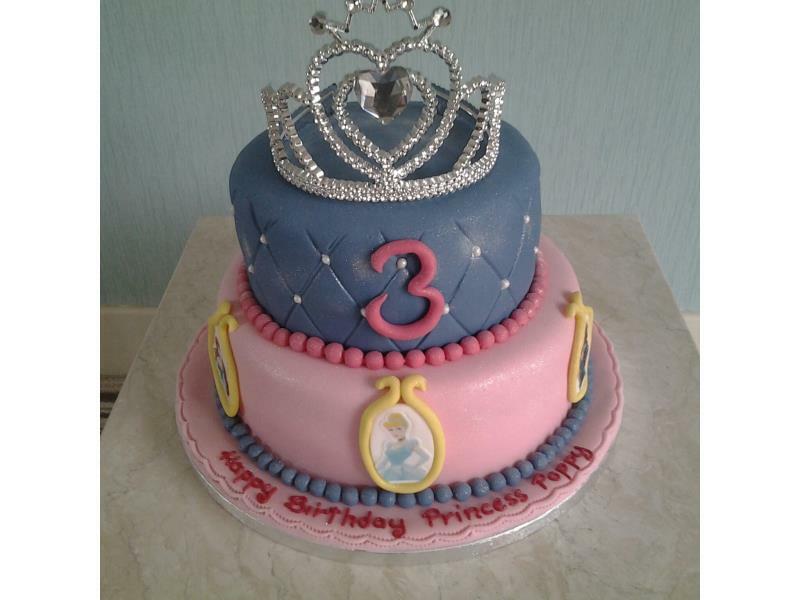 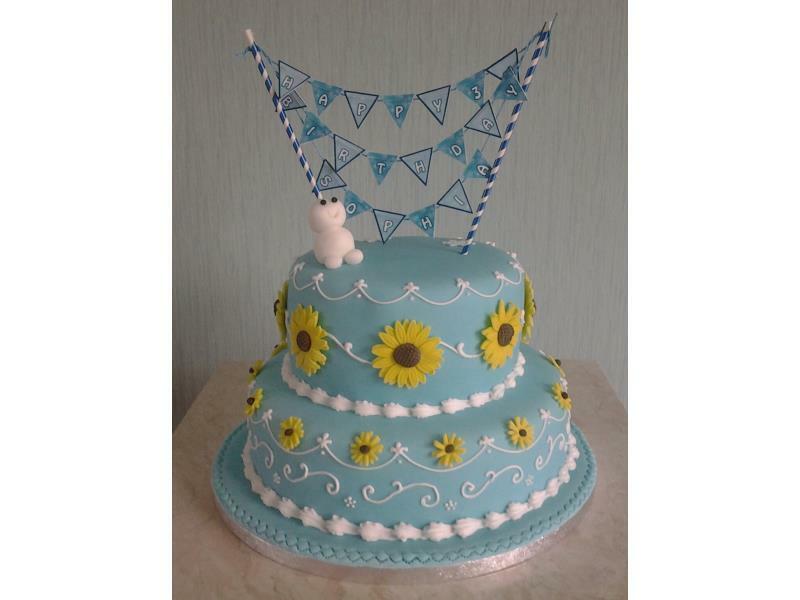 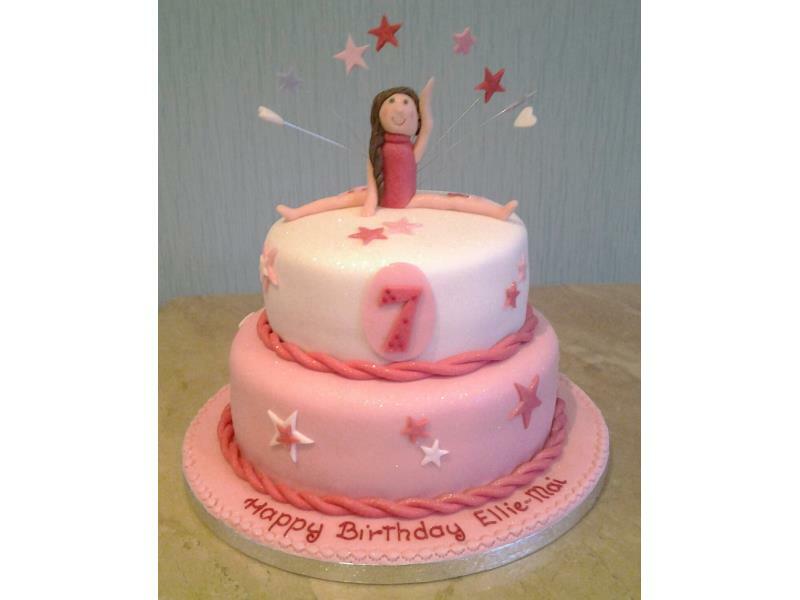 2 tier Vanilla sponge for Lily's 2nd birthday. 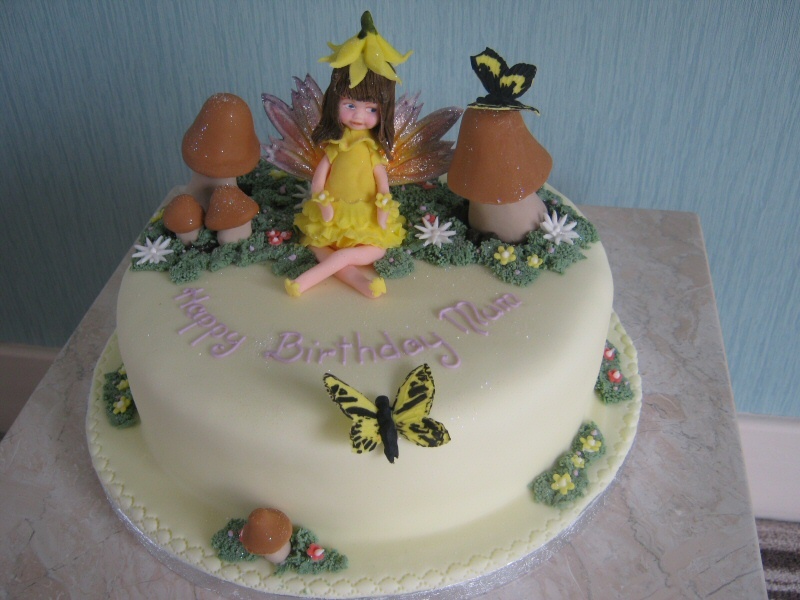 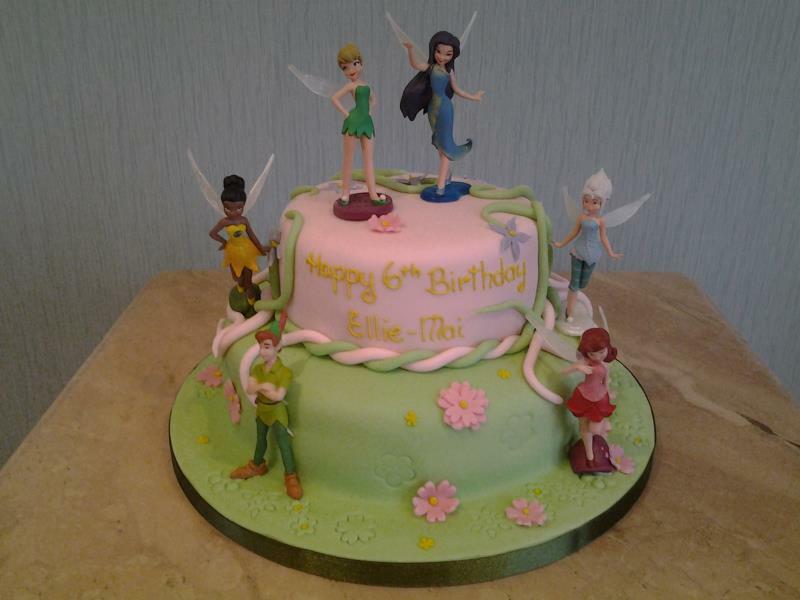 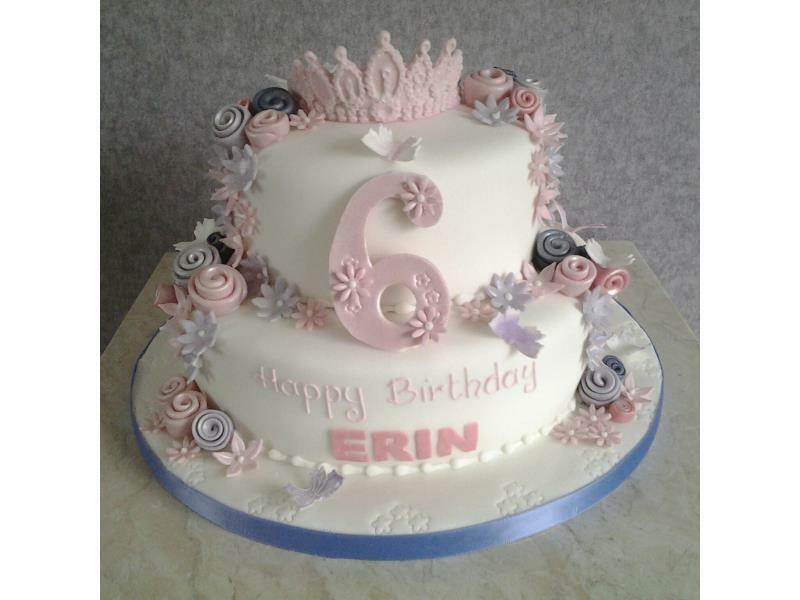 Fairy in a Garden - A fairy themed cake for mother Karen of South Shore, Blackpool. 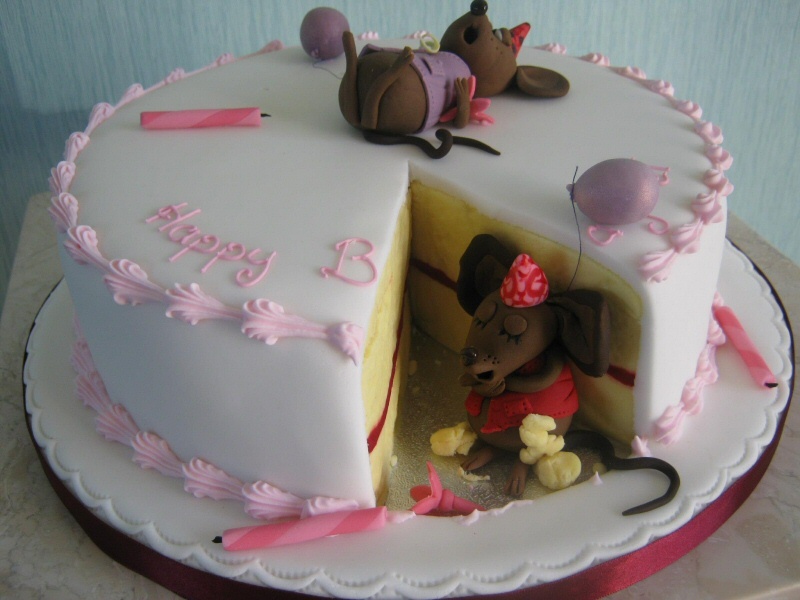 Mice Eating Cake - Yes, really! 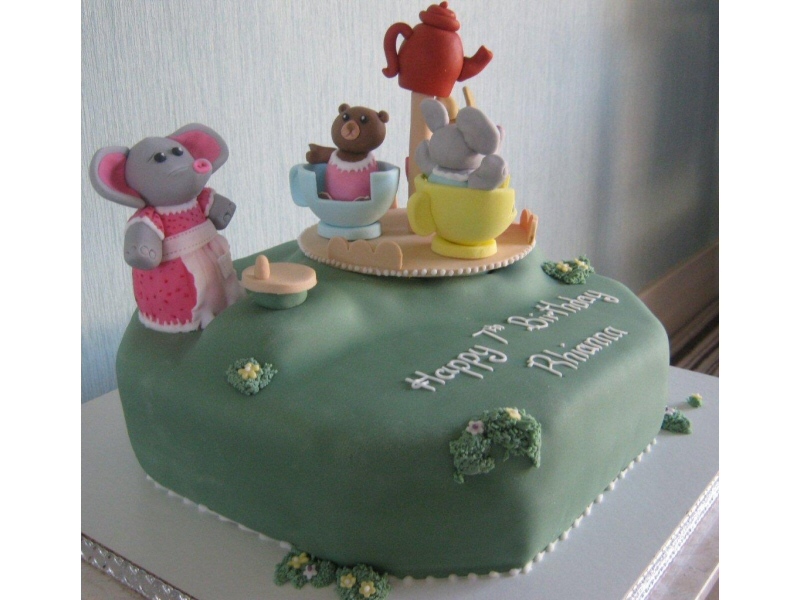 The mice have eaten a slice of this lovely birthday cake.